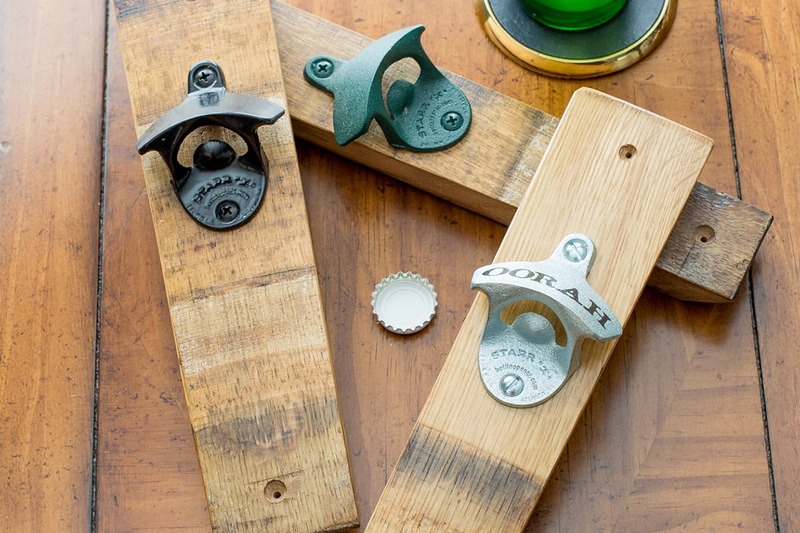 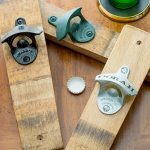 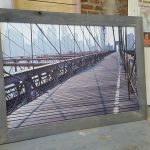 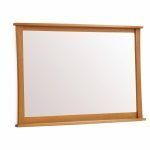 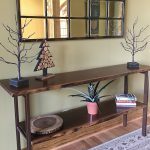 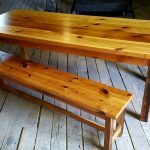 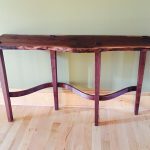 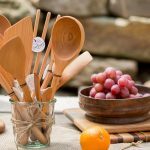 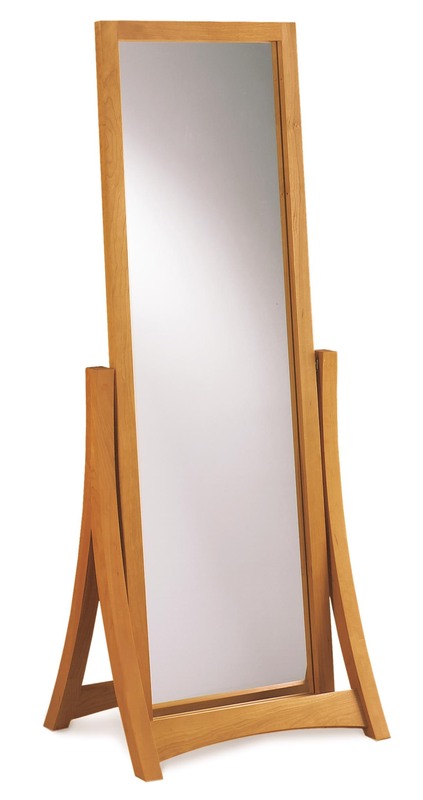 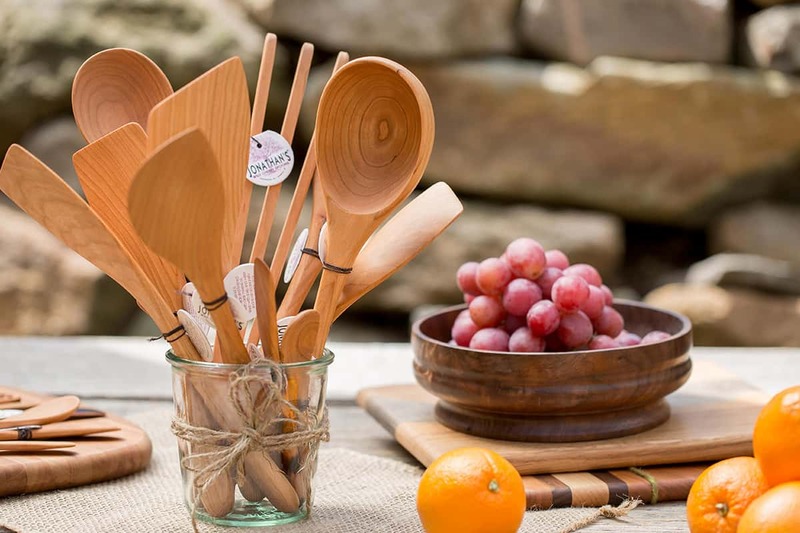 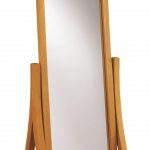 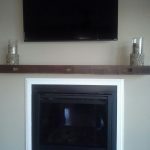 Fraser Wood Elements offers a wide variety of quality, handmade wood products that will enhance any area of your home. 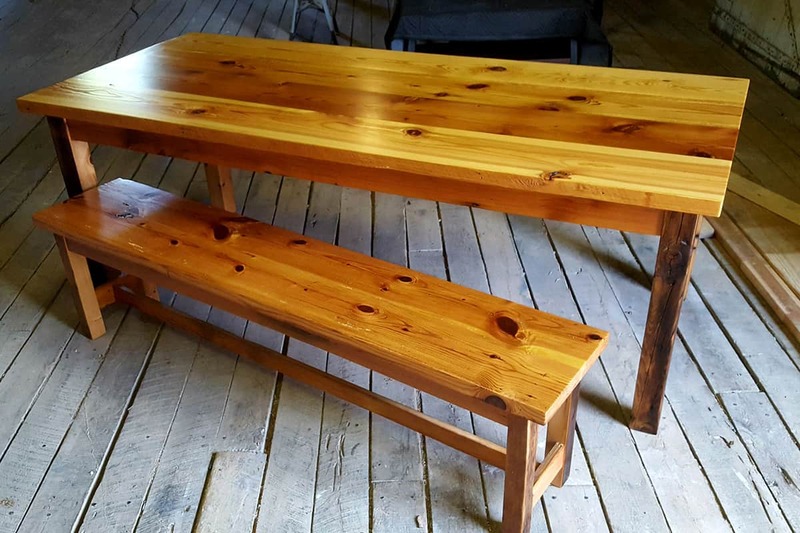 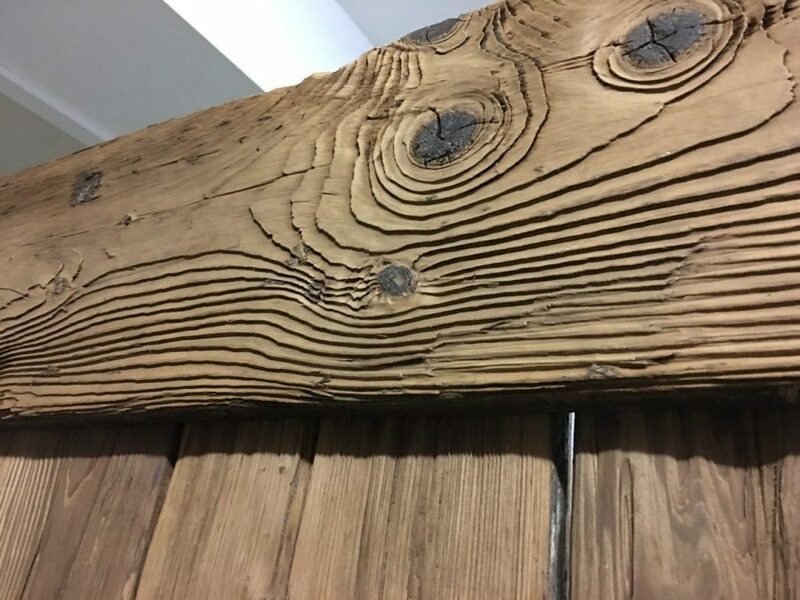 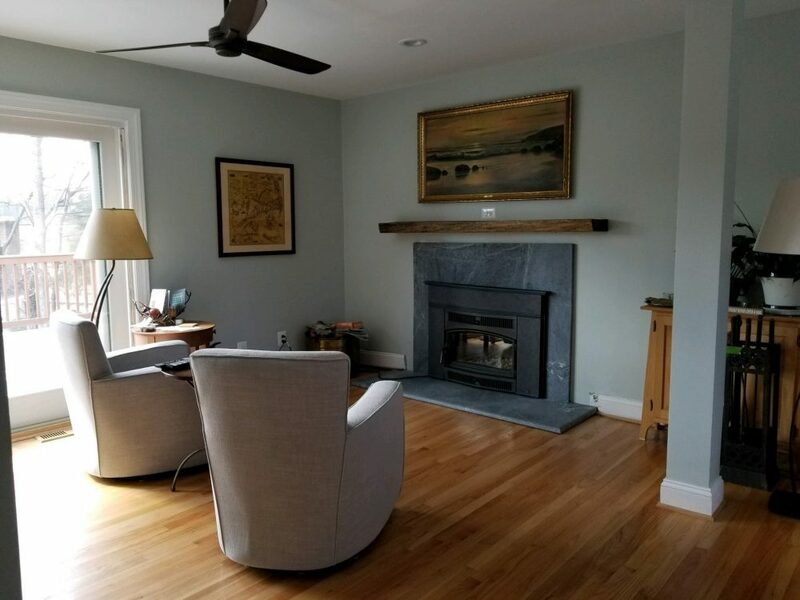 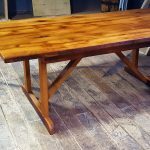 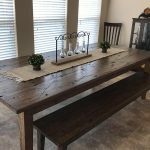 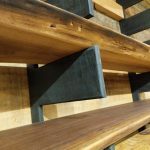 The tailored selection of natural wood furniture, reclaimed flooring, fireplace mantels, home decor and accessories will instantly add a distinguished, natural beauty with a focus on craftsmanship that’s built to last. 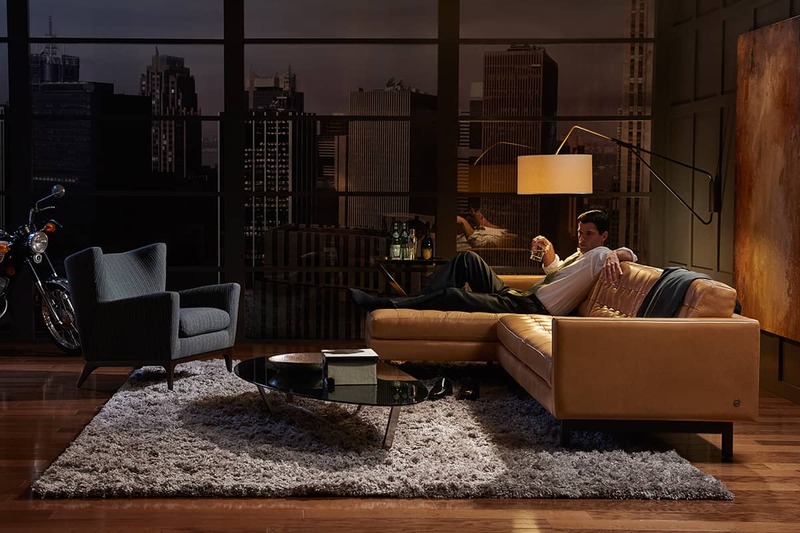 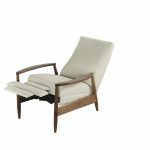 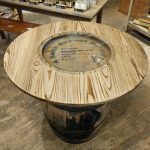 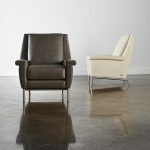 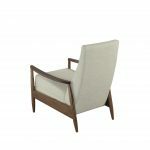 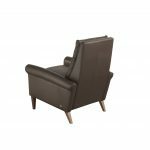 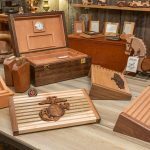 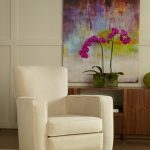 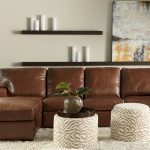 Fraser Wood Elements is an exclusive retailer for Copeland Furniture and American Leather. 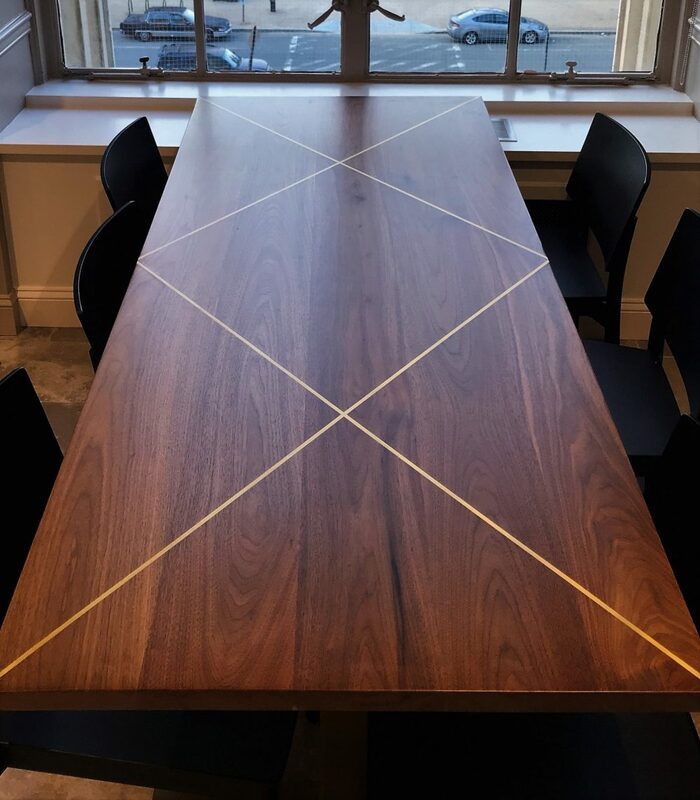 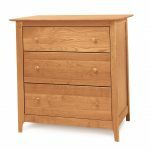 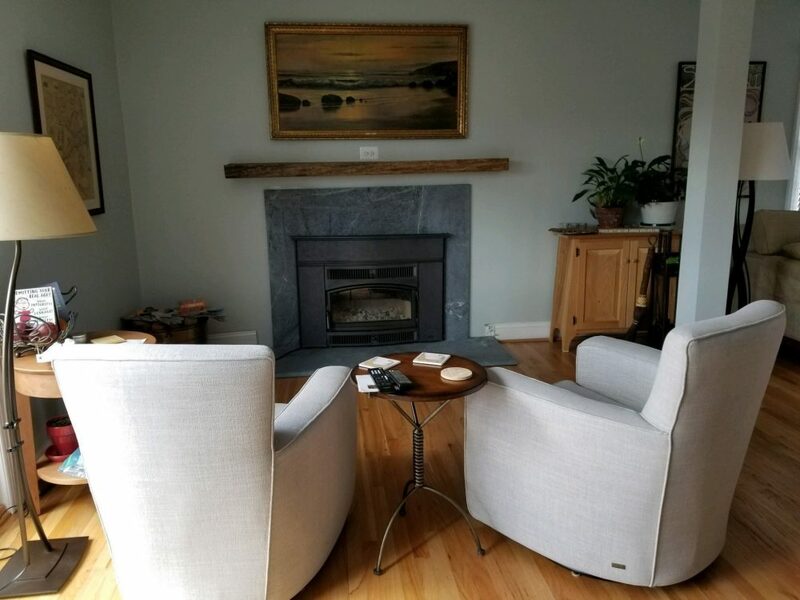 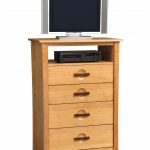 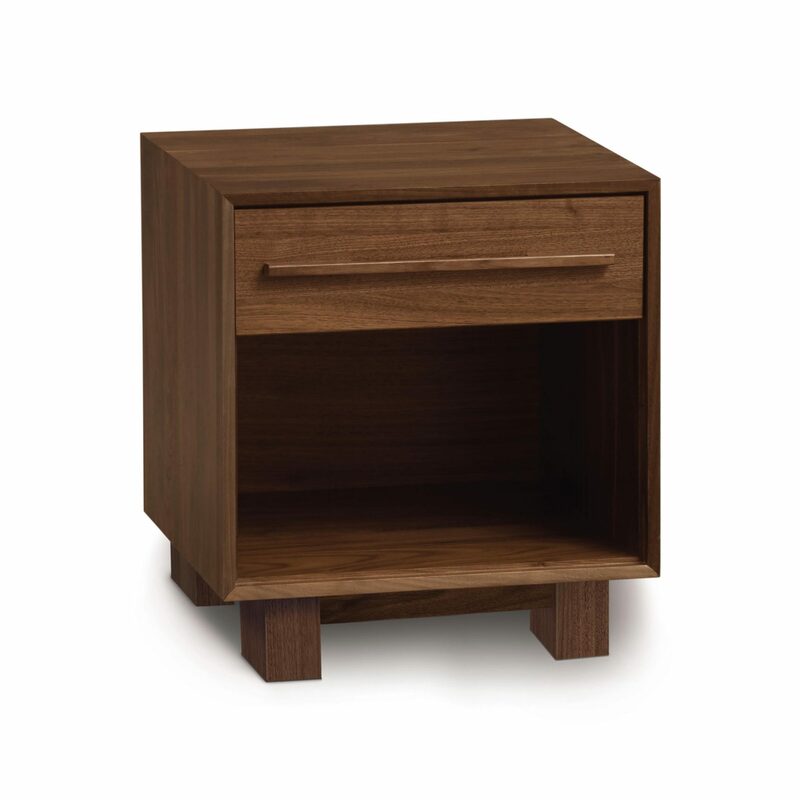 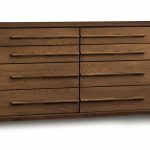 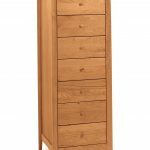 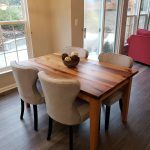 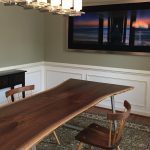 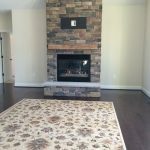 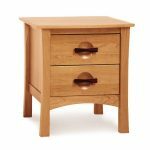 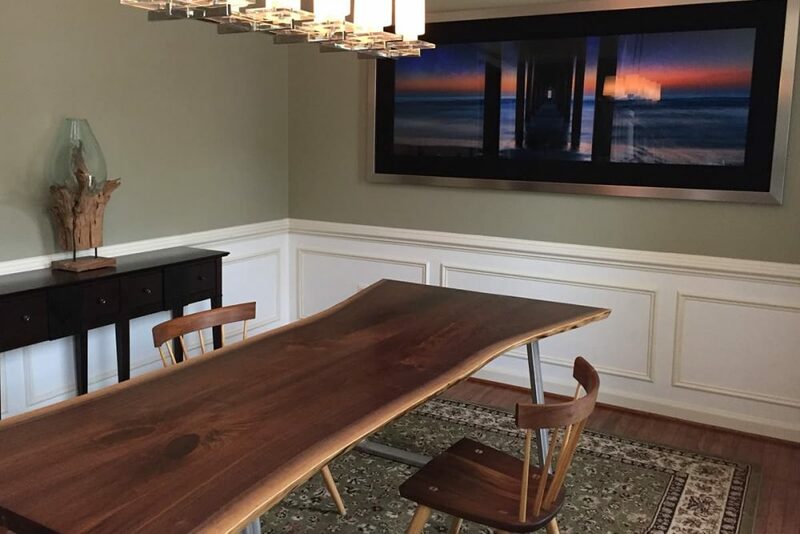 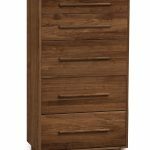 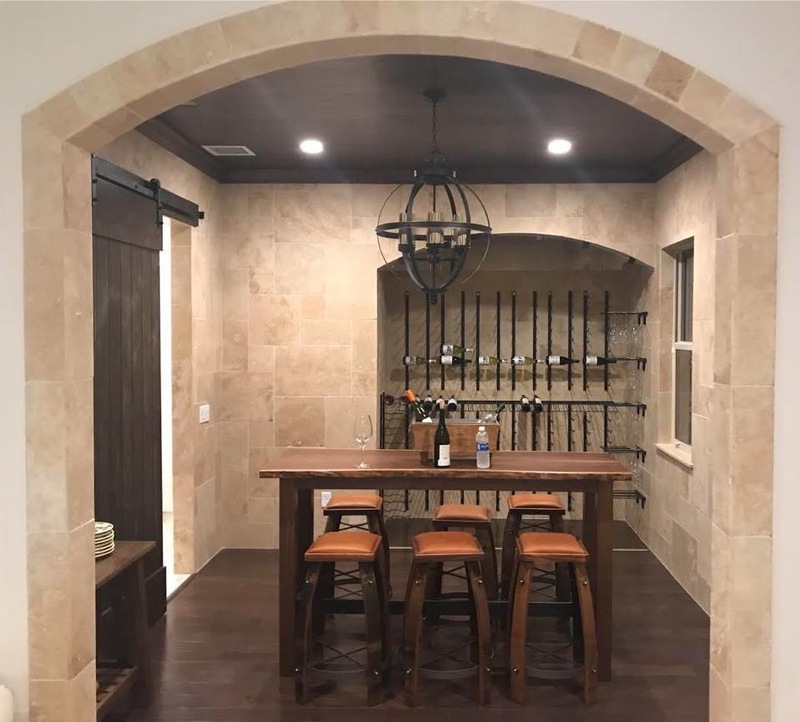 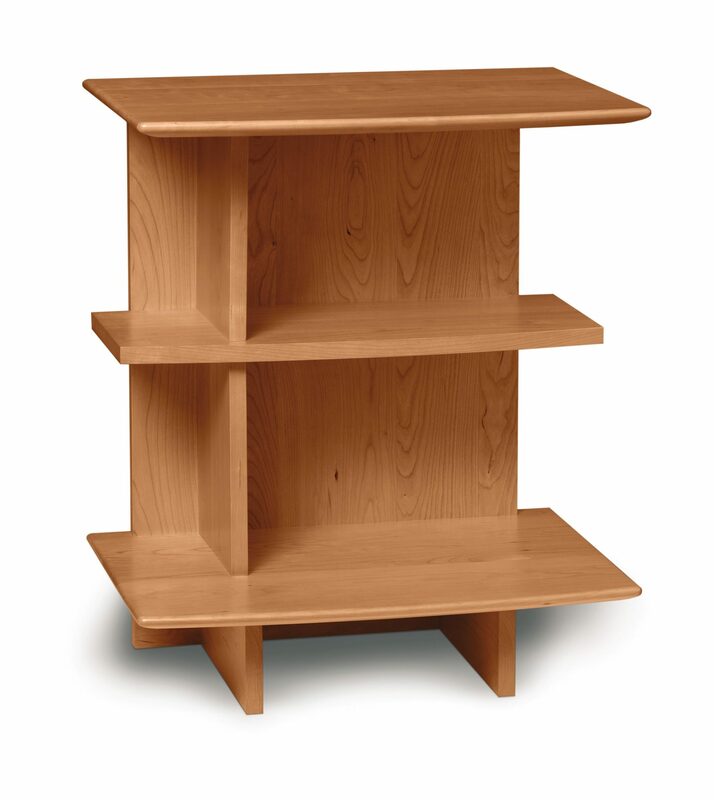 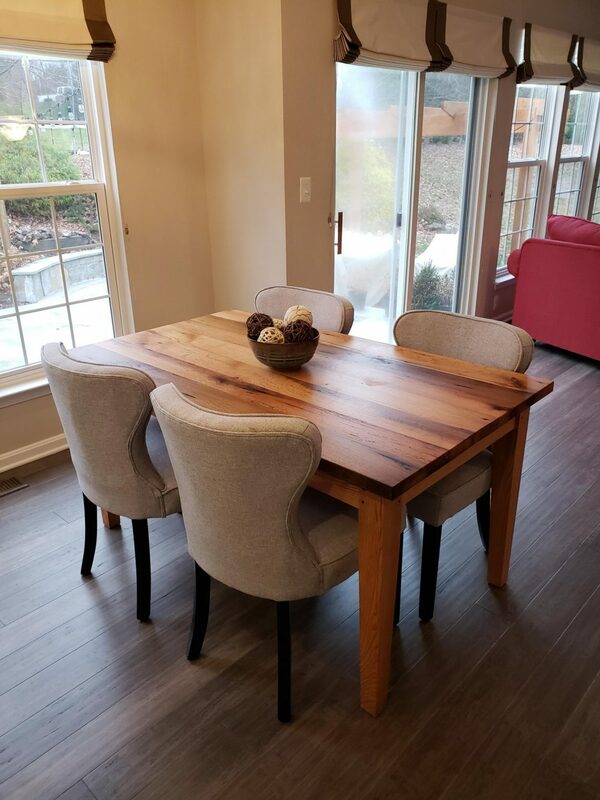 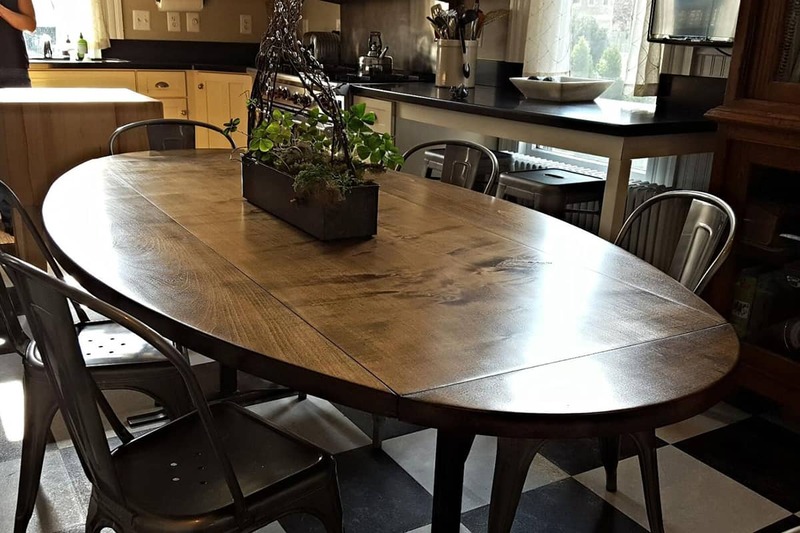 These manufacturers provide an enormous selection of custom furniture built to your specifications, but with the same quality you’re accustomed to from Fraser Wood Elements. 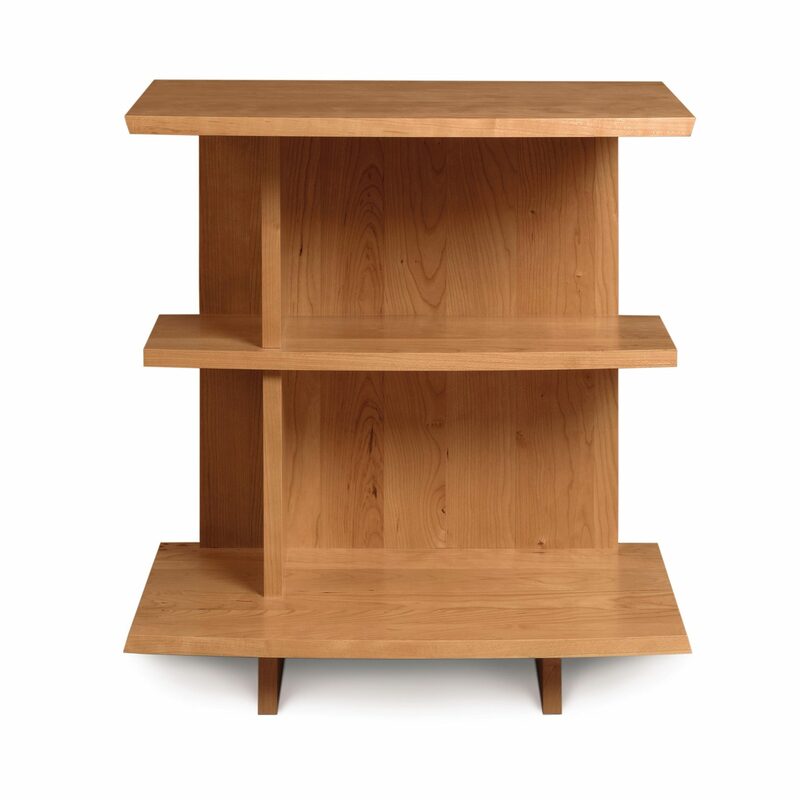 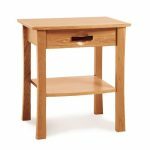 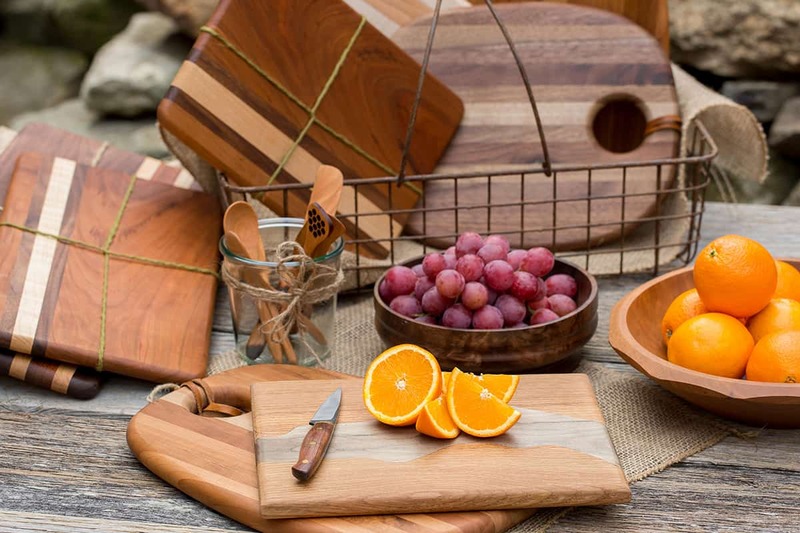 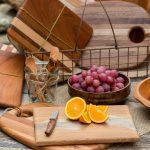 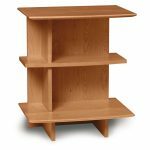 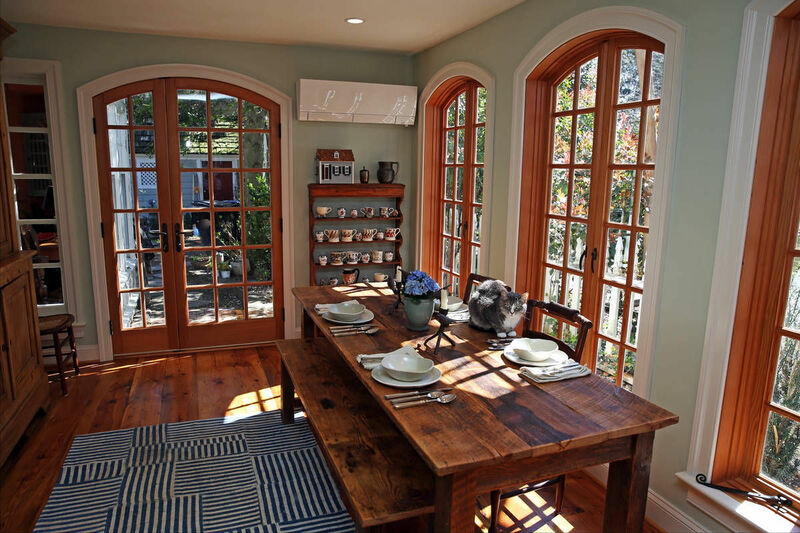 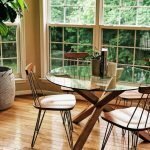 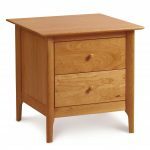 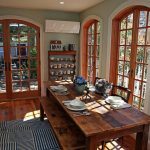 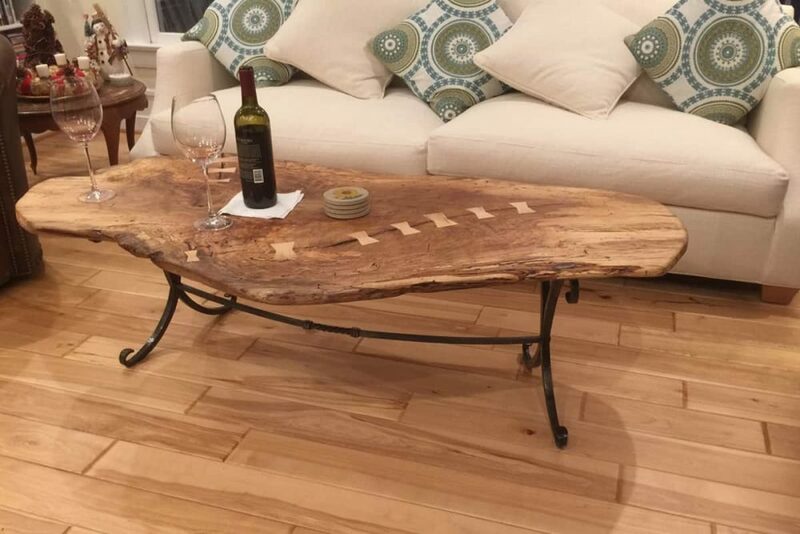 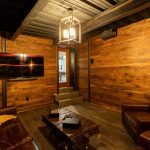 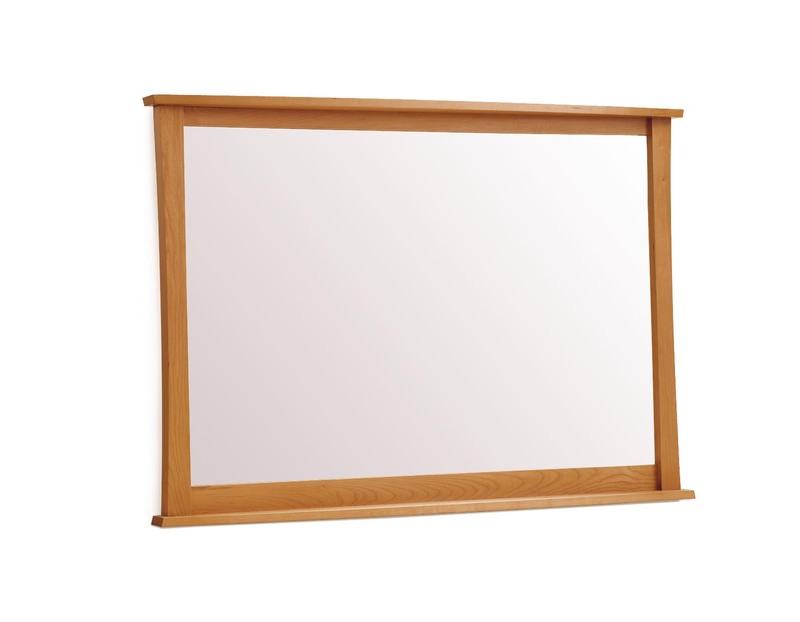 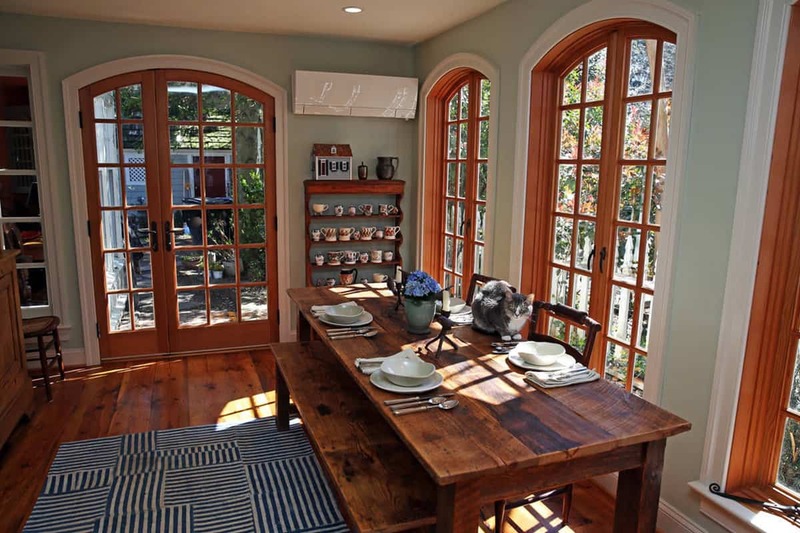 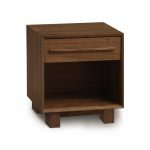 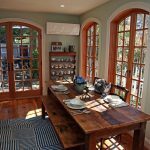 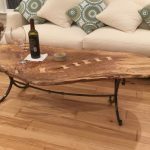 Browse our selection of wood products for the home below. 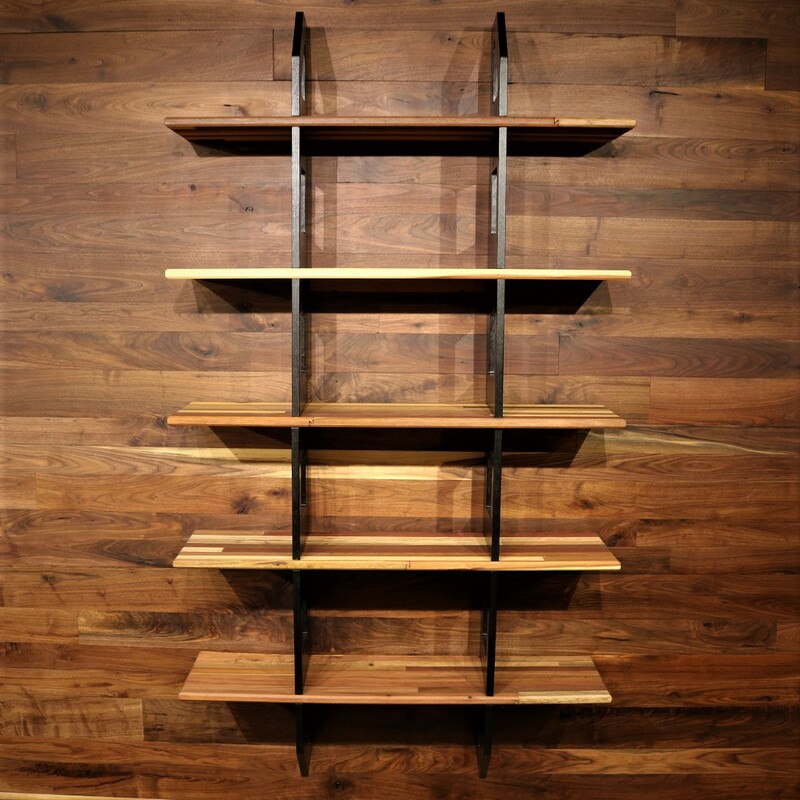 For assistance or for more information regarding our products, please visit our store or Contact Us. 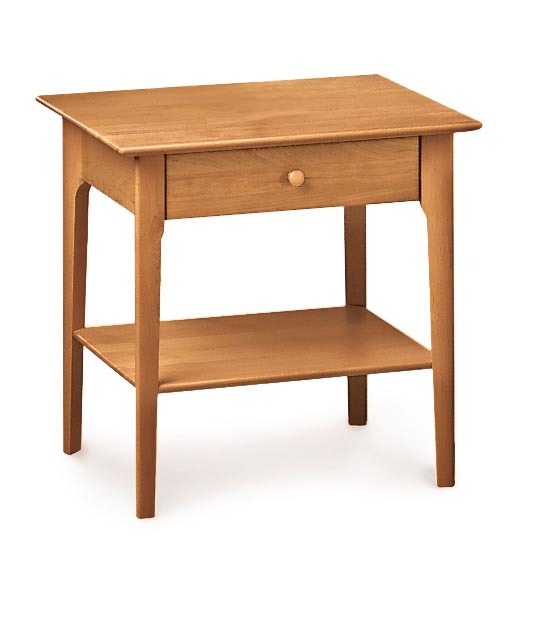 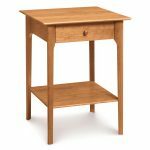 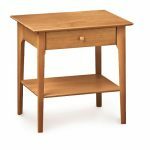 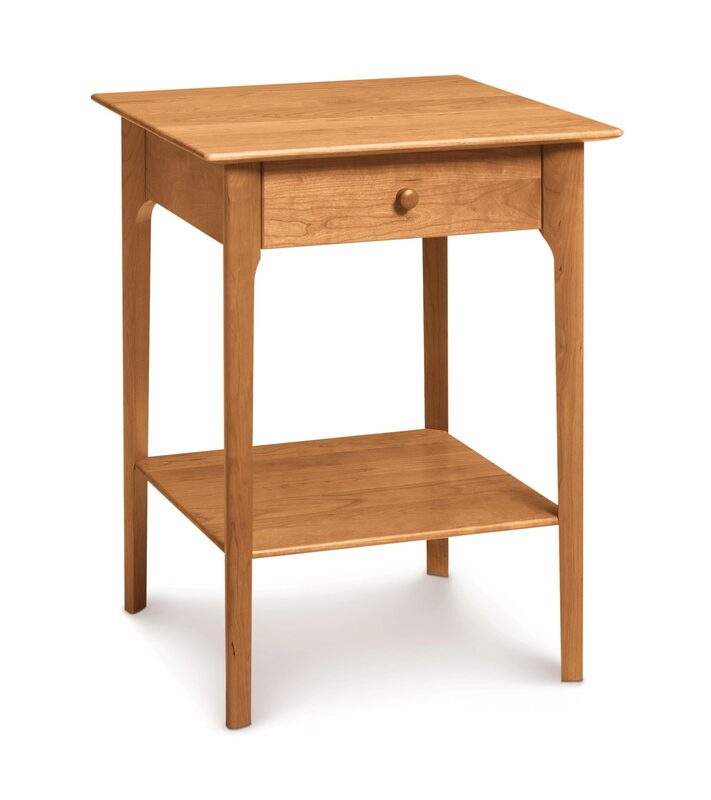 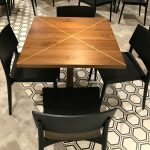 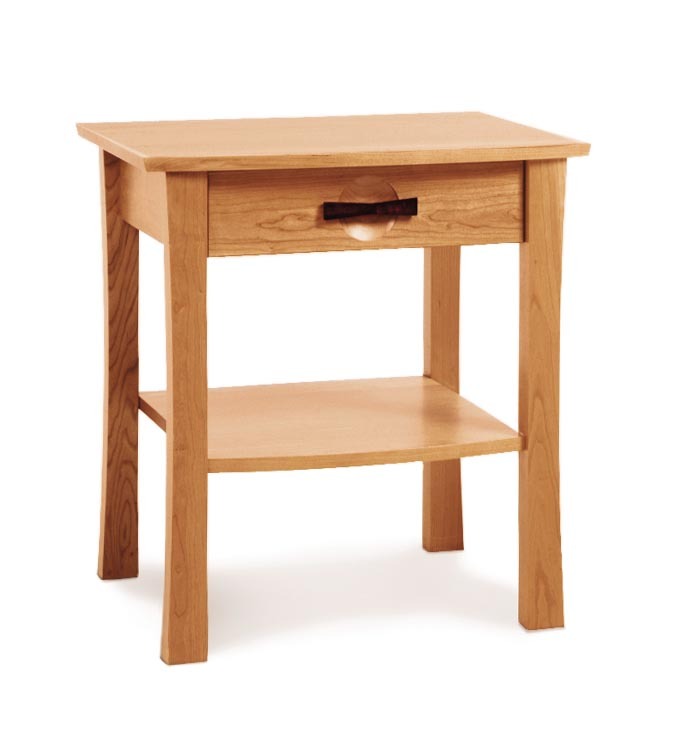 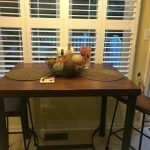 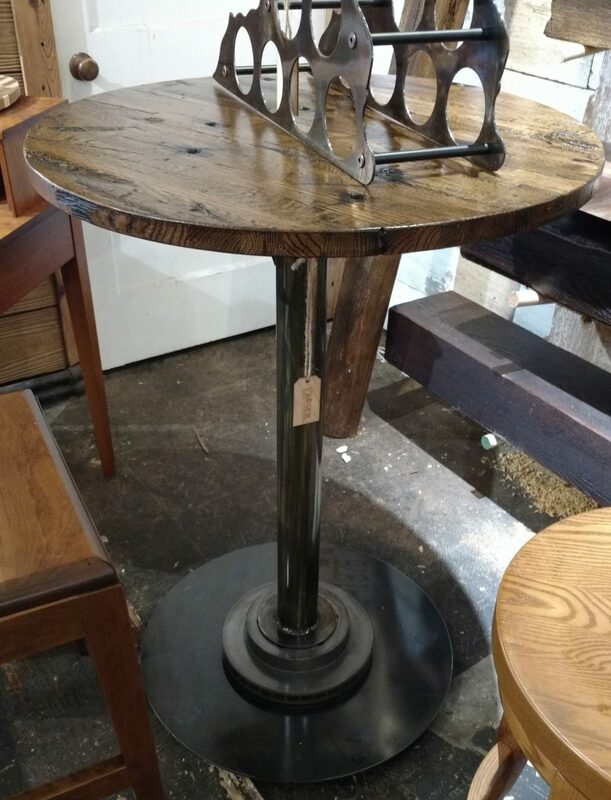 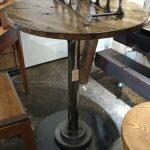 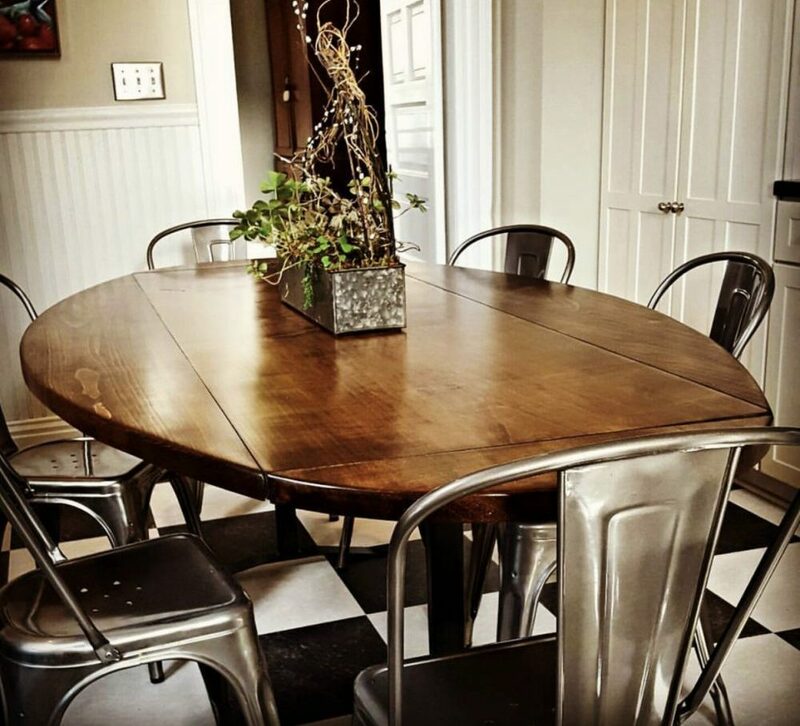 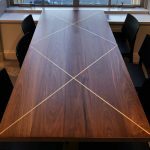 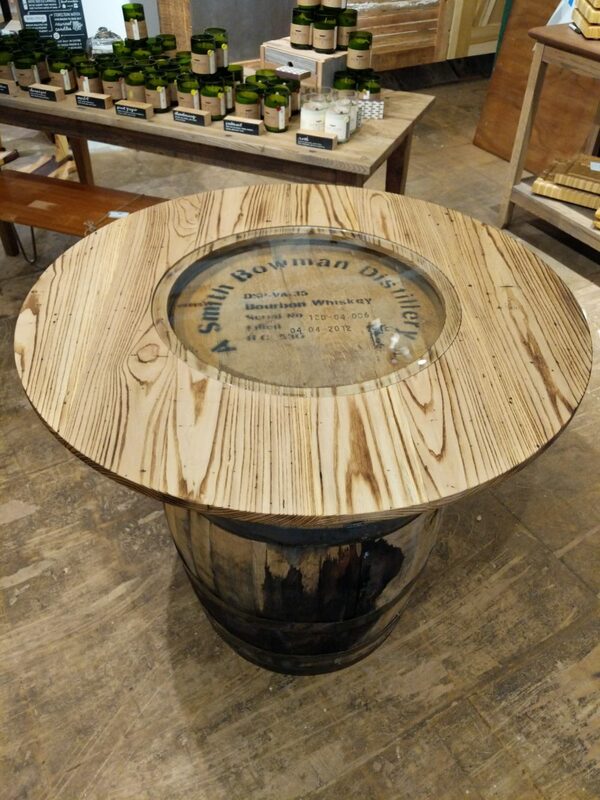 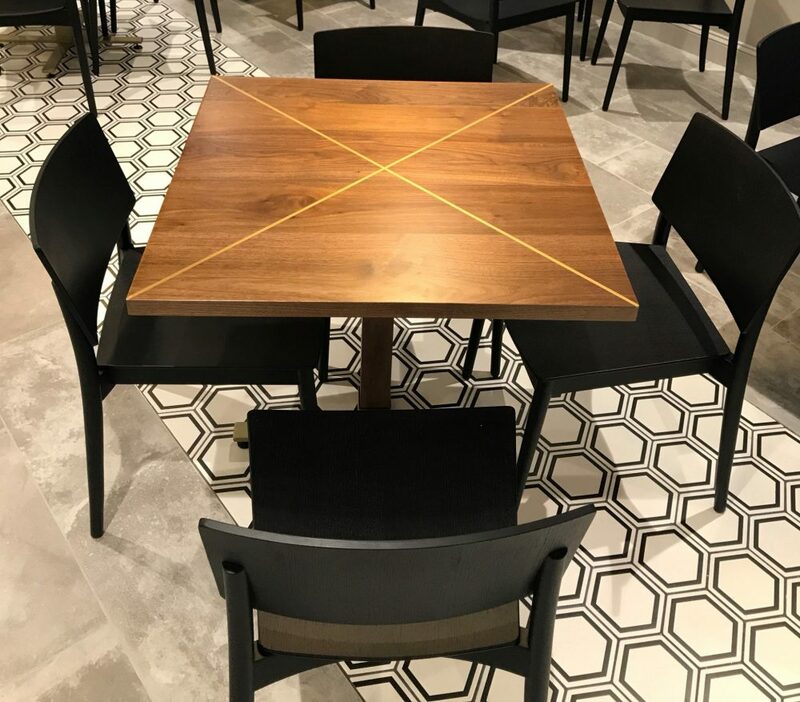 We understand the need to find a unique and timeless table. 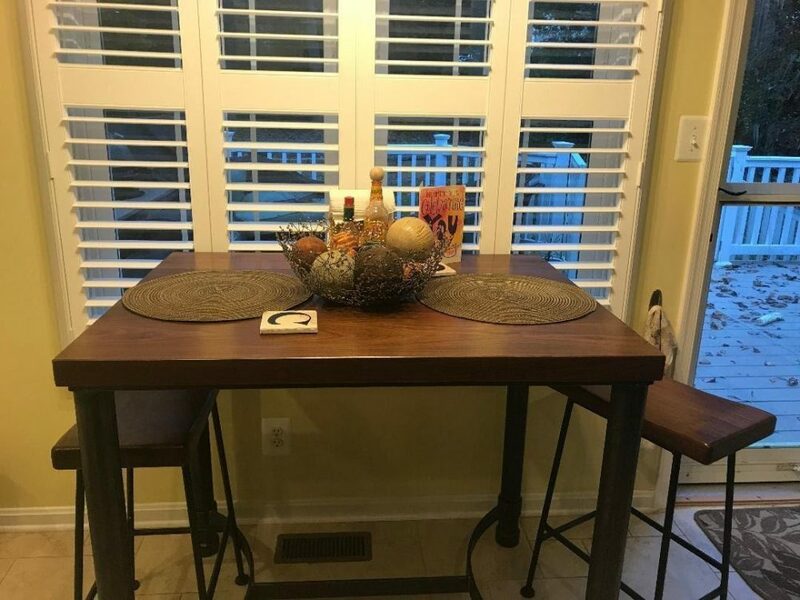 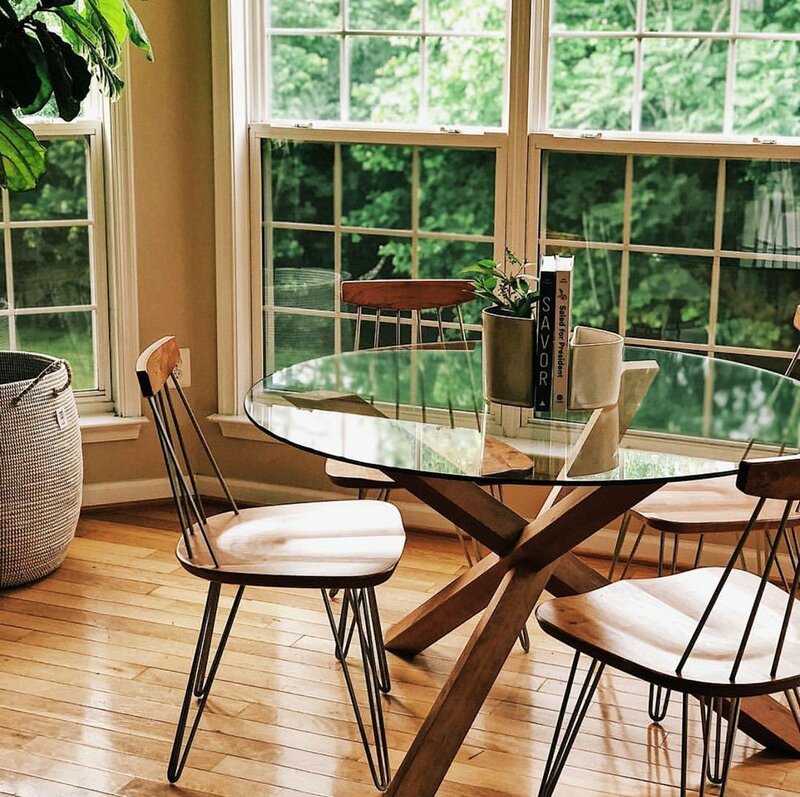 Whether your interest is in a kitchen or dining table, coffee or side table, we have the ability to make your dream a reality. 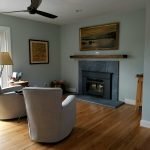 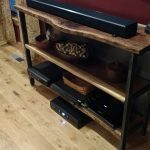 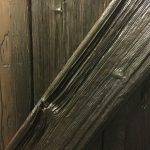 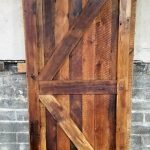 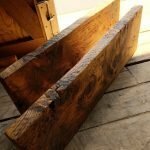 Using modern machinery and traditional techniques our team can handcraft a truly one of a kind item for your home. 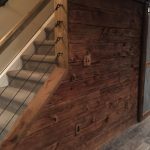 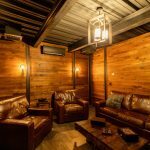 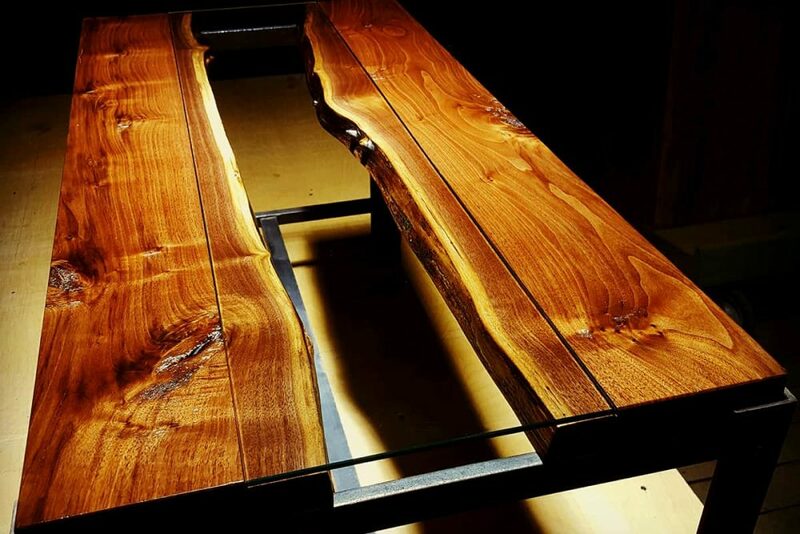 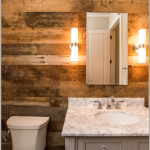 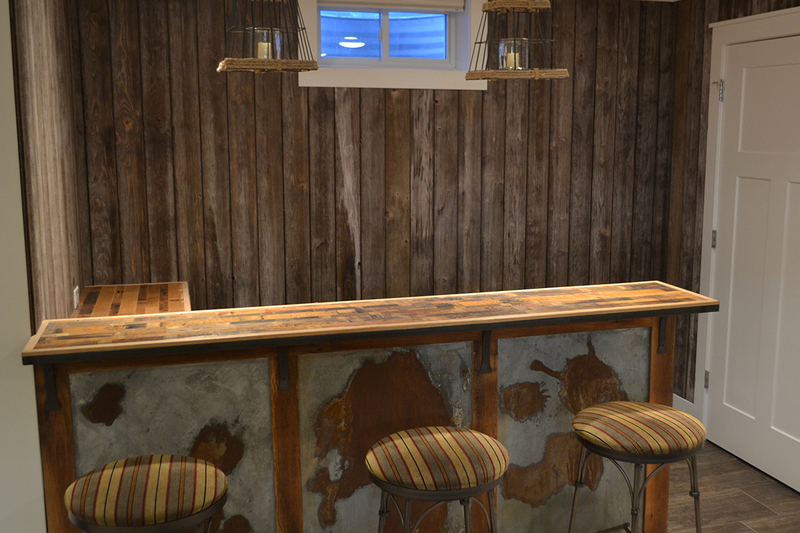 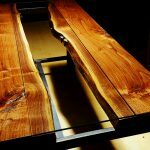 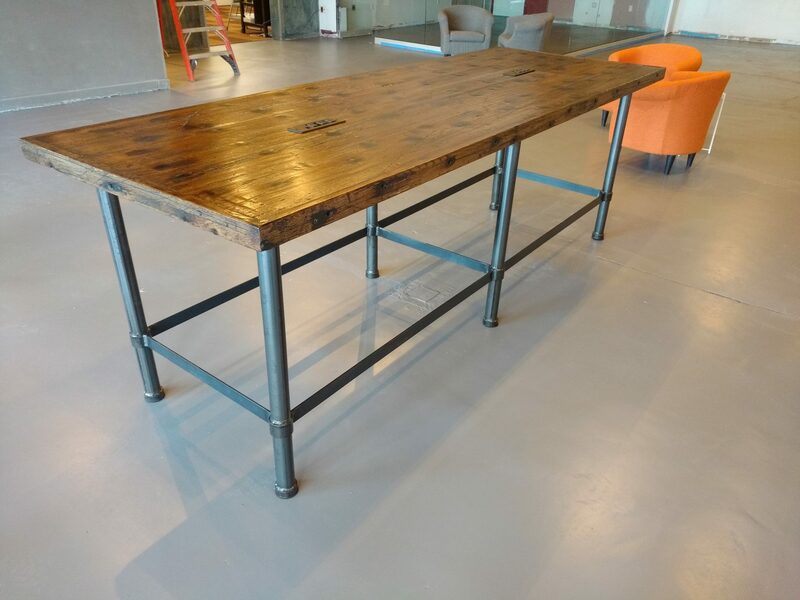 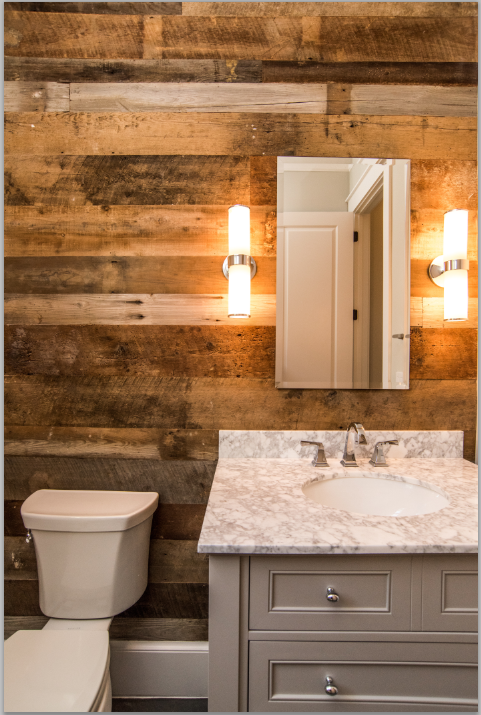 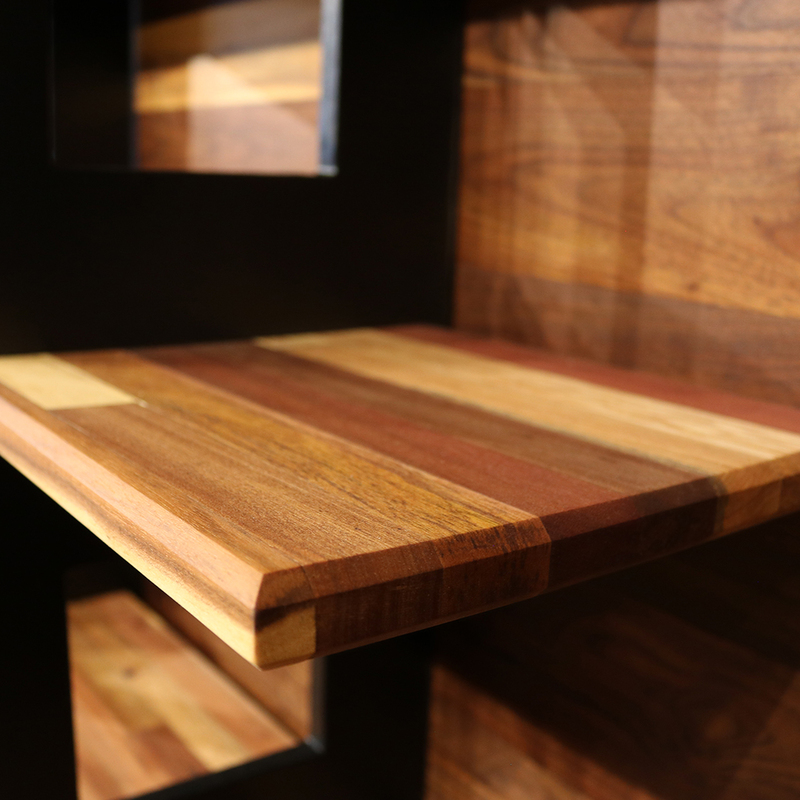 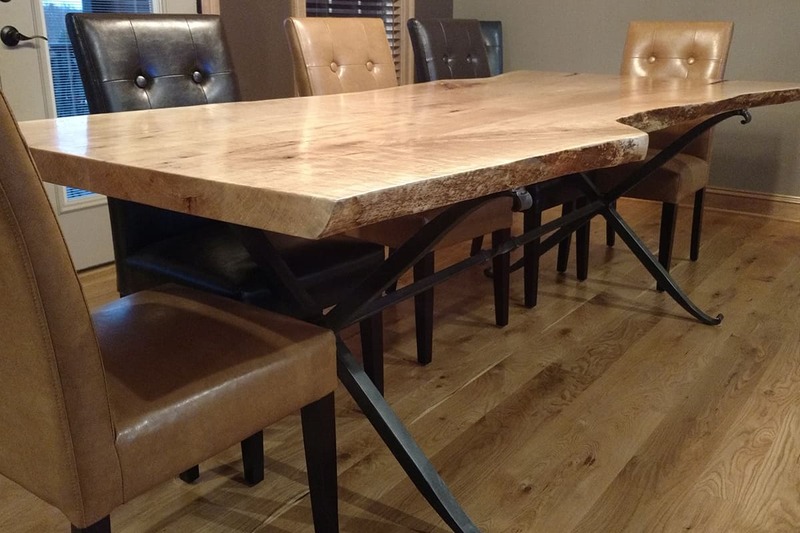 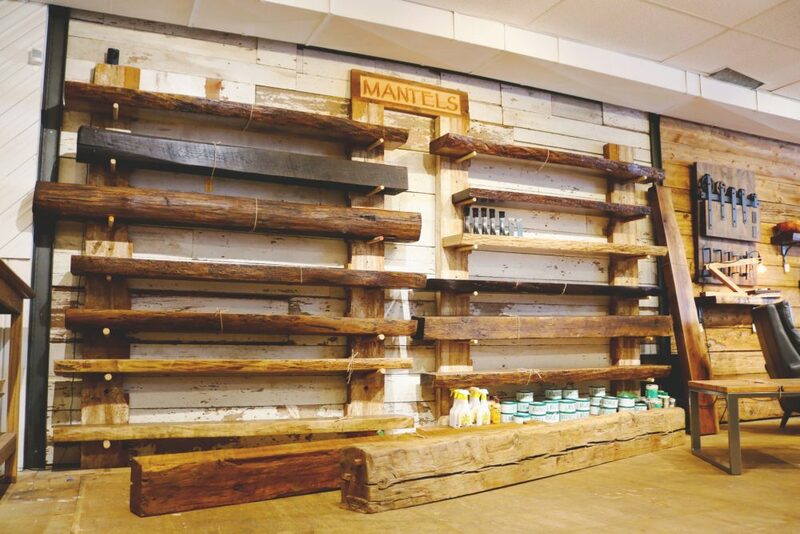 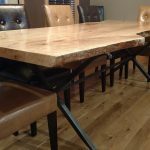 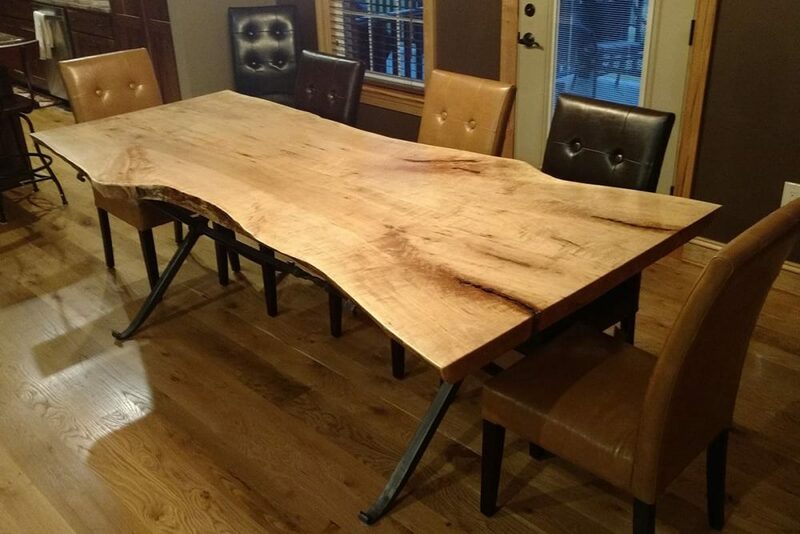 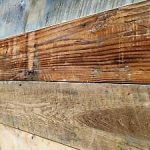 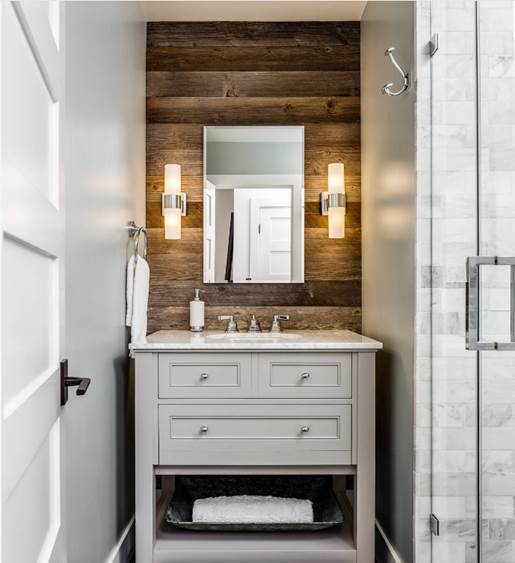 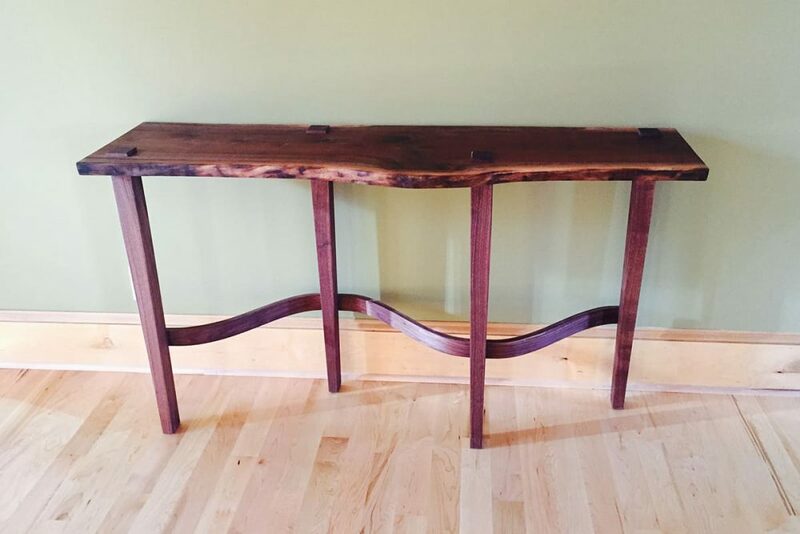 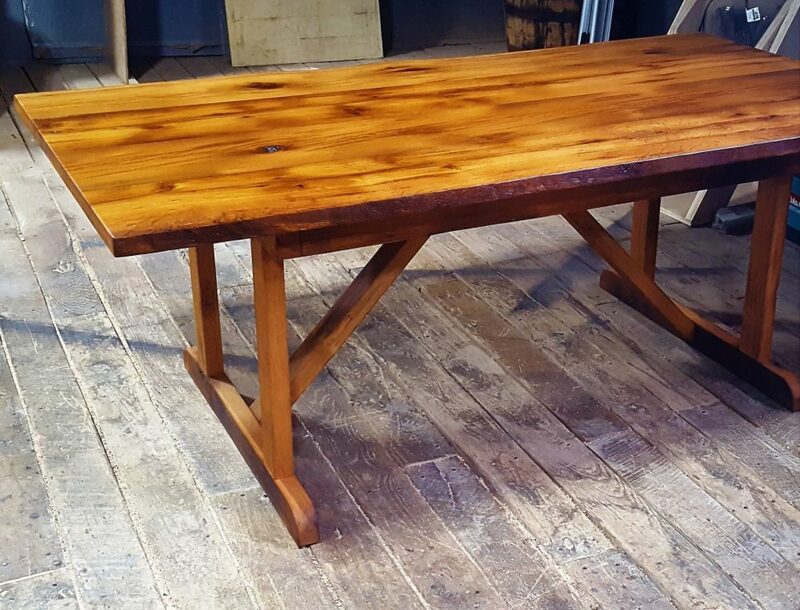 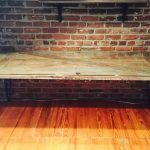 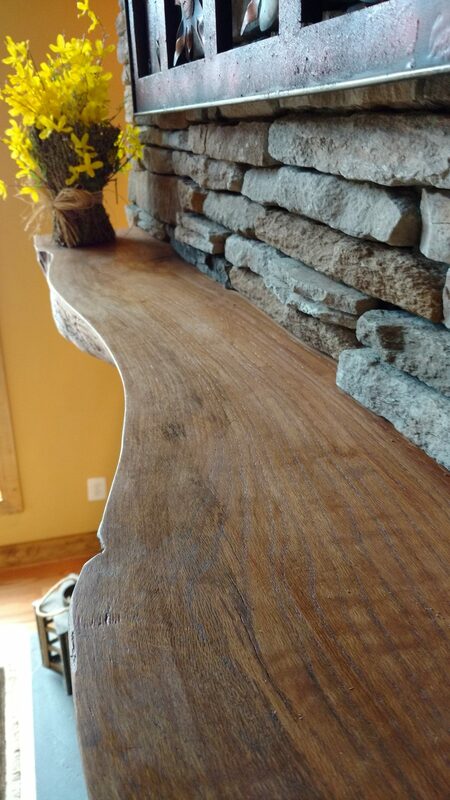 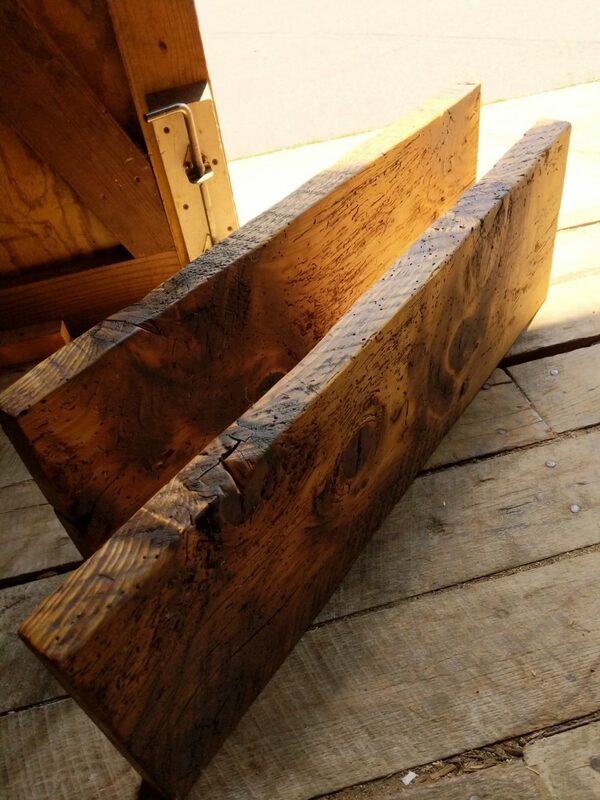 We offer solid construction using locally sourced woods, reclaimed materials and perfectly milled live edge slabs. 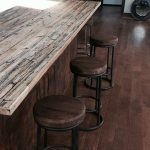 Add instant intrigue, timeless function and warmth to your kitchen or bar area with custom countertops, bars and islands. 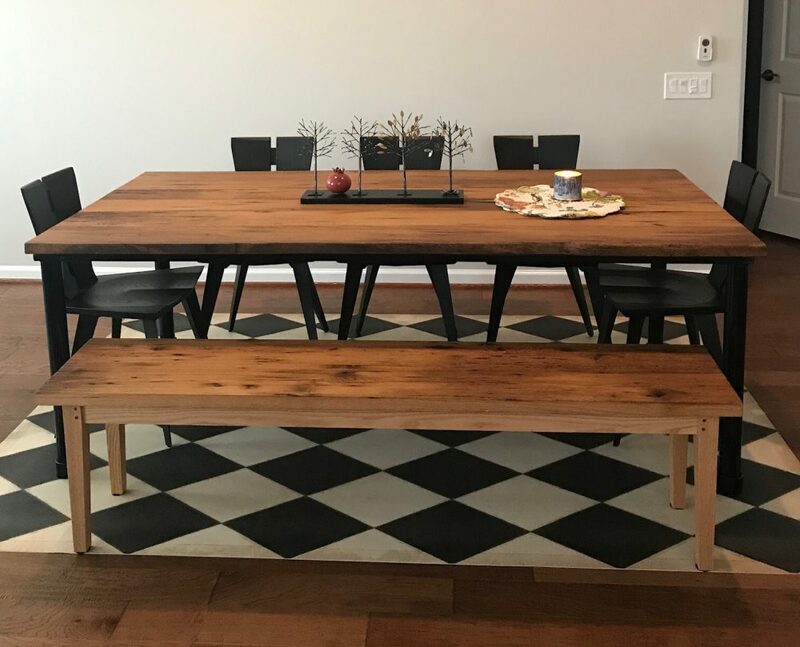 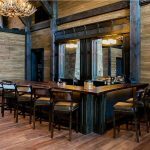 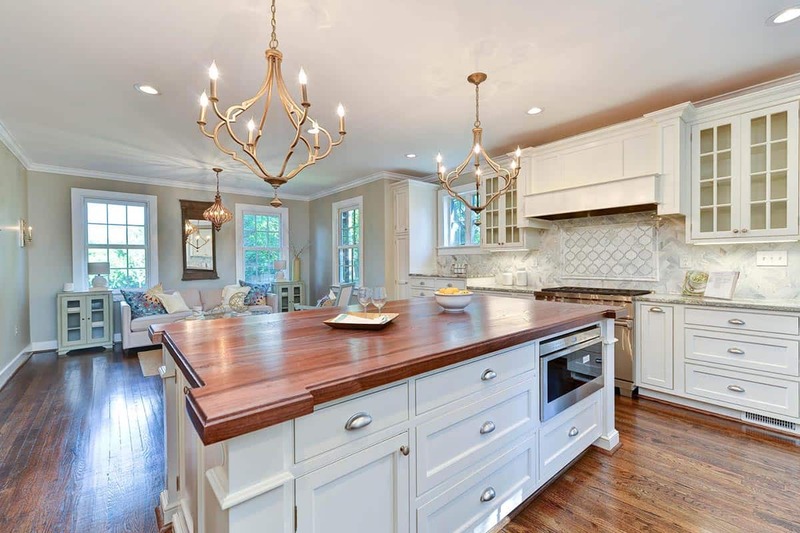 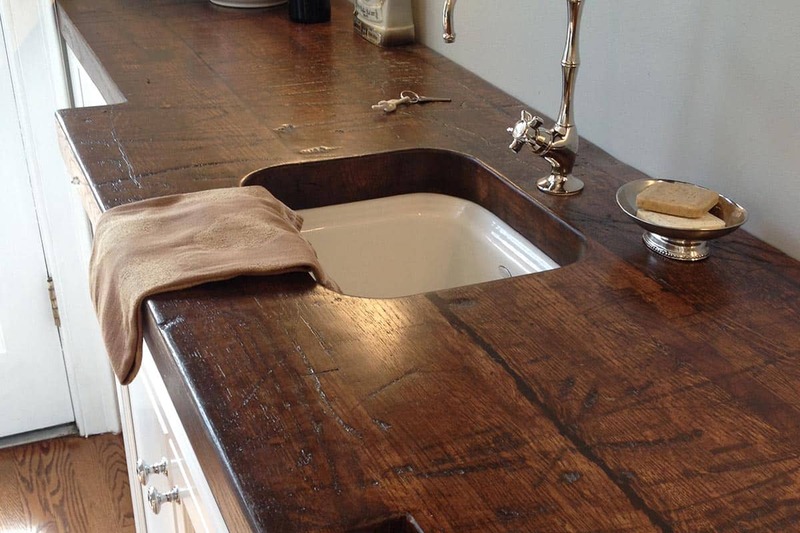 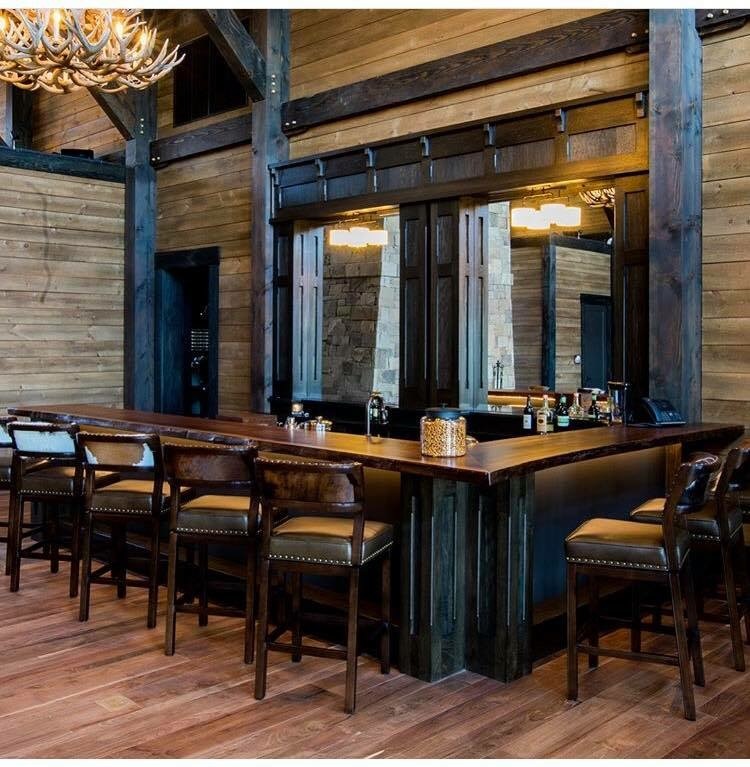 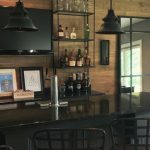 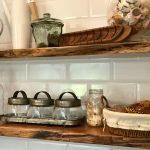 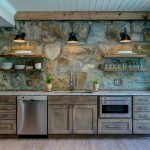 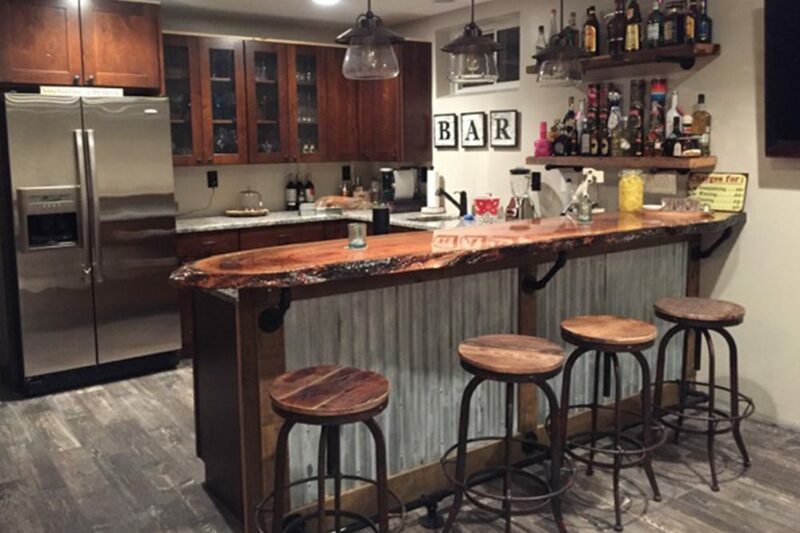 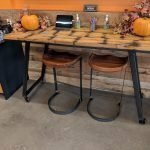 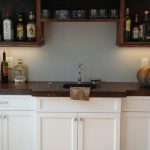 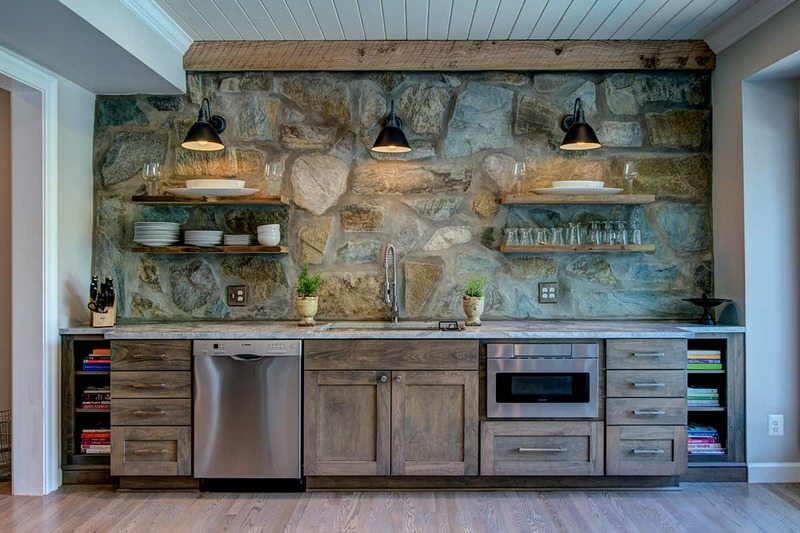 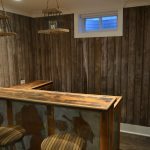 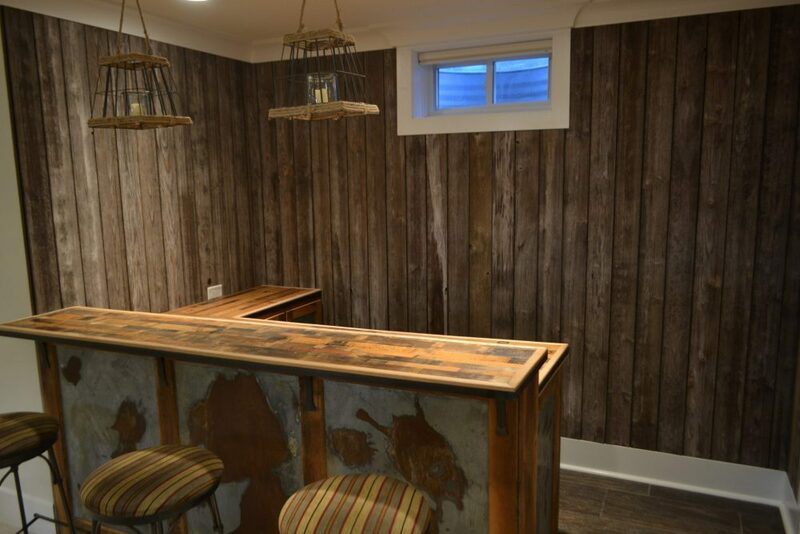 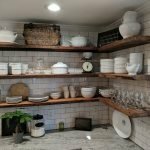 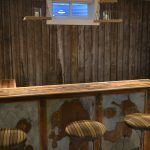 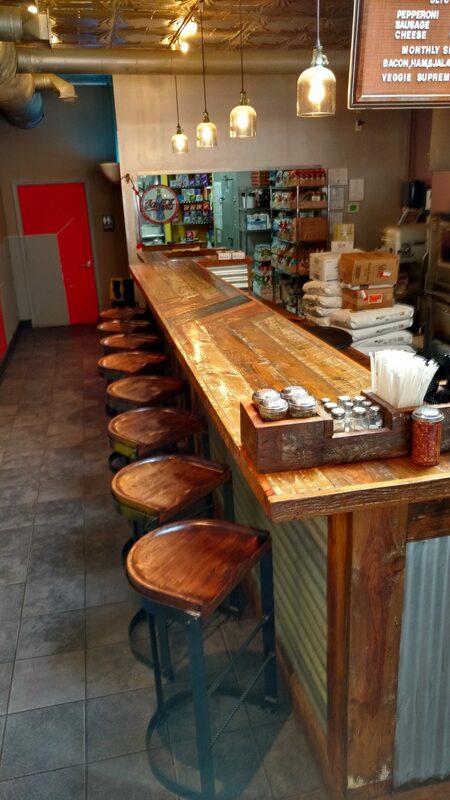 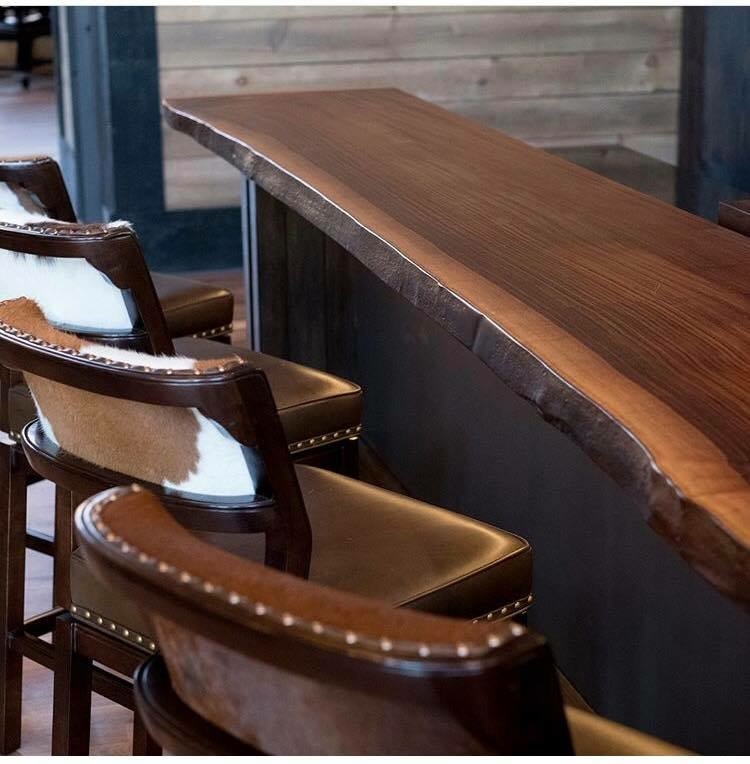 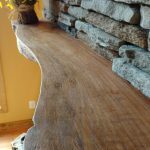 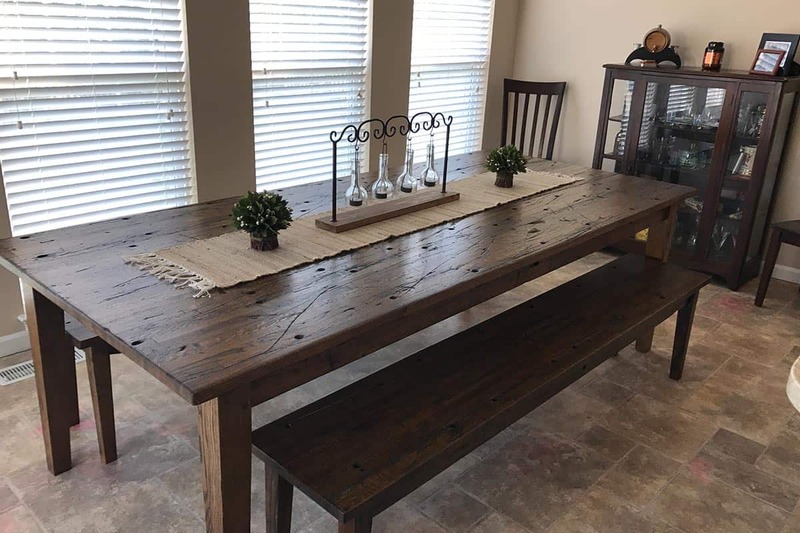 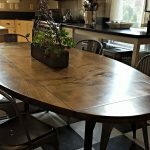 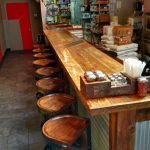 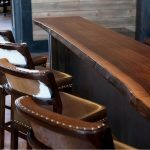 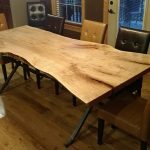 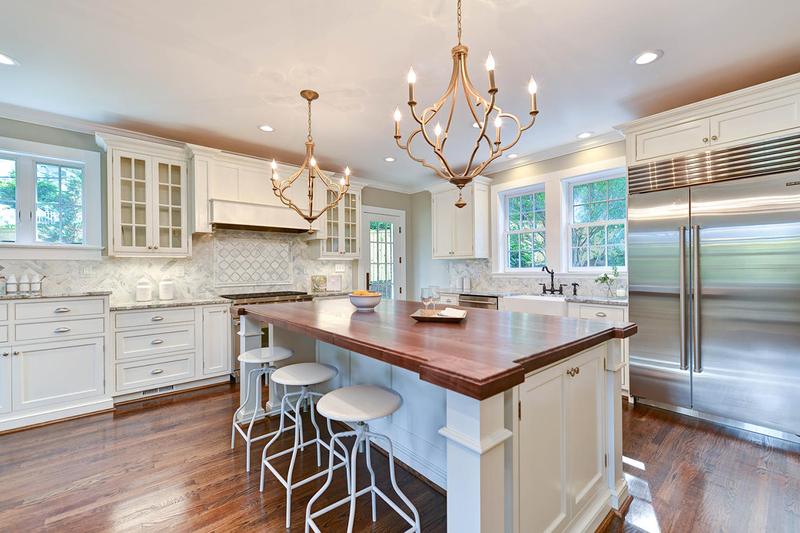 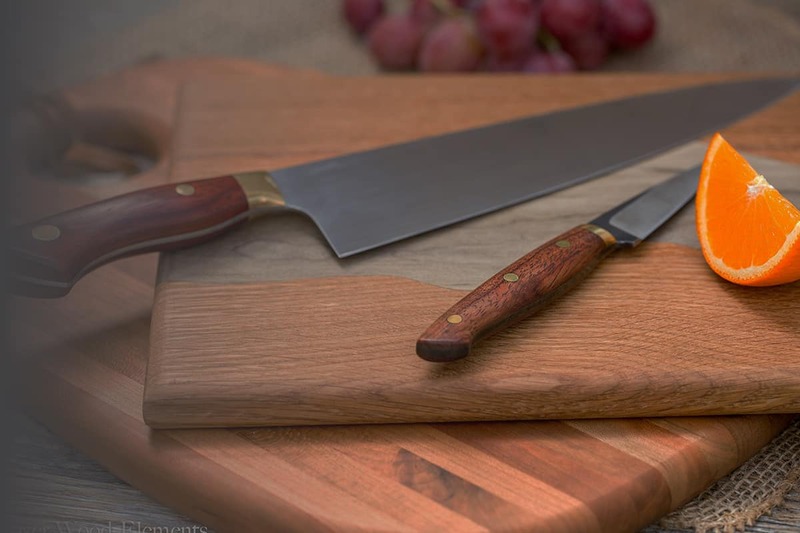 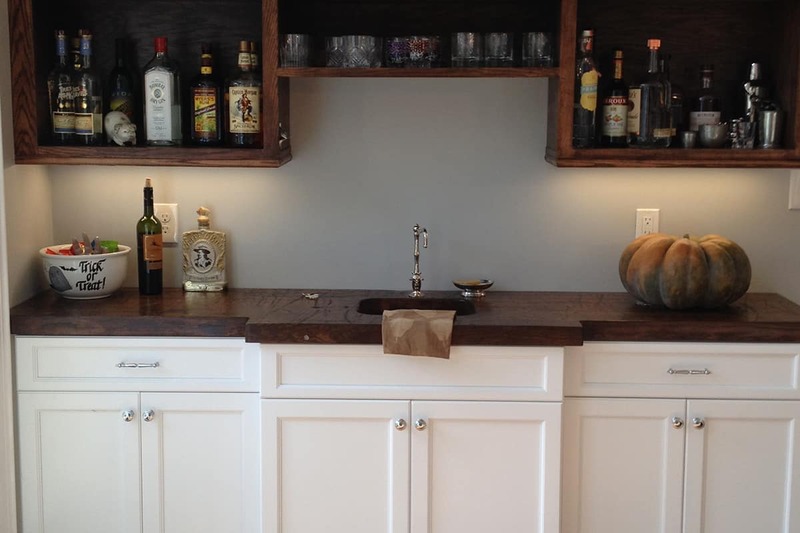 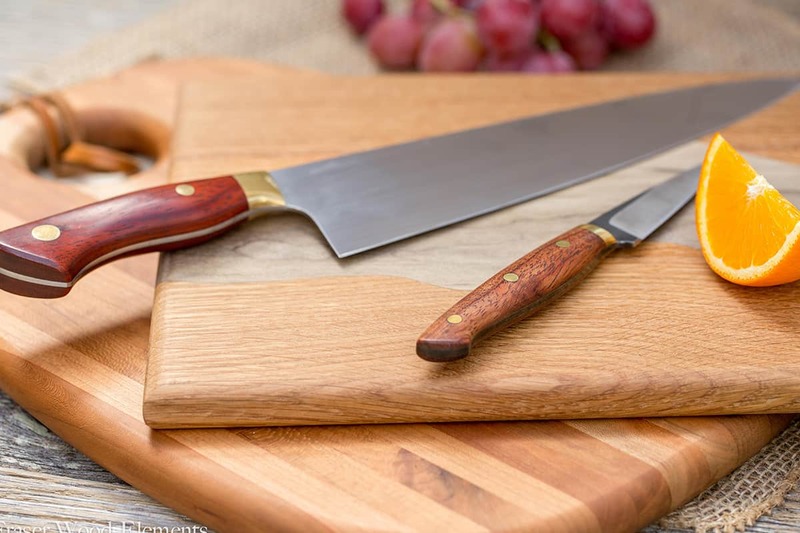 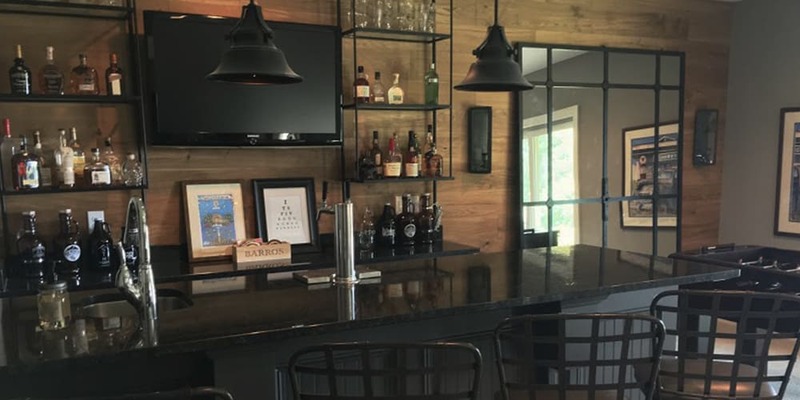 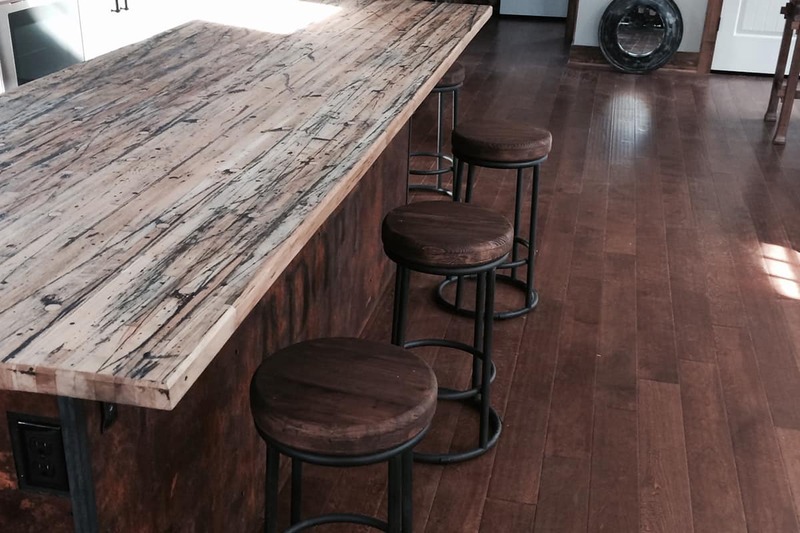 Whether butcher block style, end grain, live edge, or reclaimed, our custom island tops, counter tops and bar tops will add luster and character to any kitchen or bar. 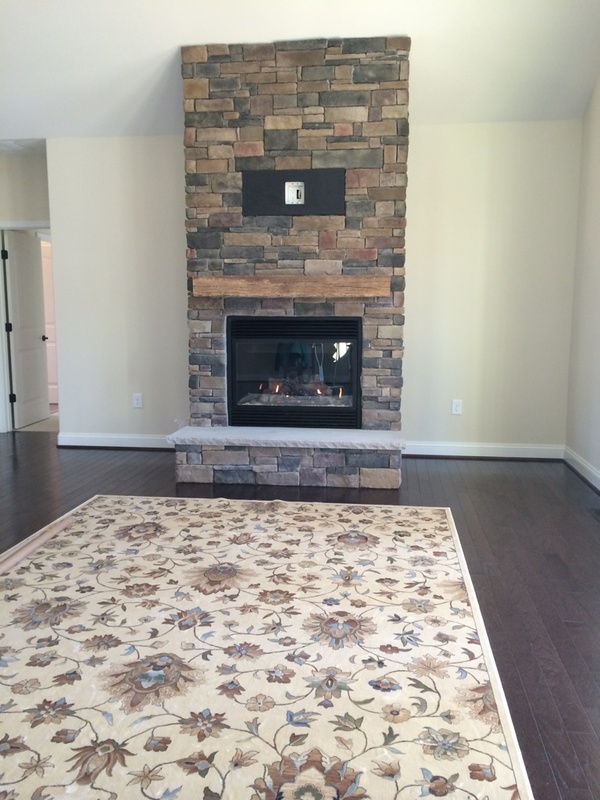 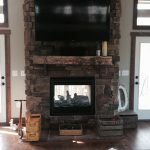 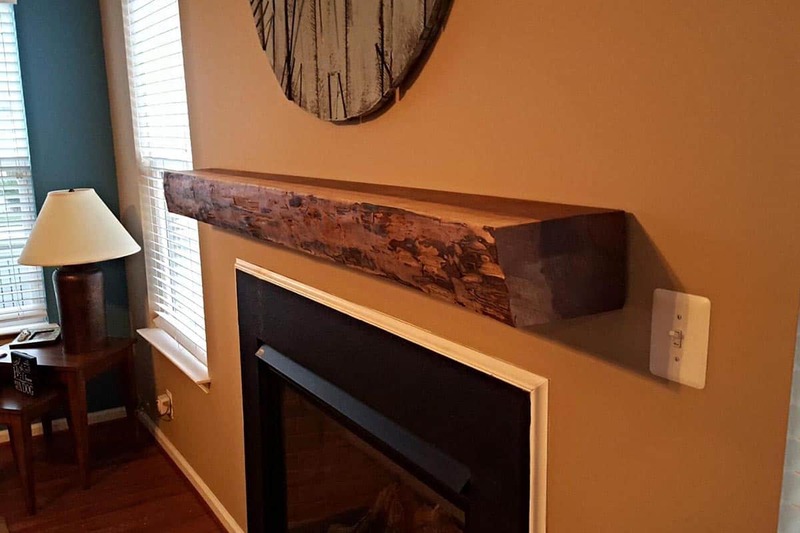 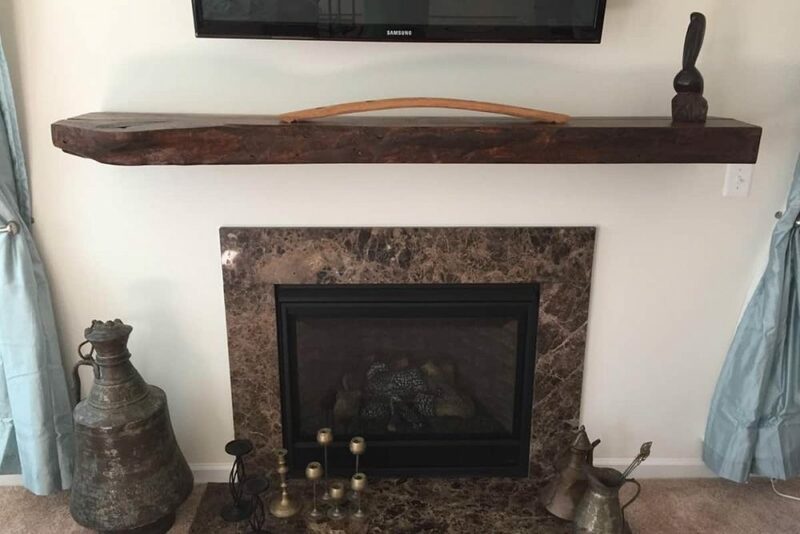 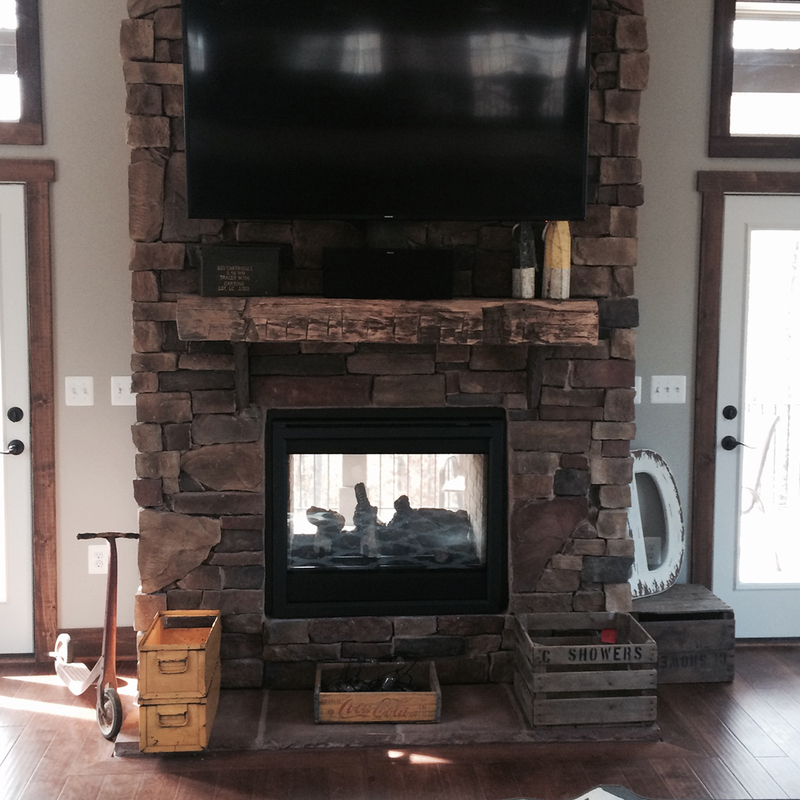 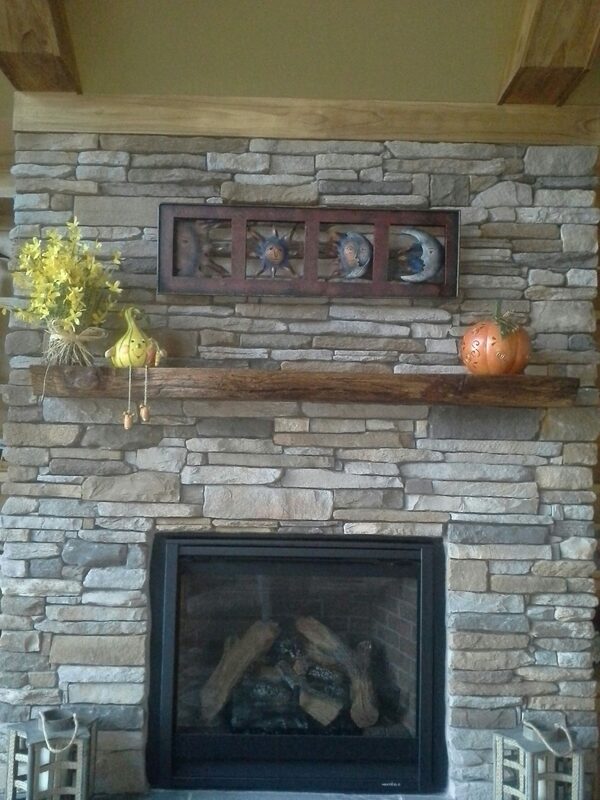 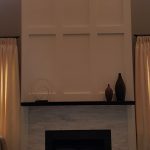 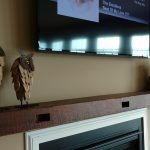 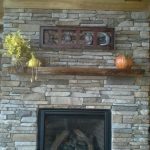 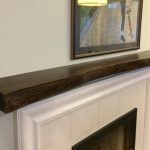 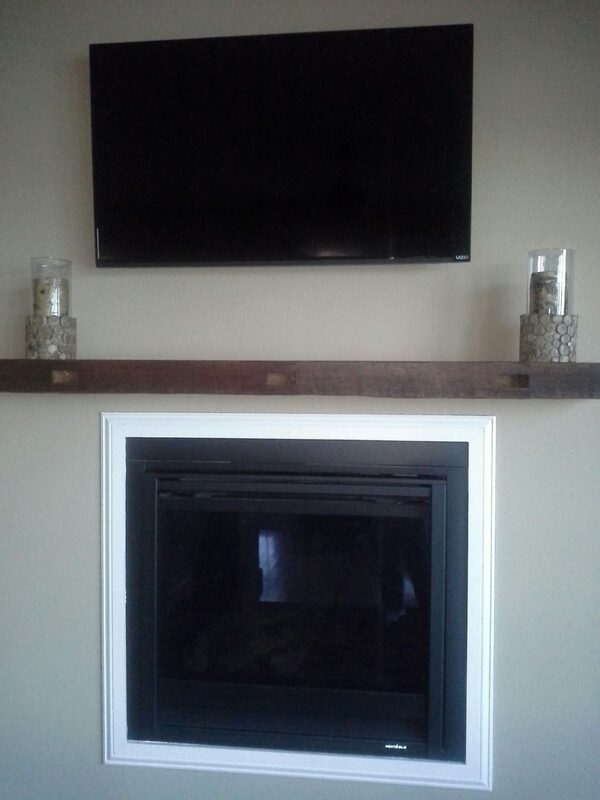 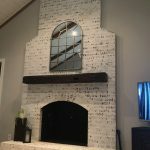 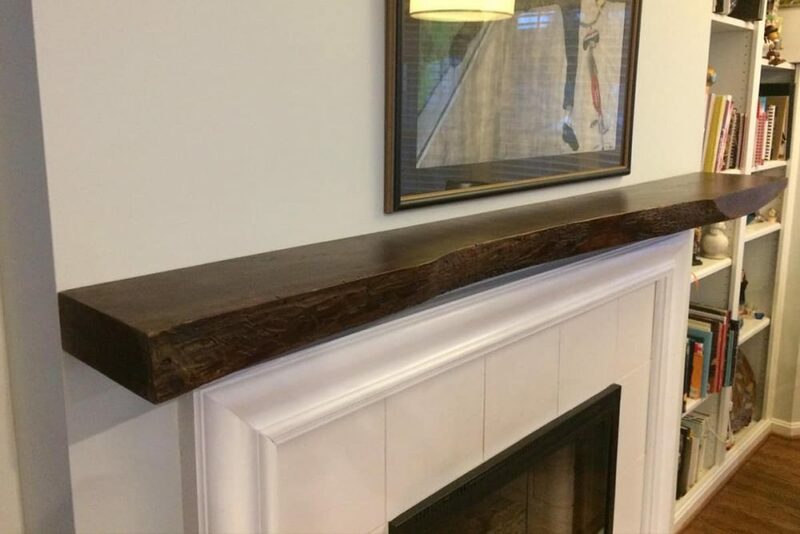 Our mantels add interest and a focal point to any room in your home. 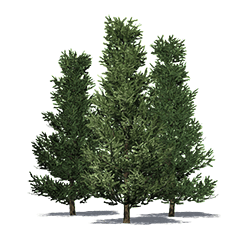 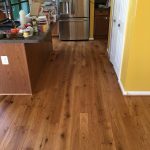 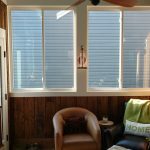 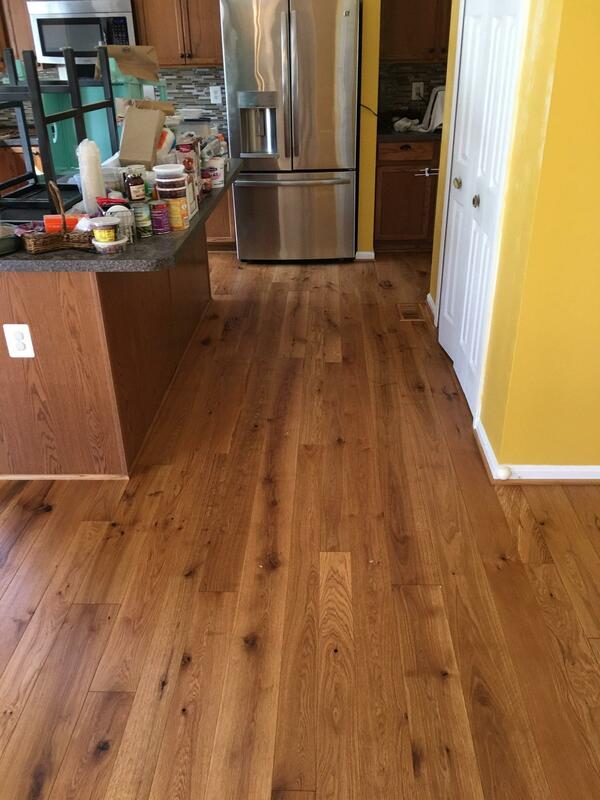 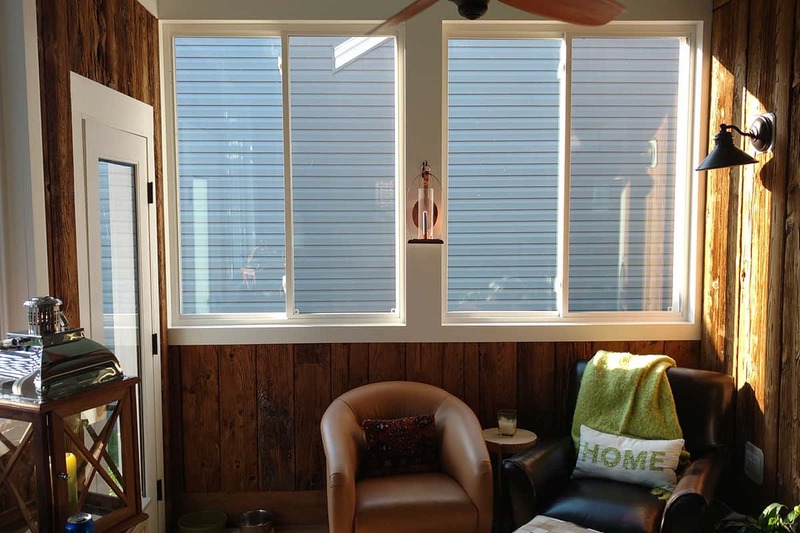 We're easily able to accommodate custom lengths, widths, and styles. 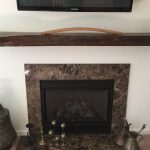 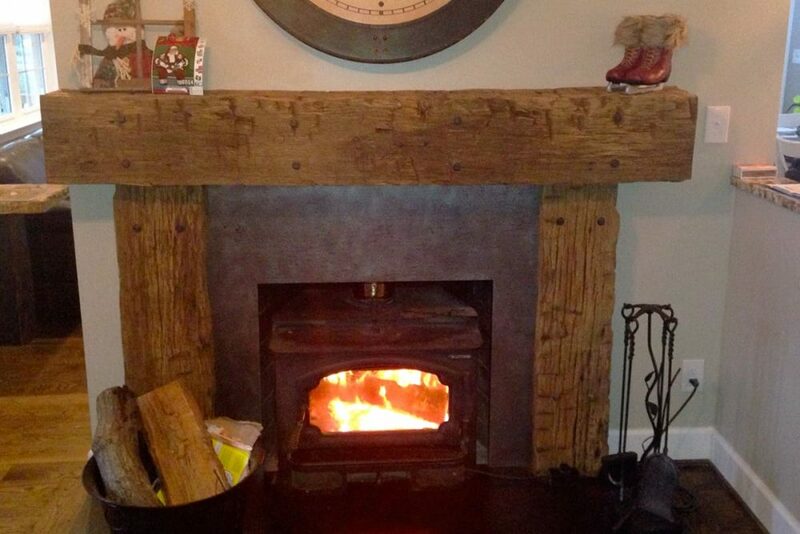 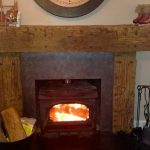 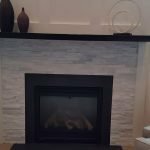 Mantels ship easily and can be created to suit designs from a builder or designer. 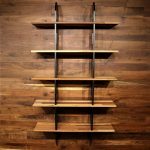 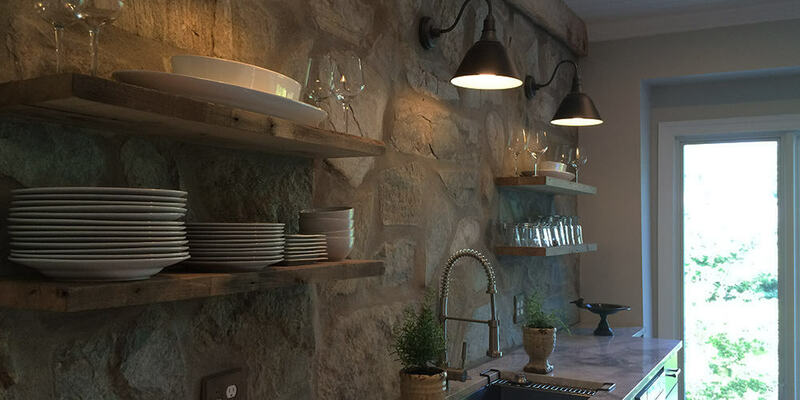 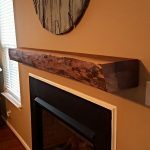 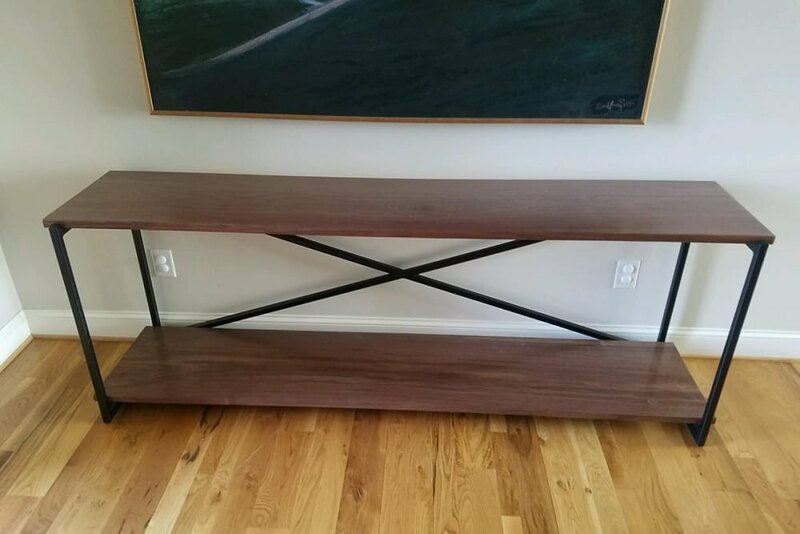 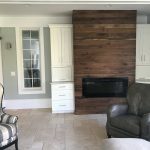 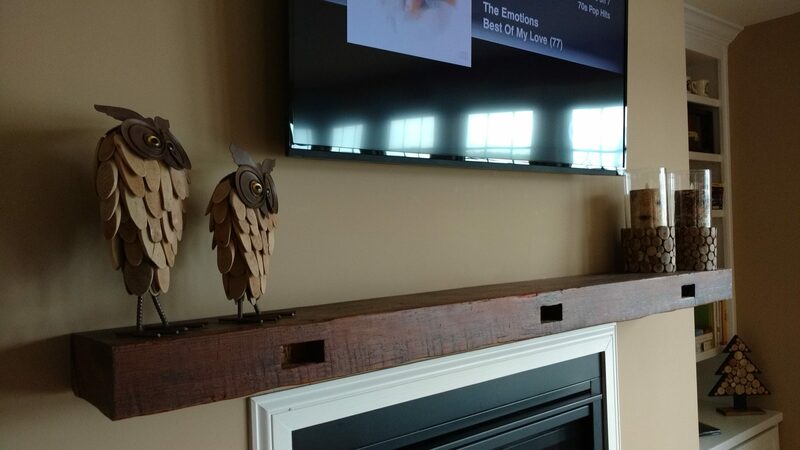 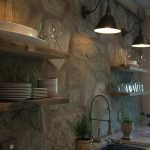 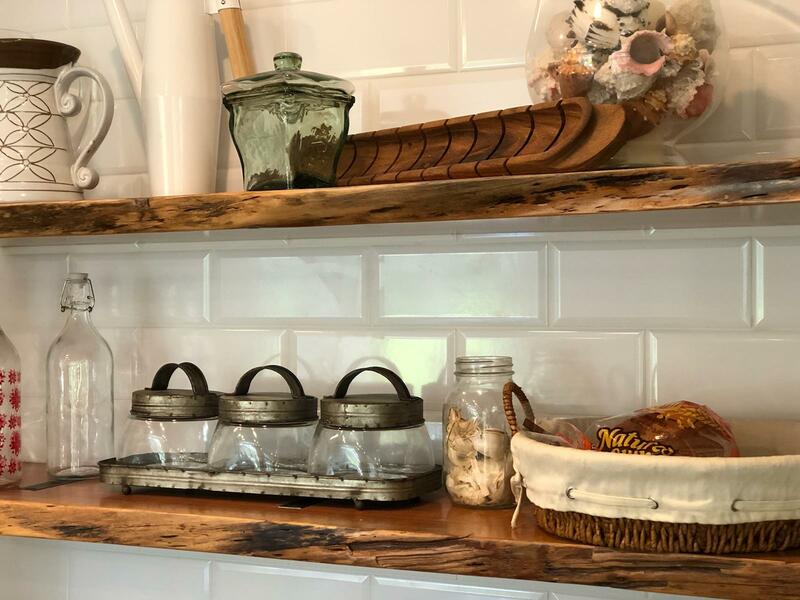 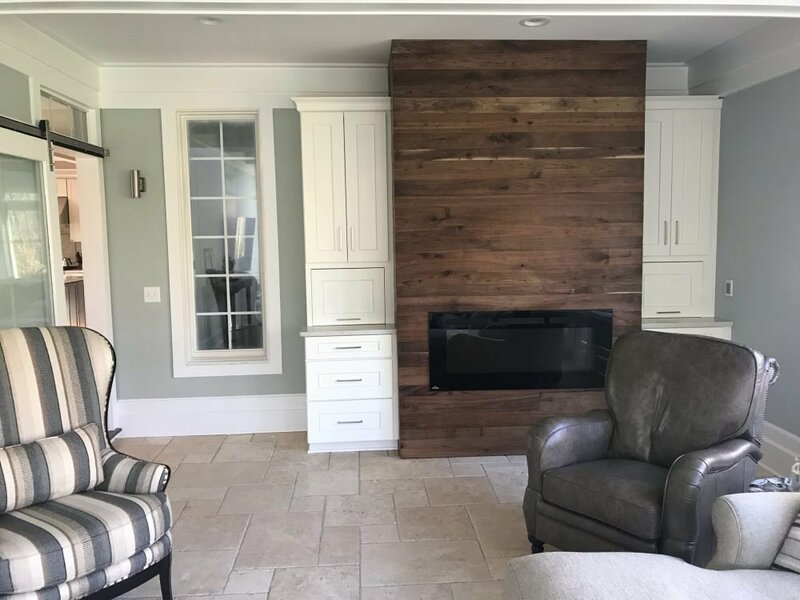 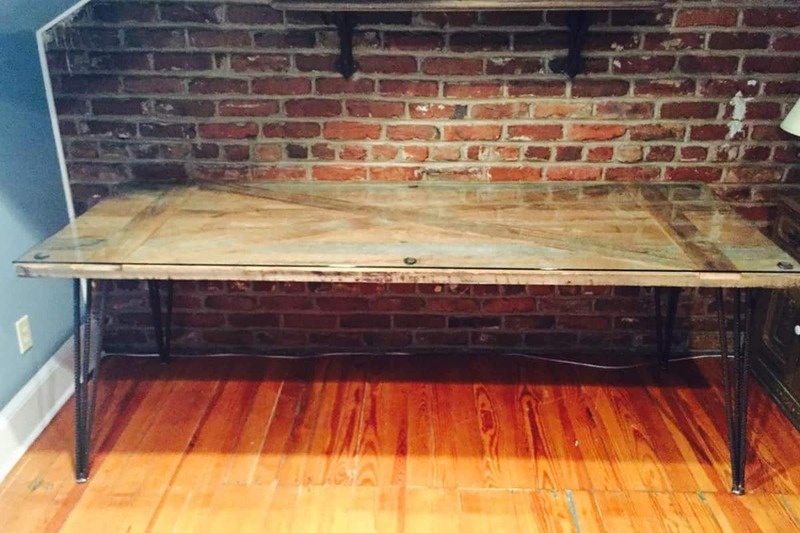 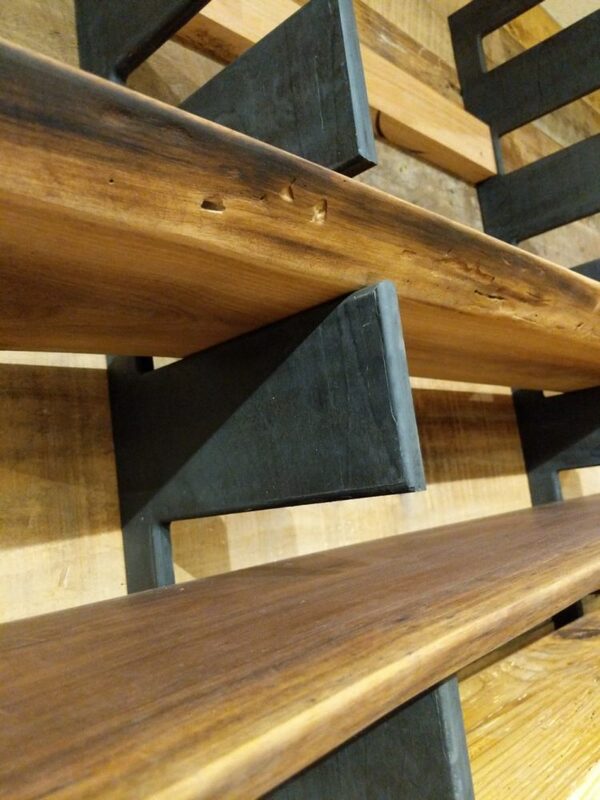 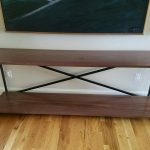 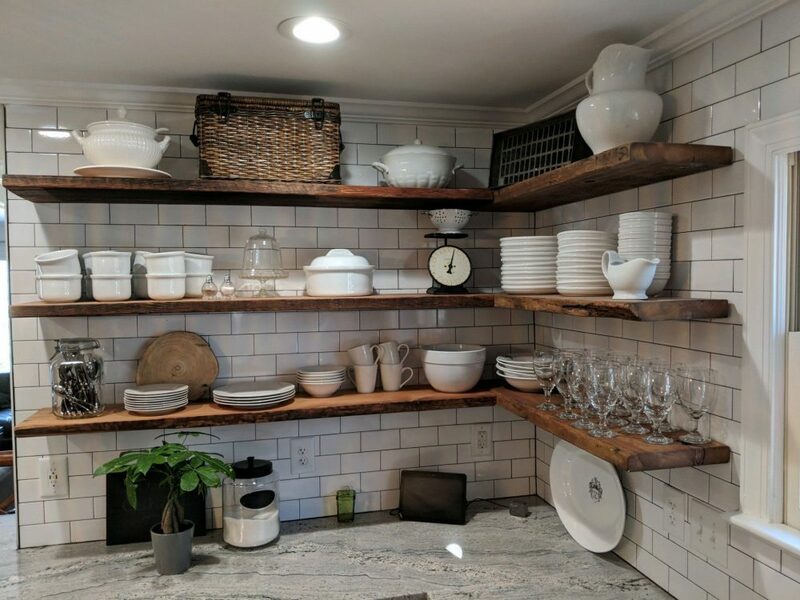 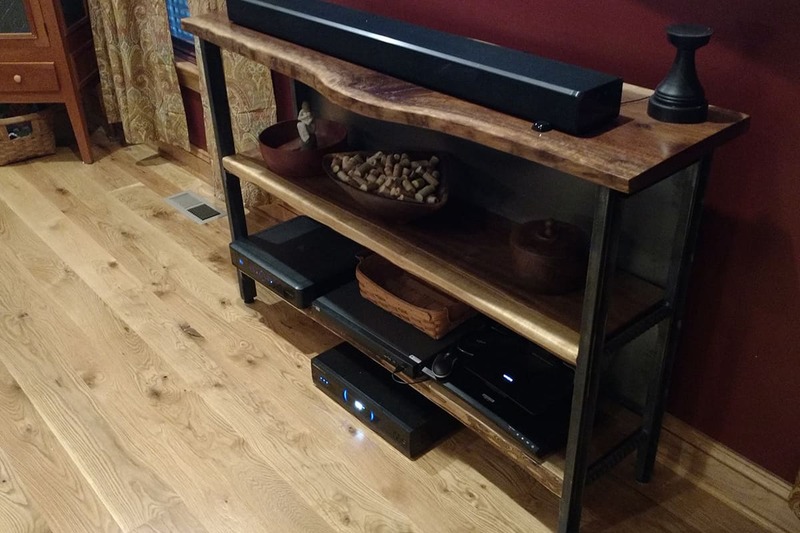 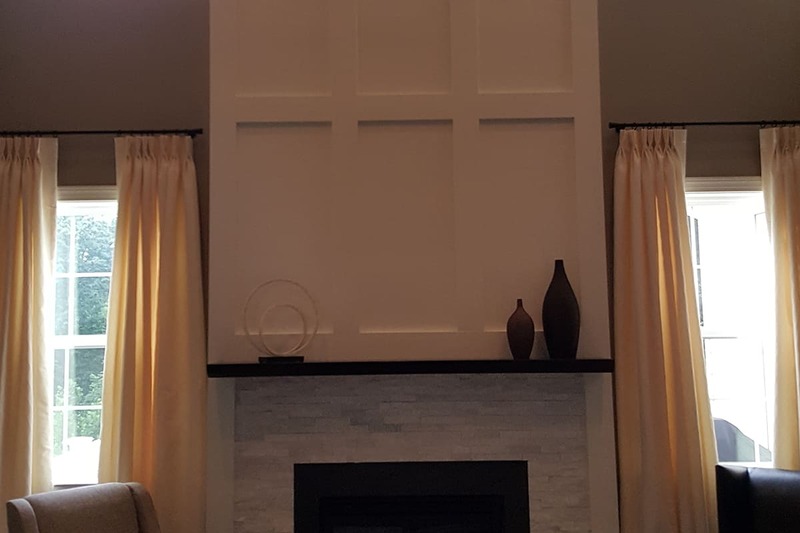 Floating shelves in a kitchen or bar, accent walls, or bookshelves for an office- not only can we create what you want, but customize to a specified length or width. 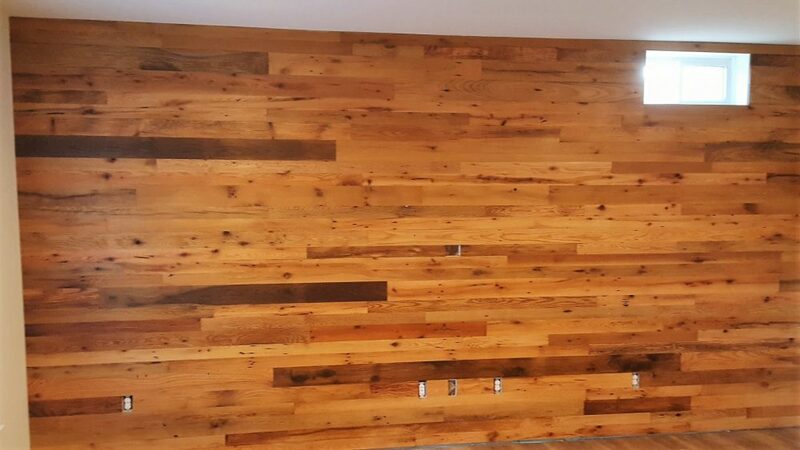 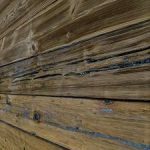 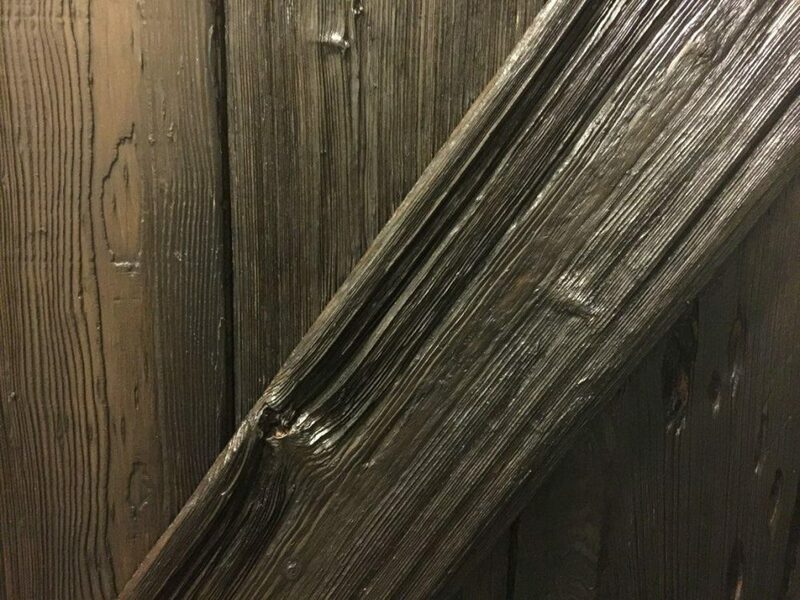 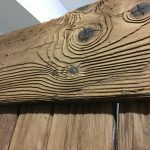 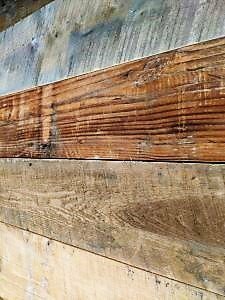 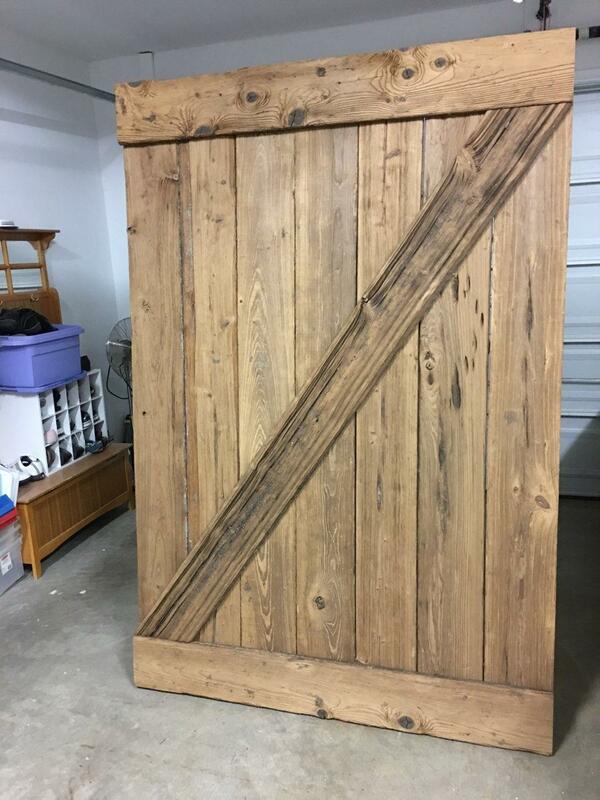 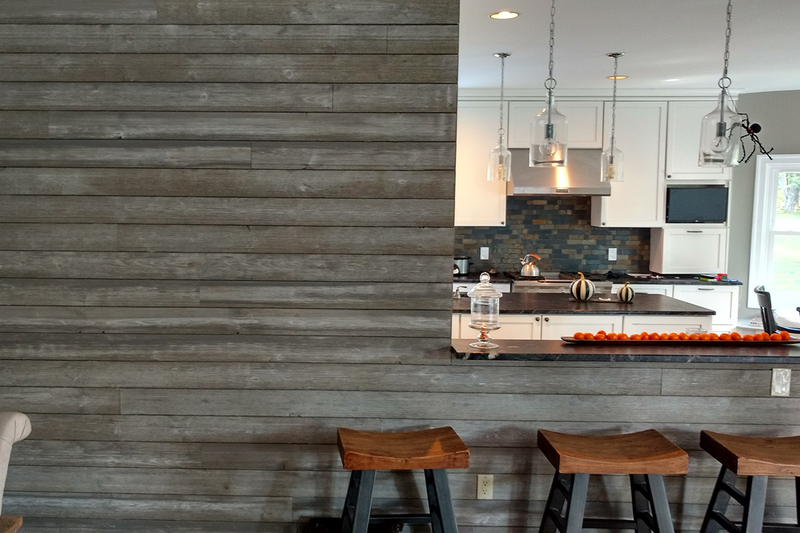 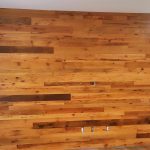 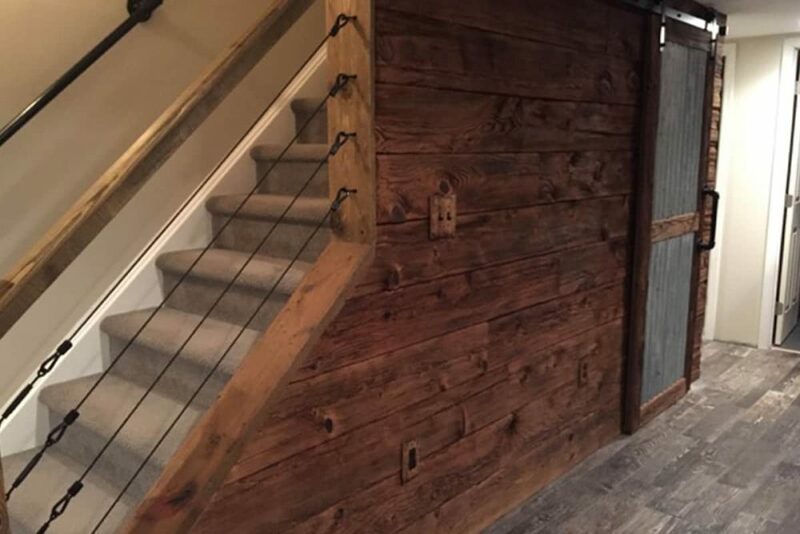 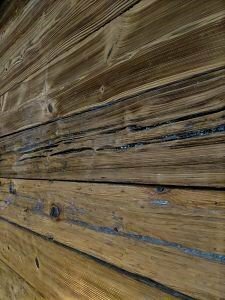 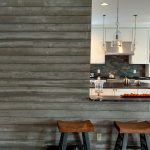 Whether you decide to use our feature wall material for a wall or barn door, the look is varied and beautiful. 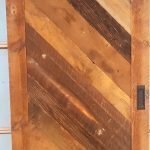 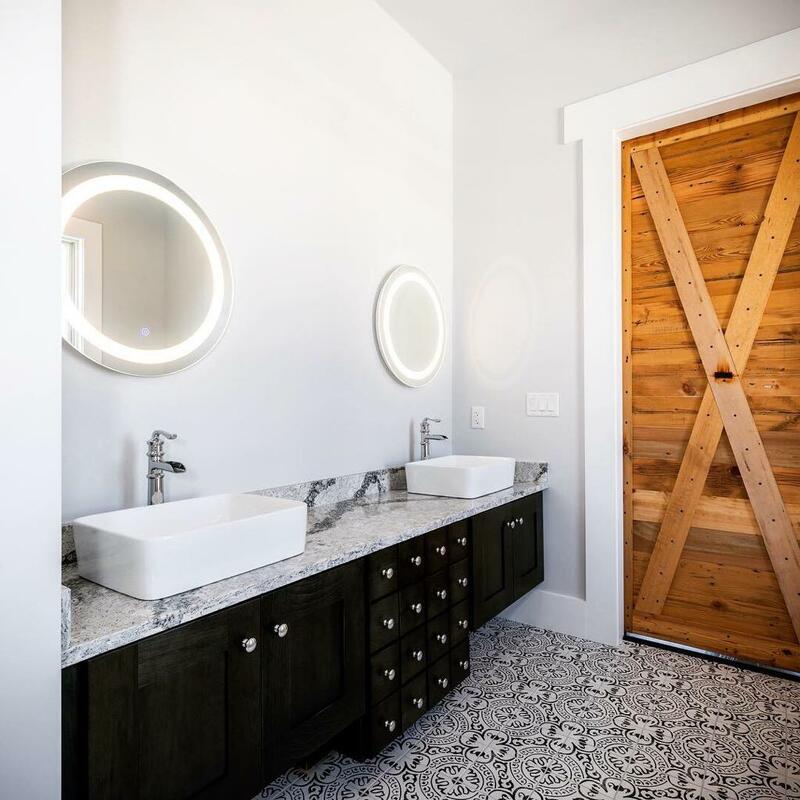 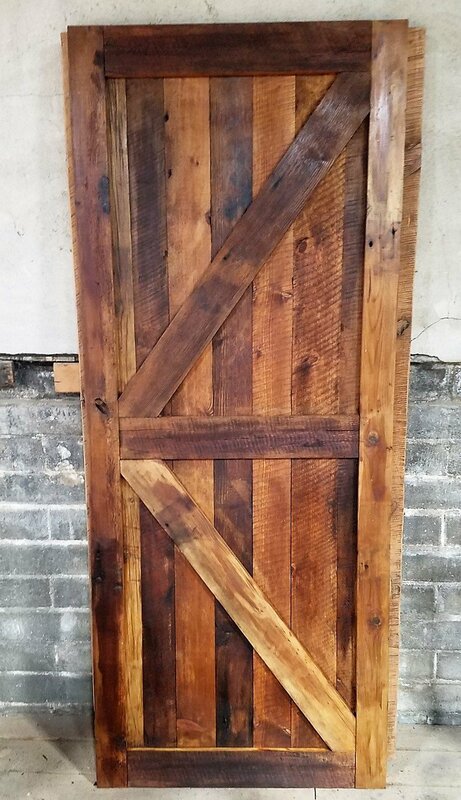 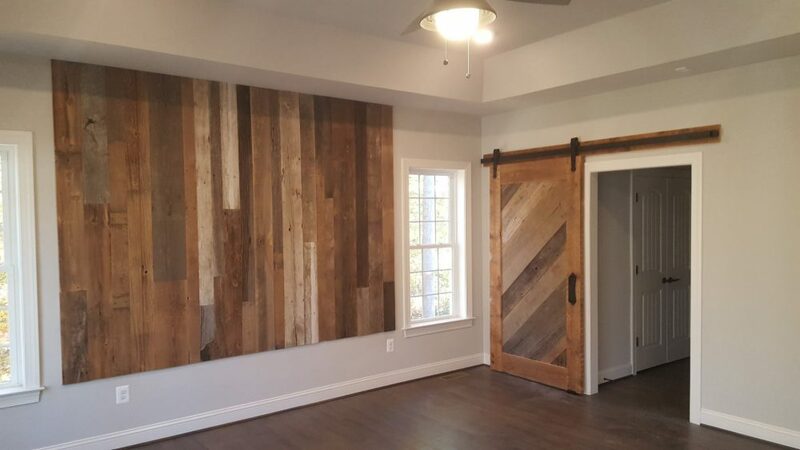 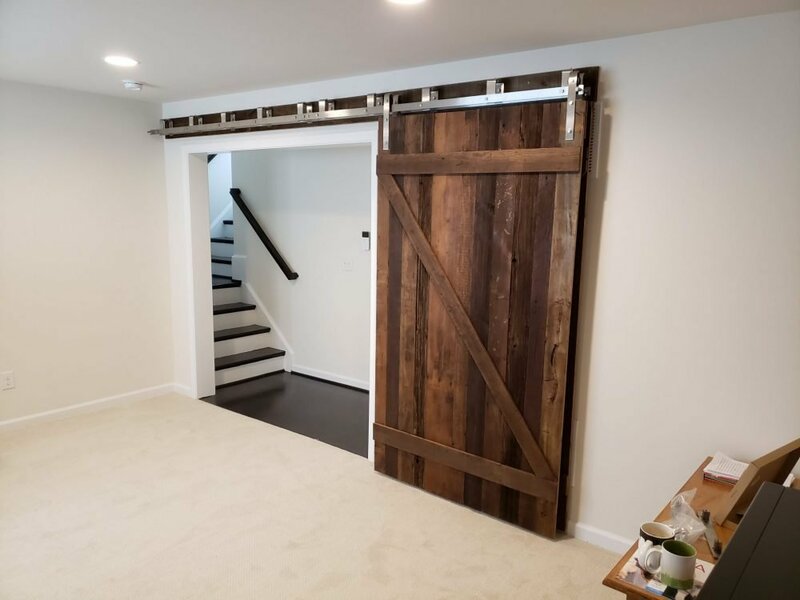 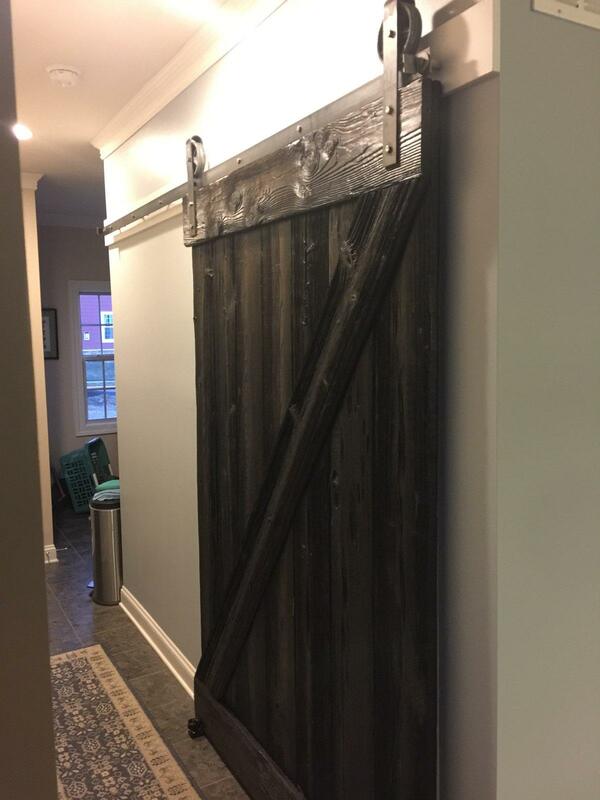 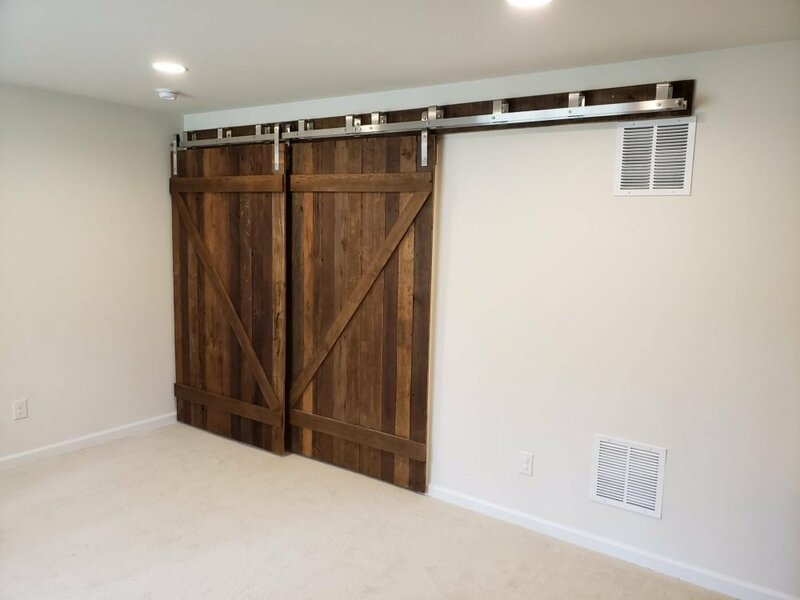 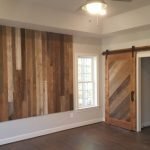 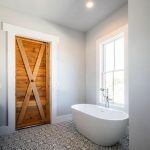 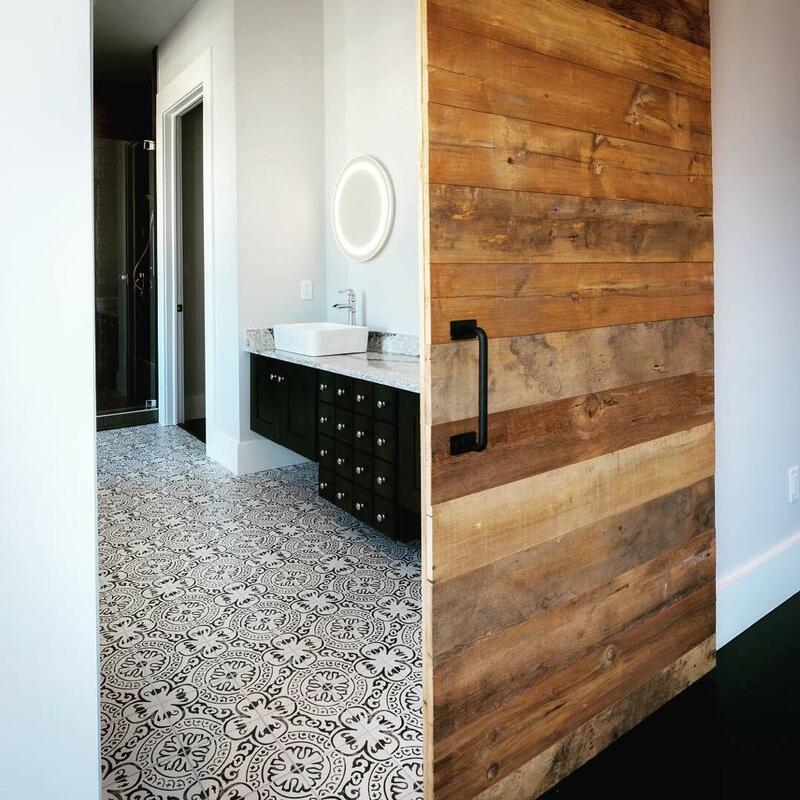 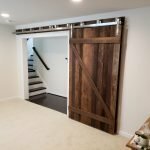 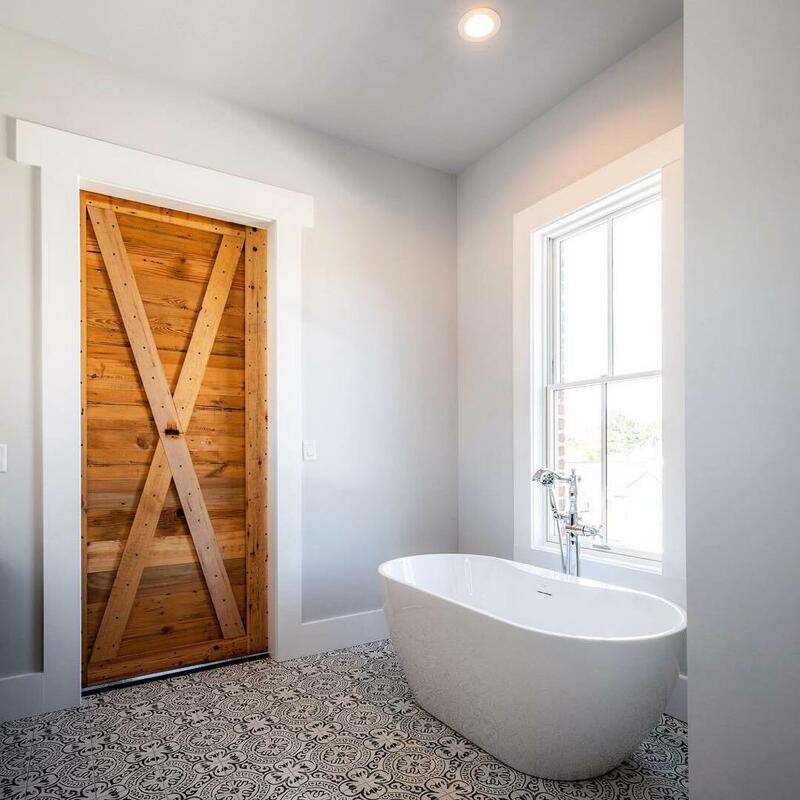 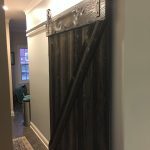 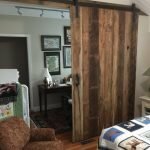 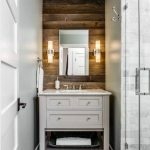 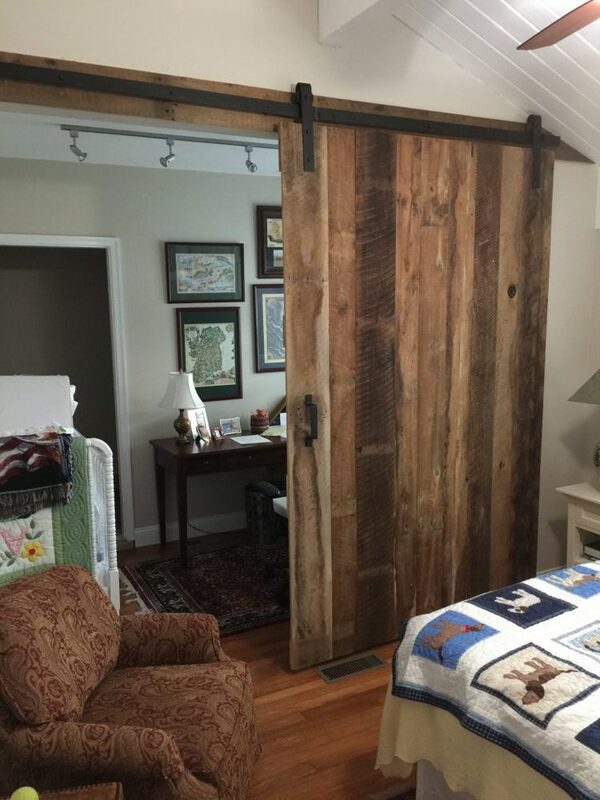 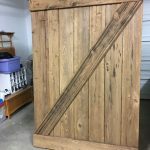 With barn doors remaining popular and adding an art-like appearance to any room, choose the right material for the job! 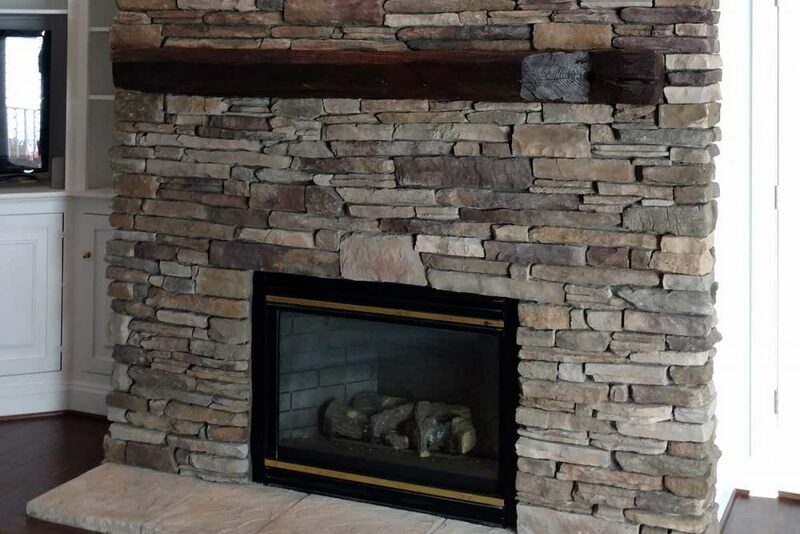 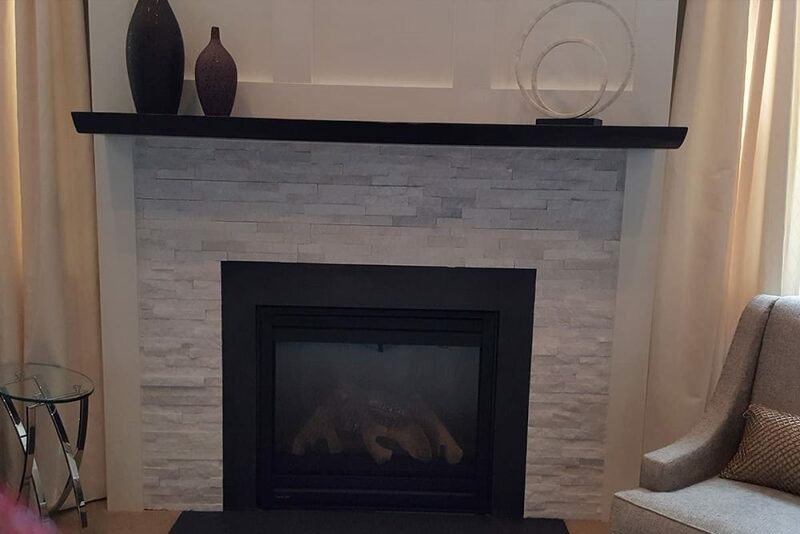 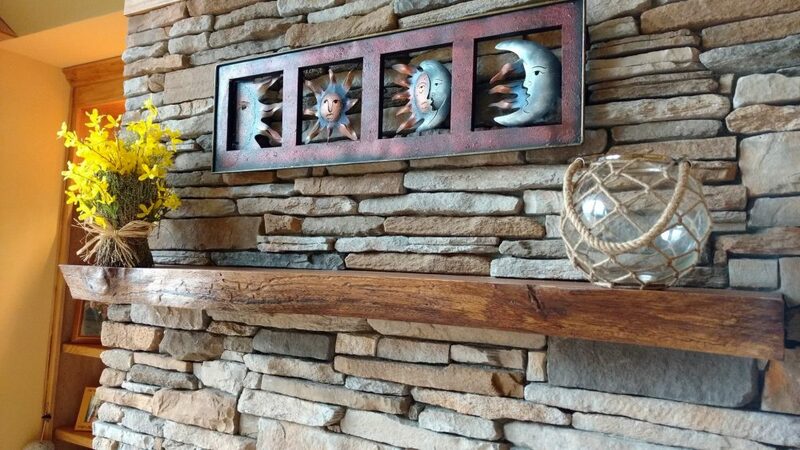 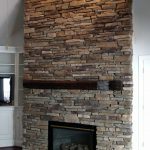 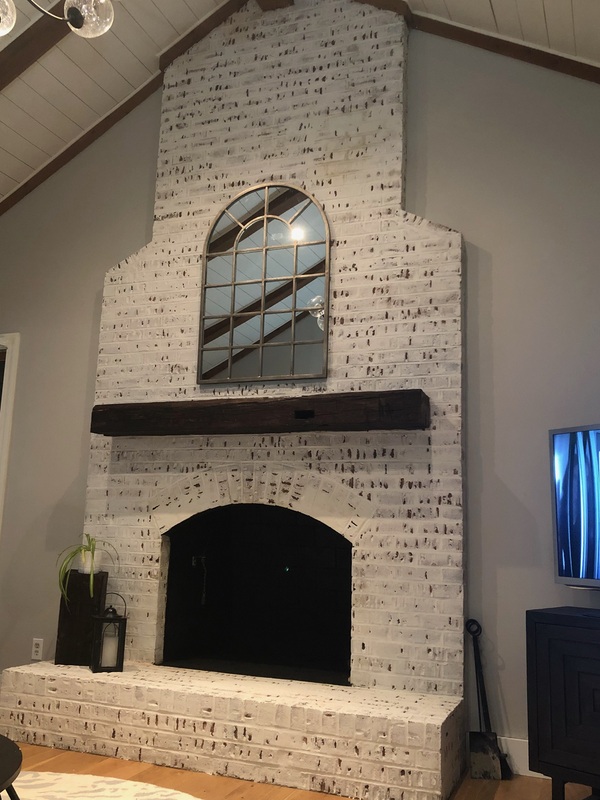 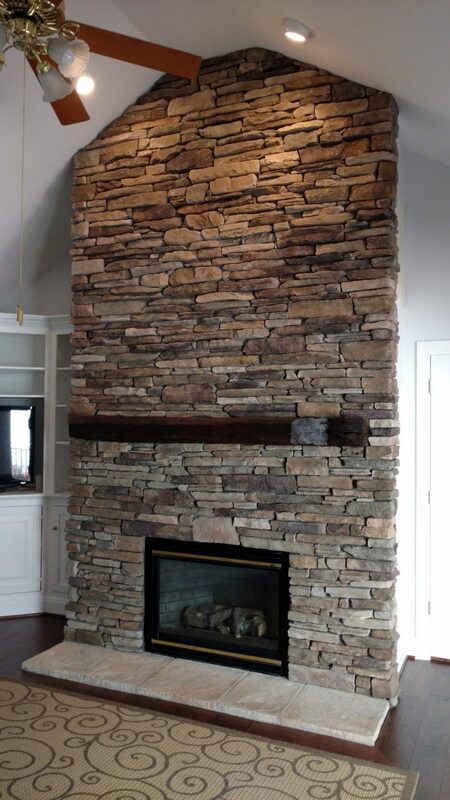 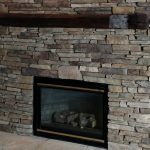 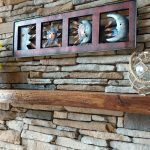 Our accent wall materials are kiln dried and fumigated, to ensure that the only house-guests are those that are invited! 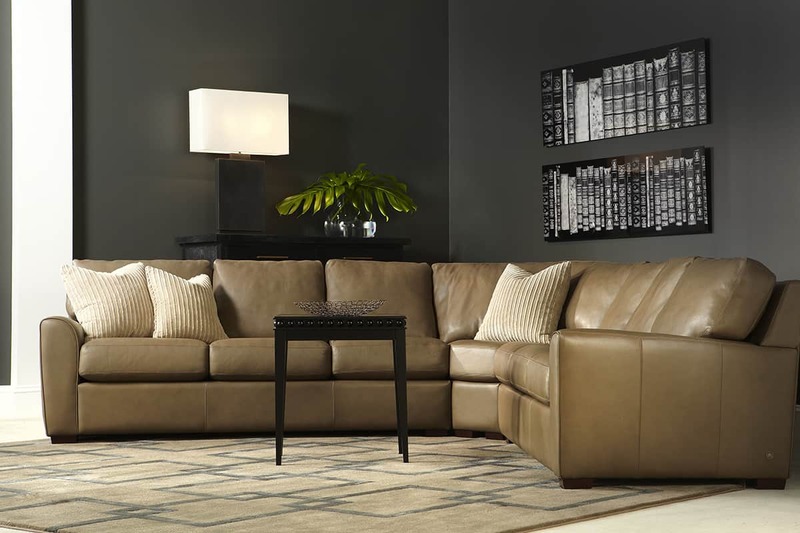 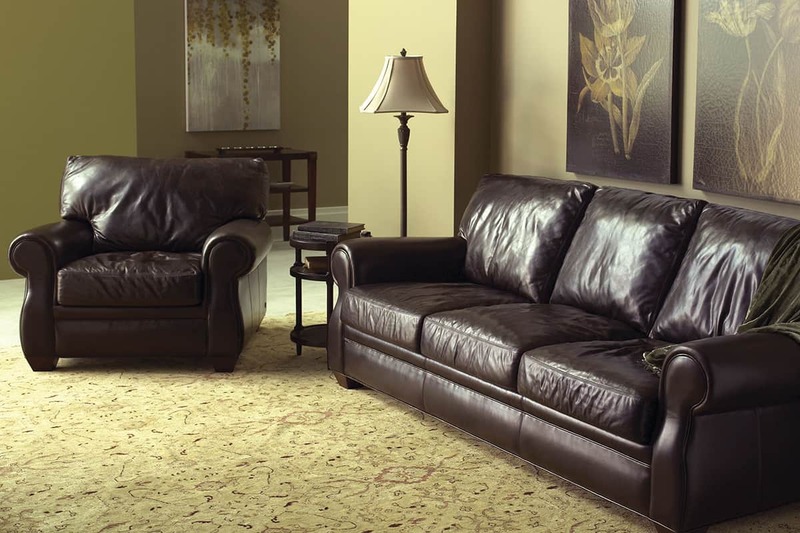 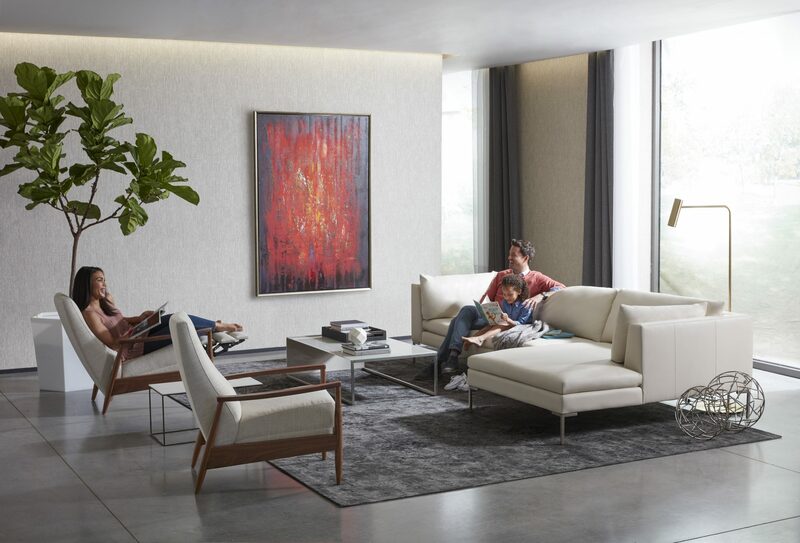 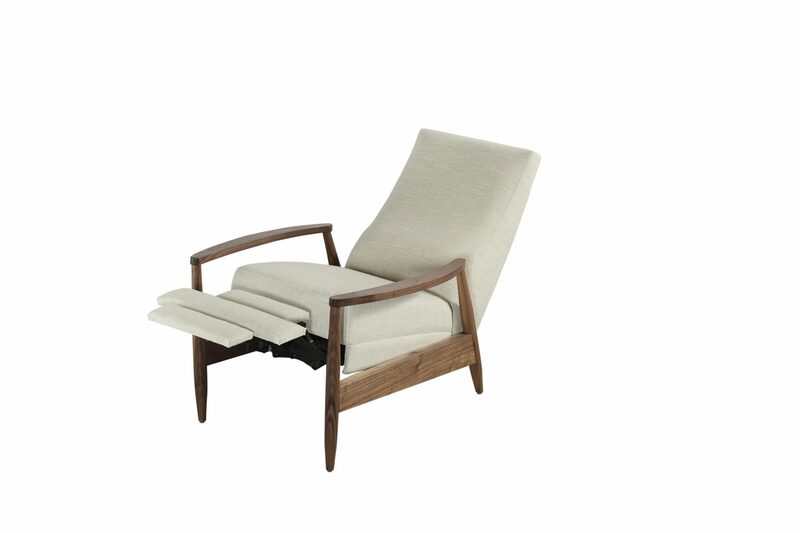 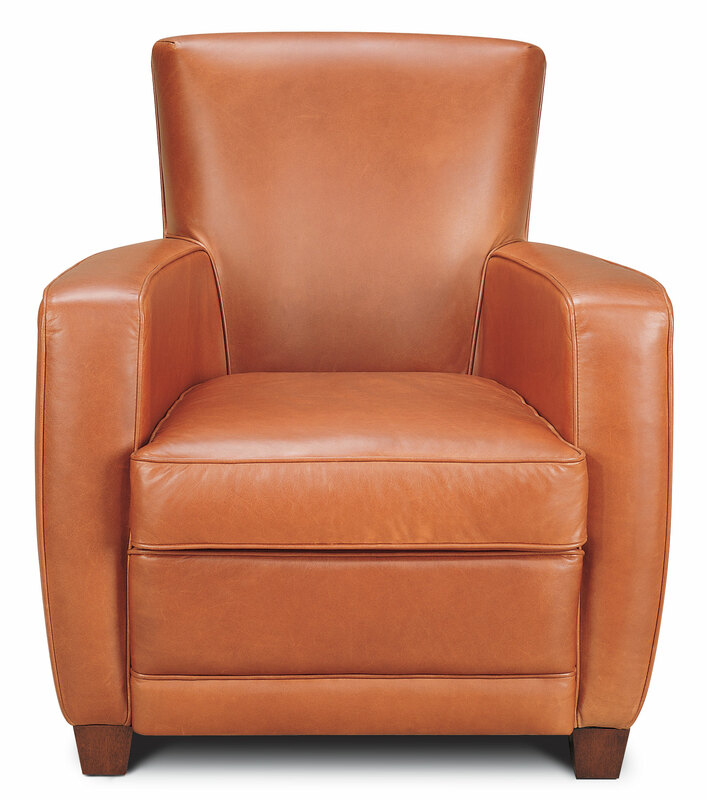 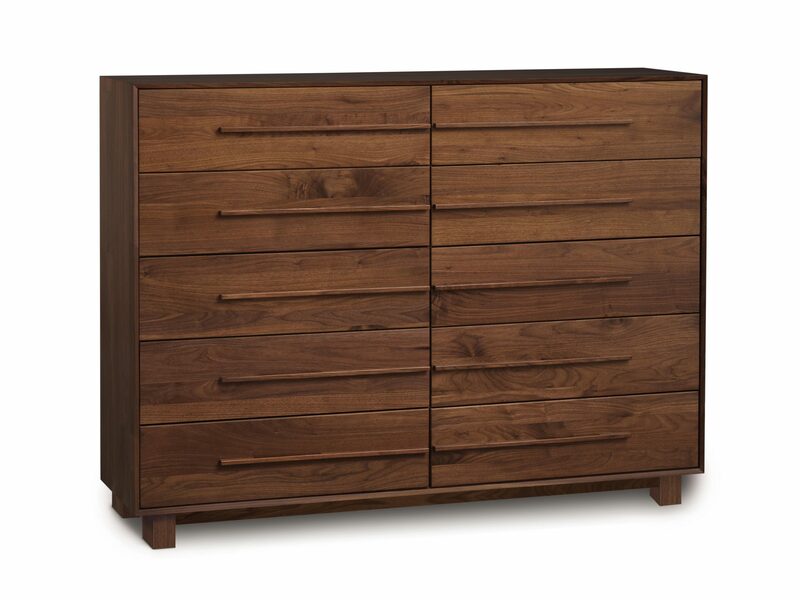 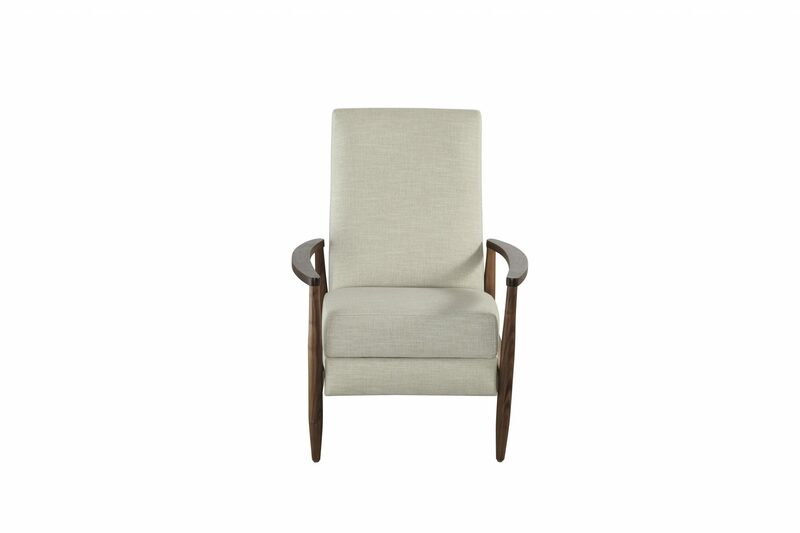 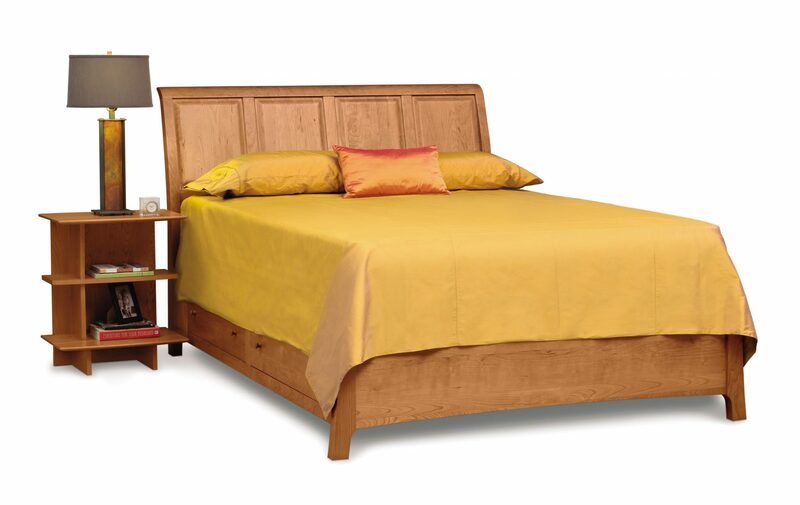 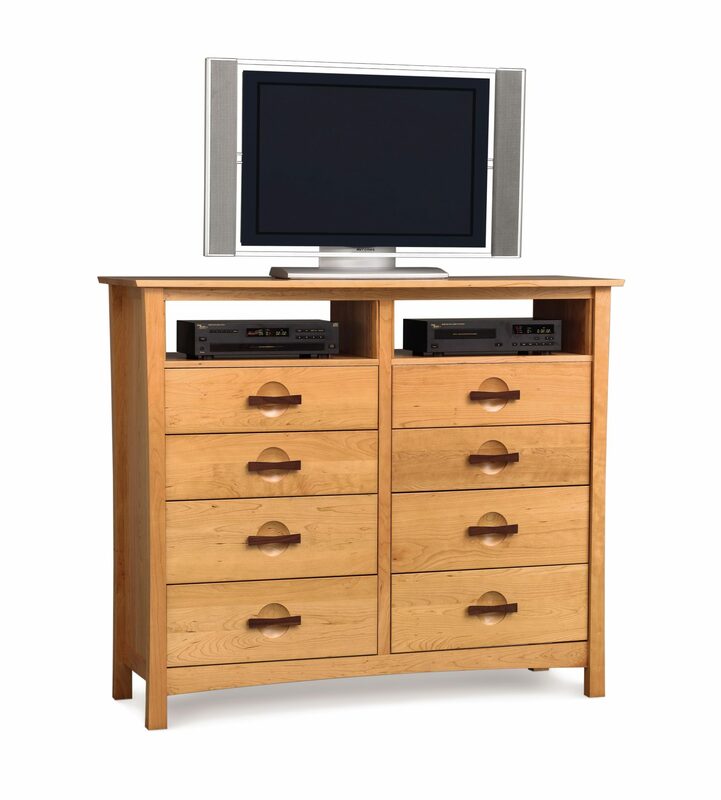 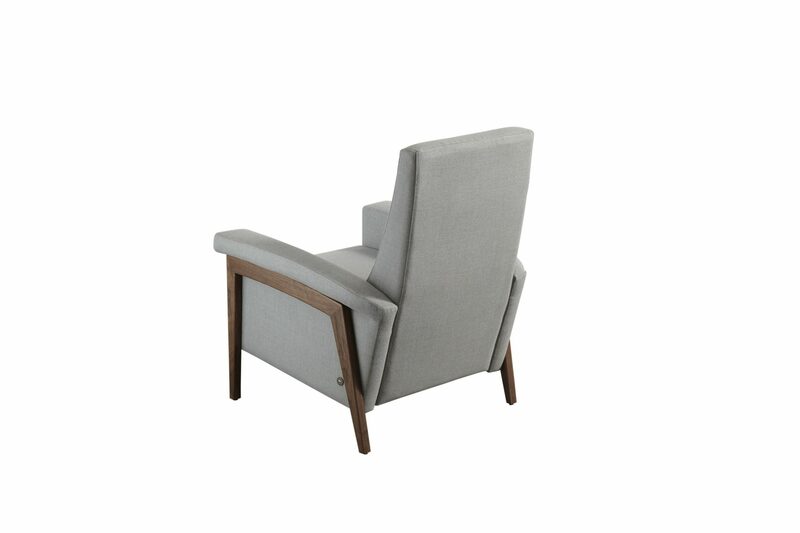 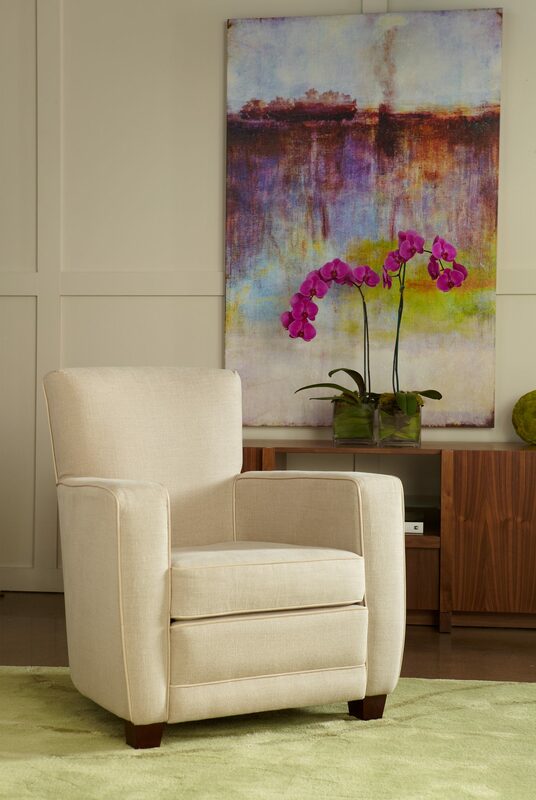 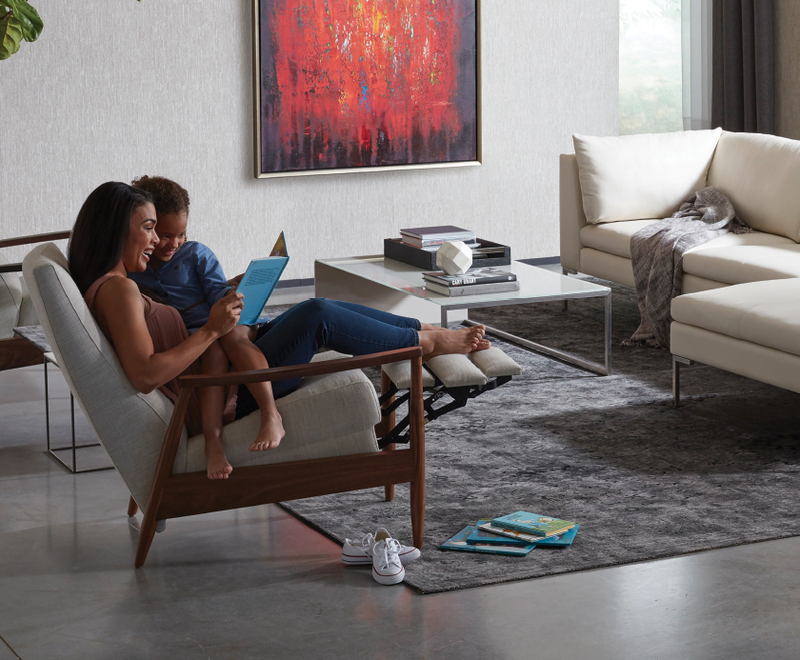 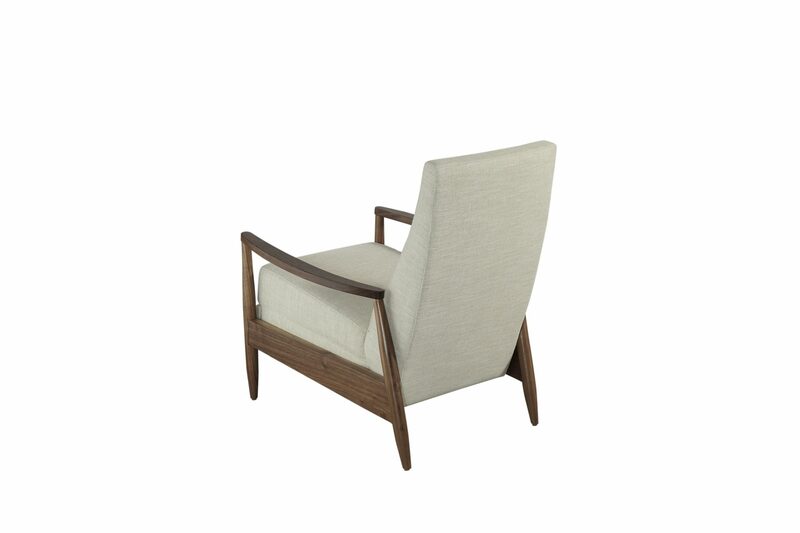 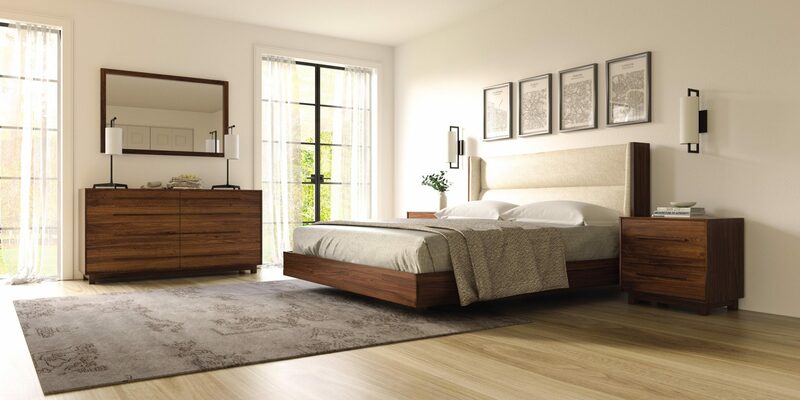 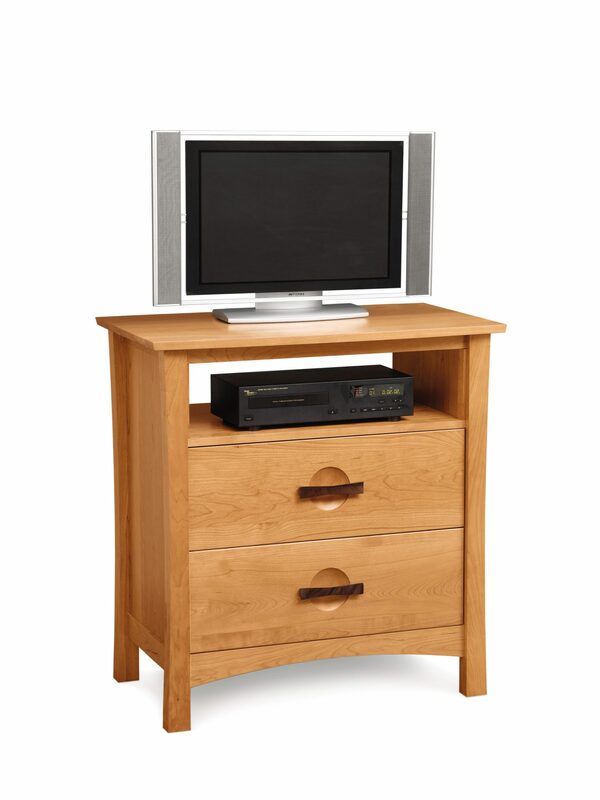 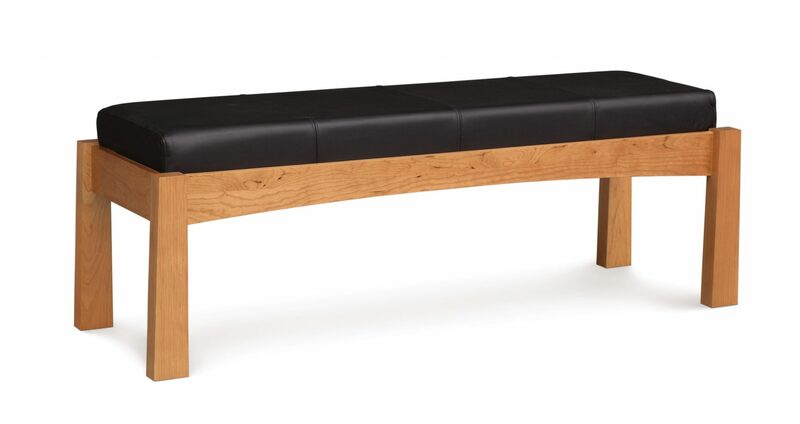 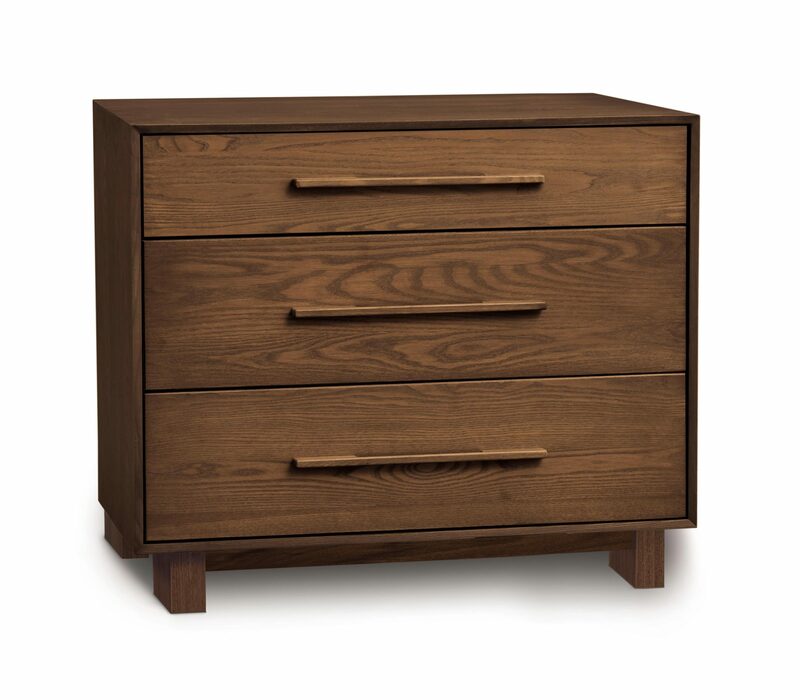 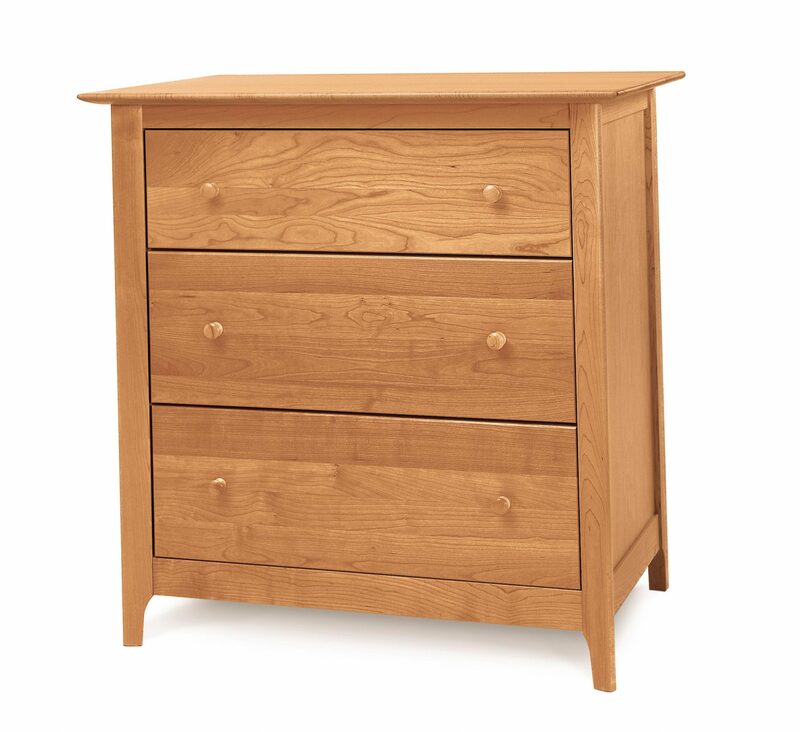 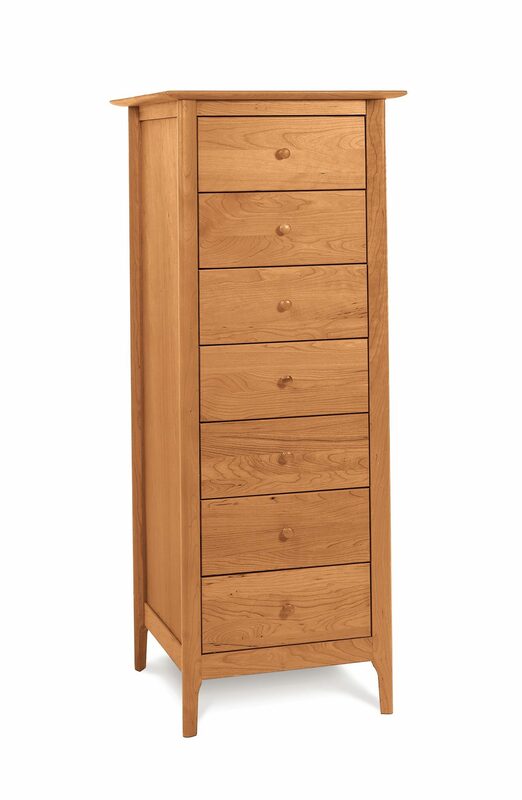 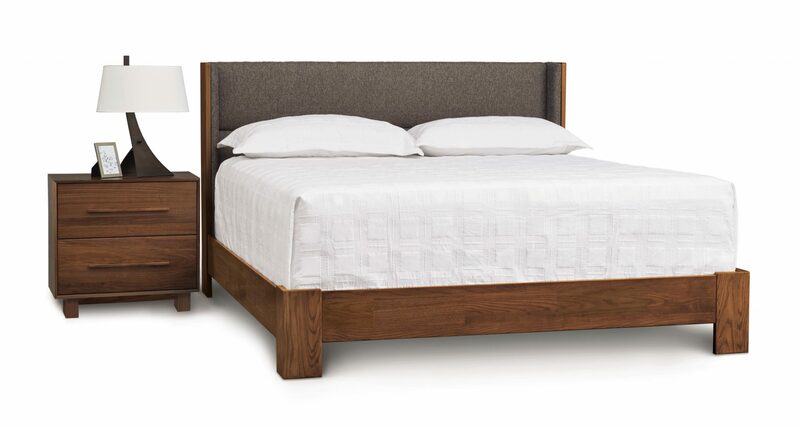 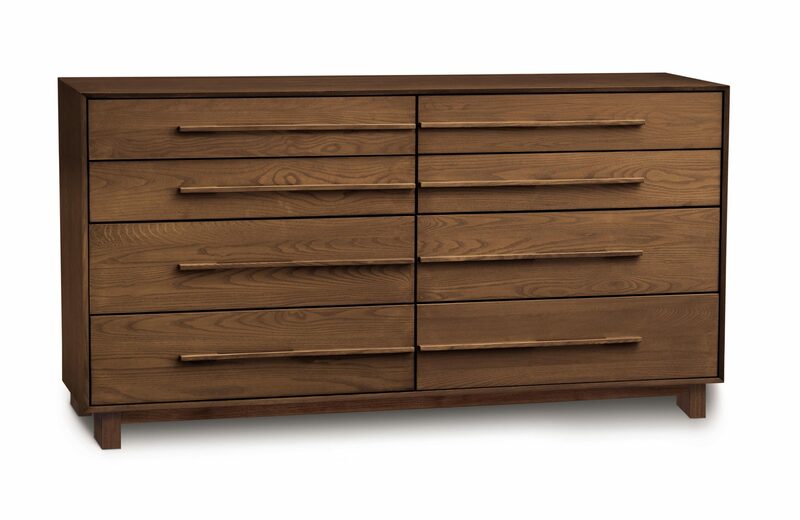 With solid wood framing, protected fabrics, and top-grain leather, our American-made furniture line is irresistible. 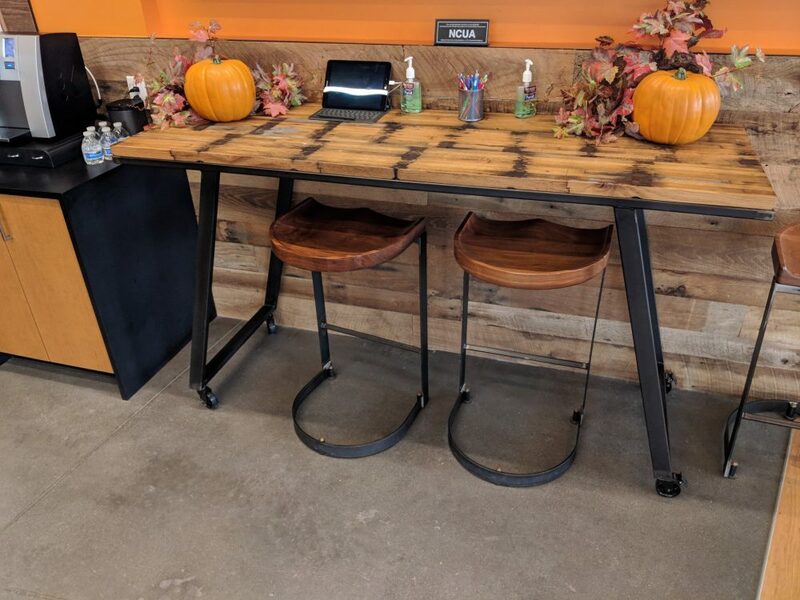 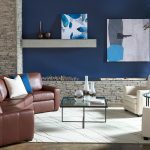 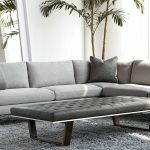 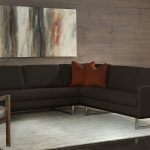 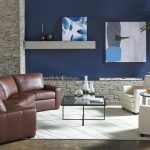 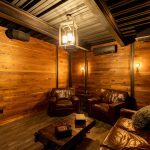 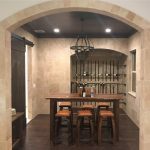 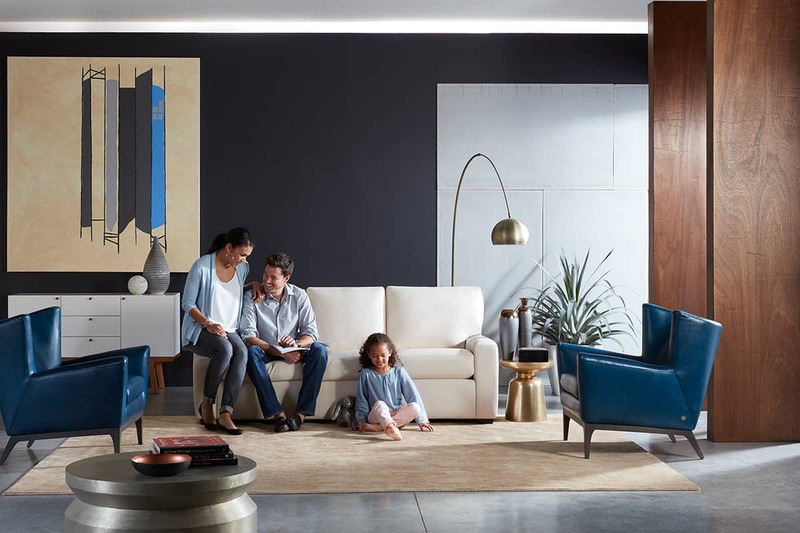 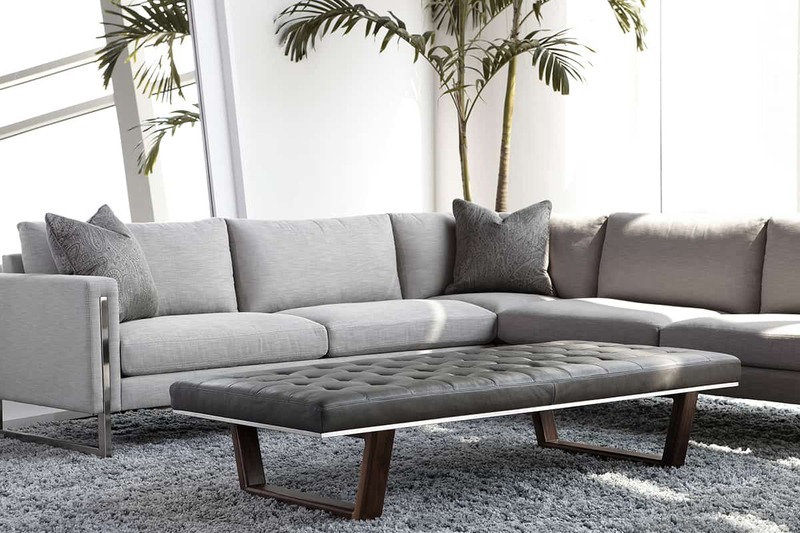 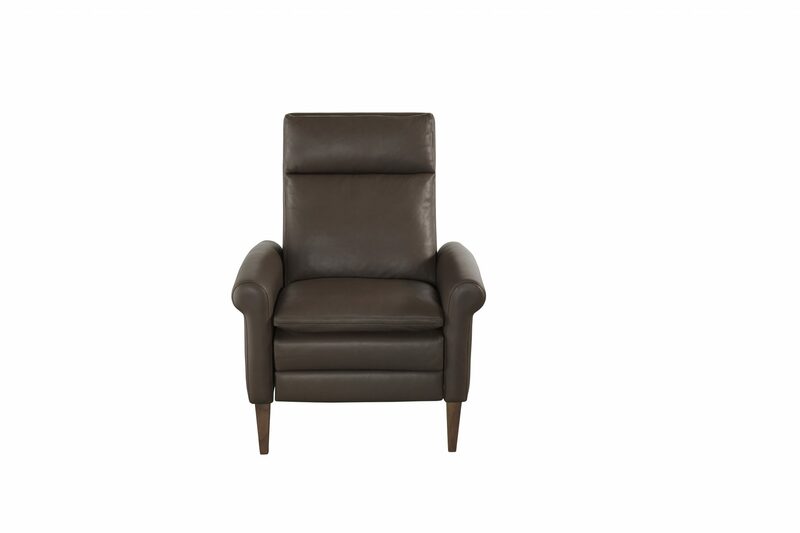 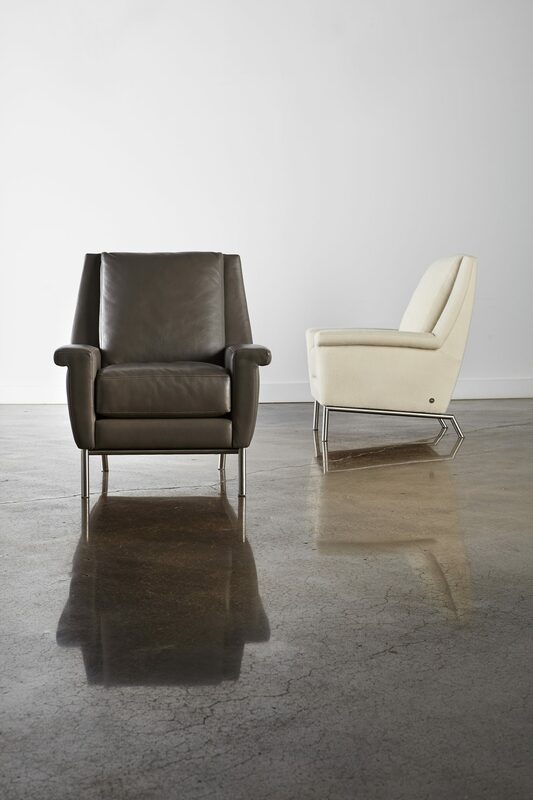 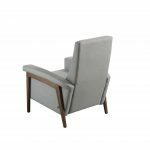 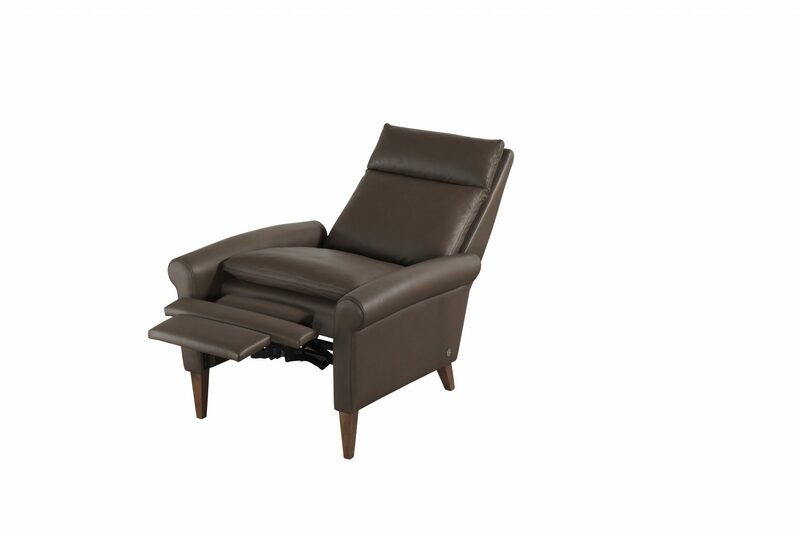 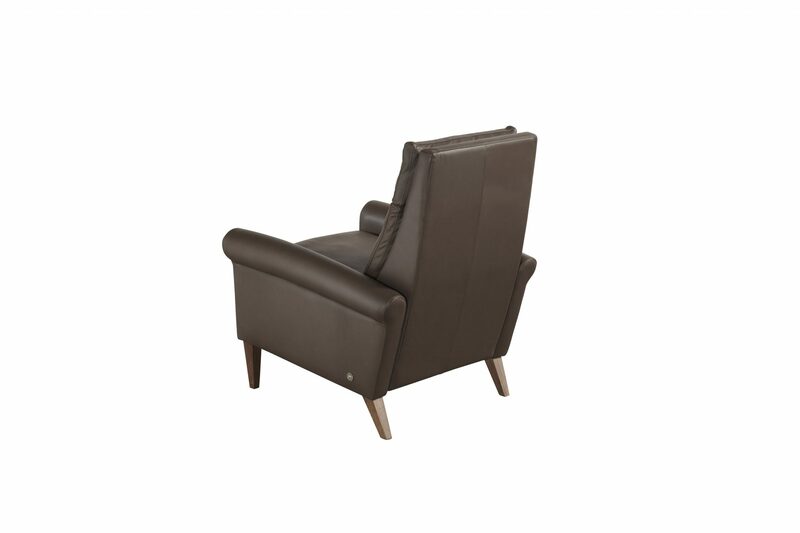 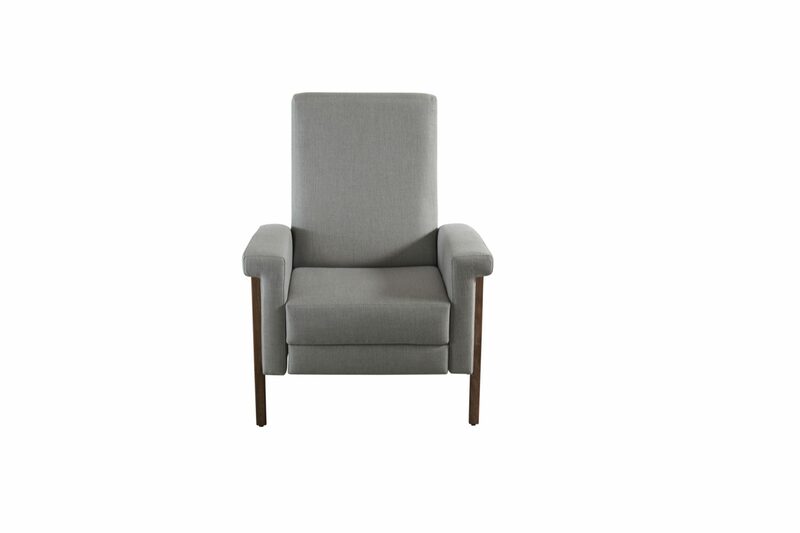 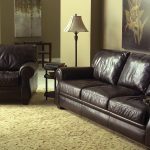 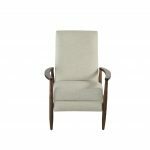 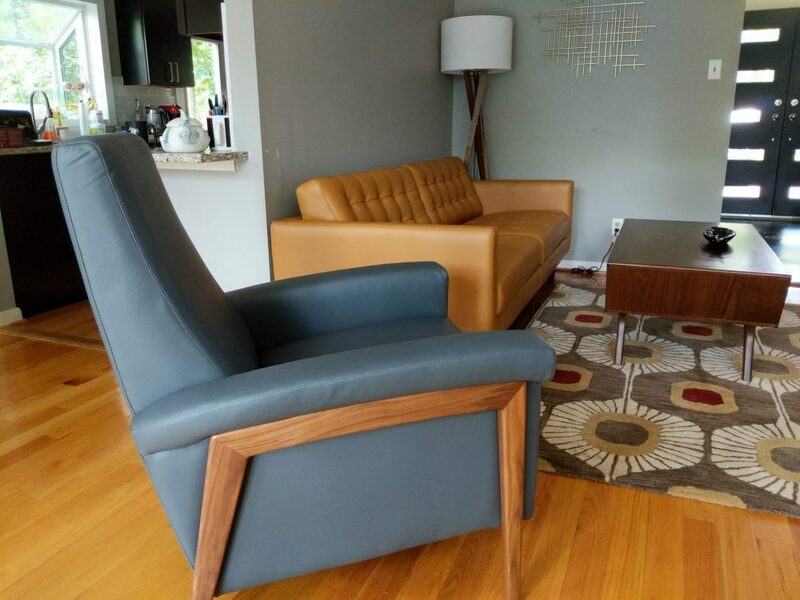 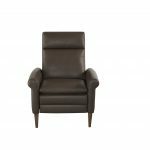 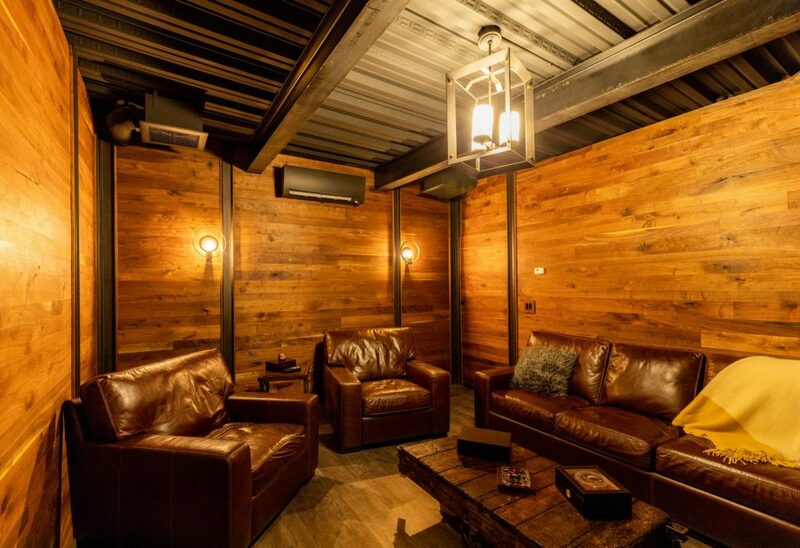 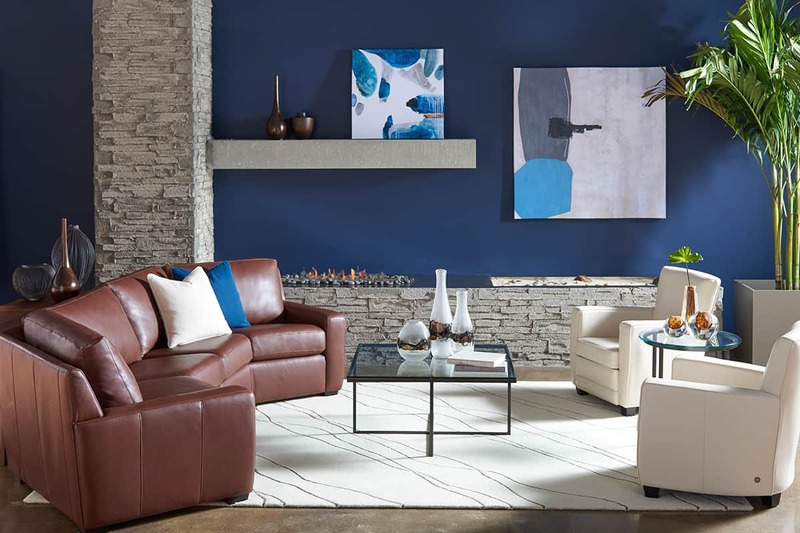 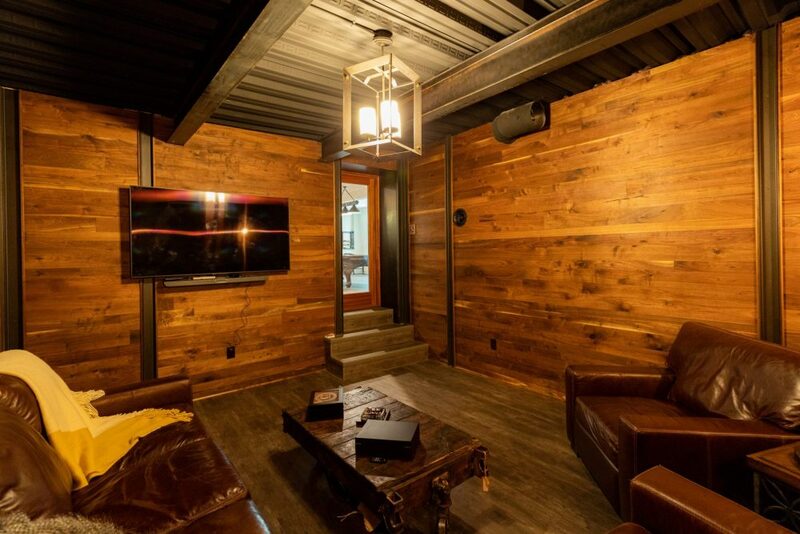 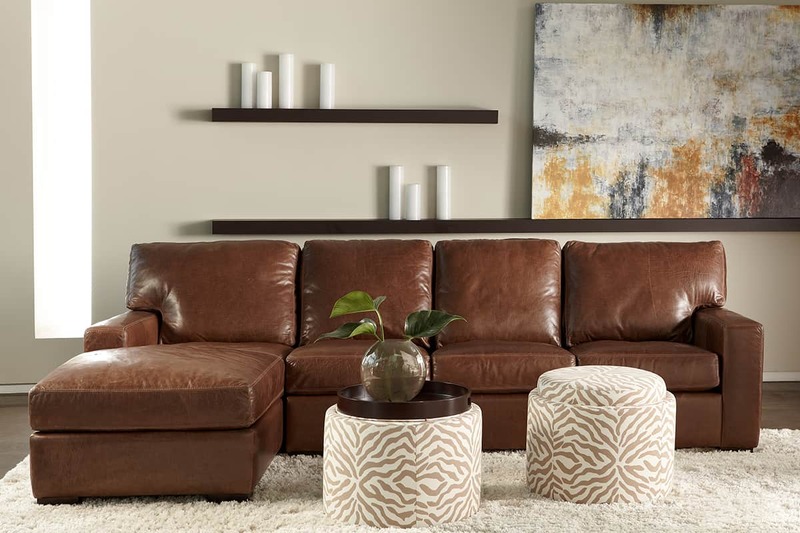 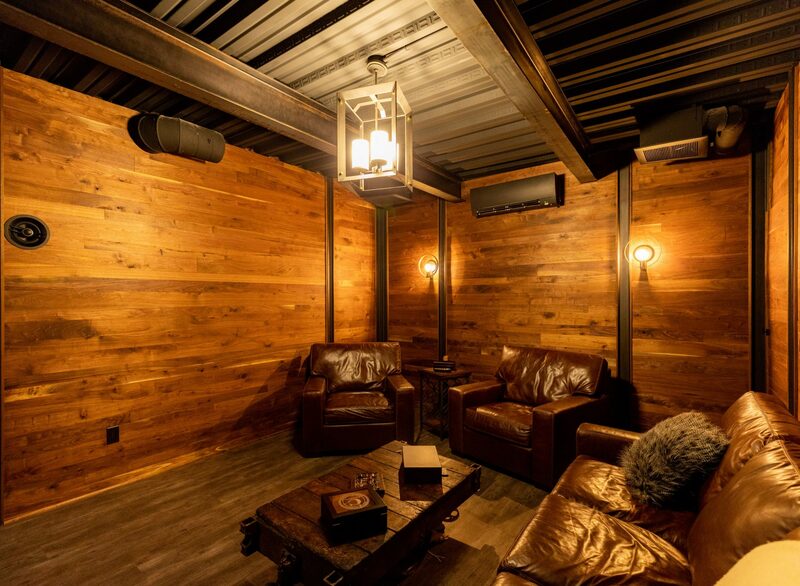 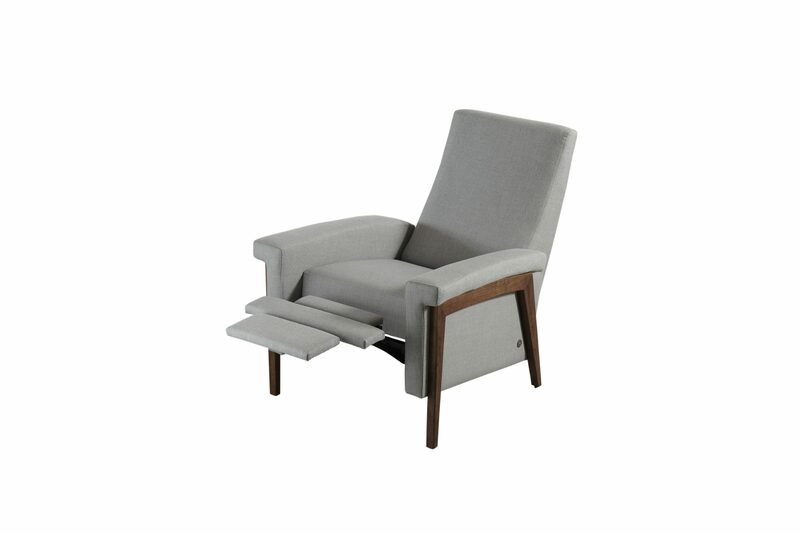 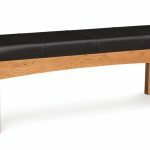 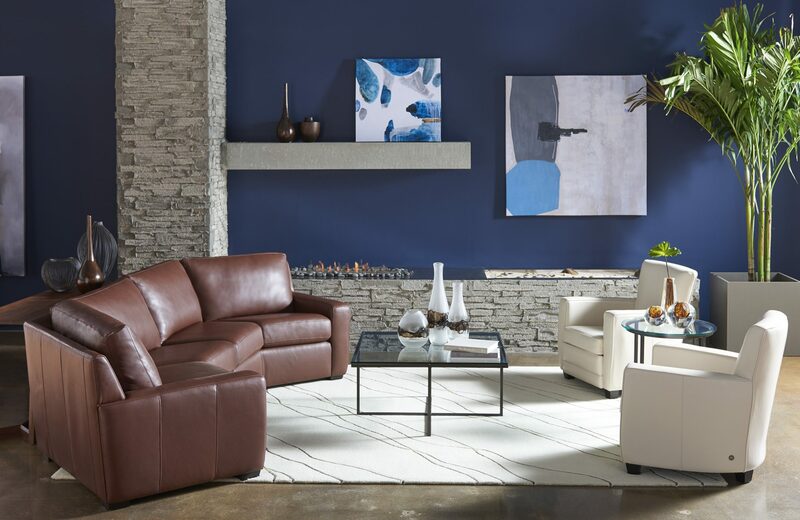 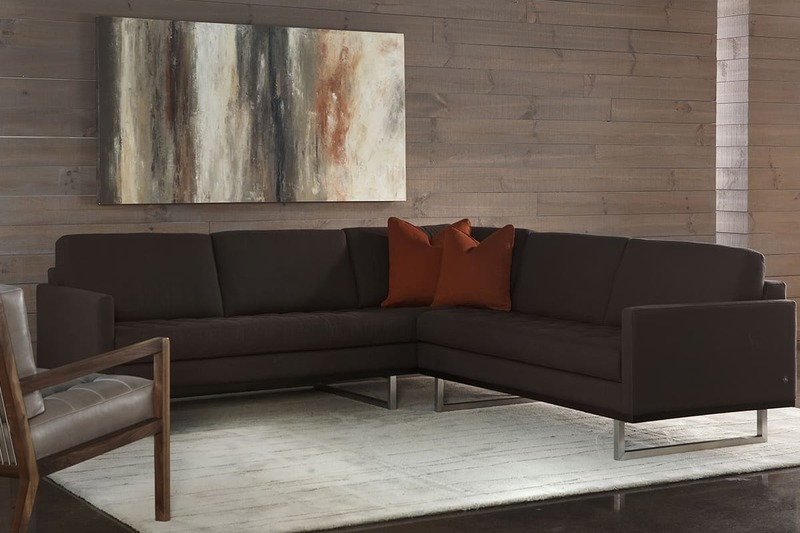 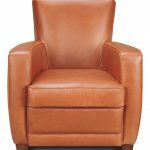 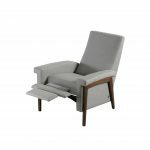 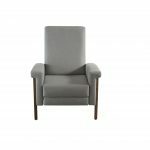 With over 80 items that can be easily customized, competitive pricing, and American-made construction (delivered in around a month) we love the ability to provide customizable leather and upholstery options to suit any space and lifestyle. 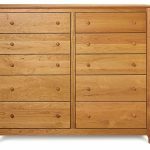 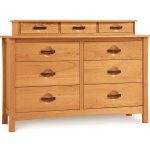 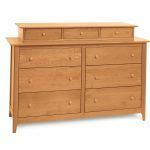 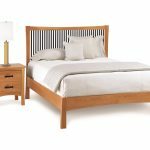 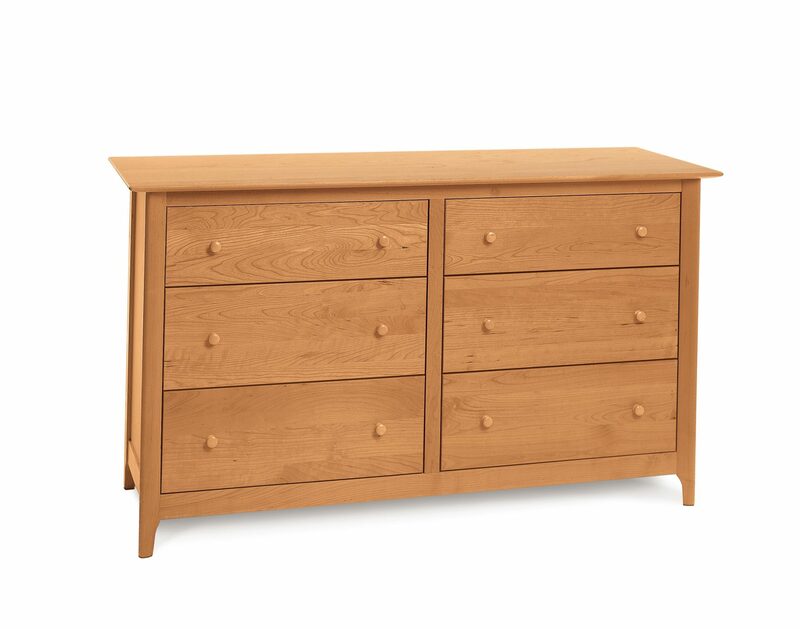 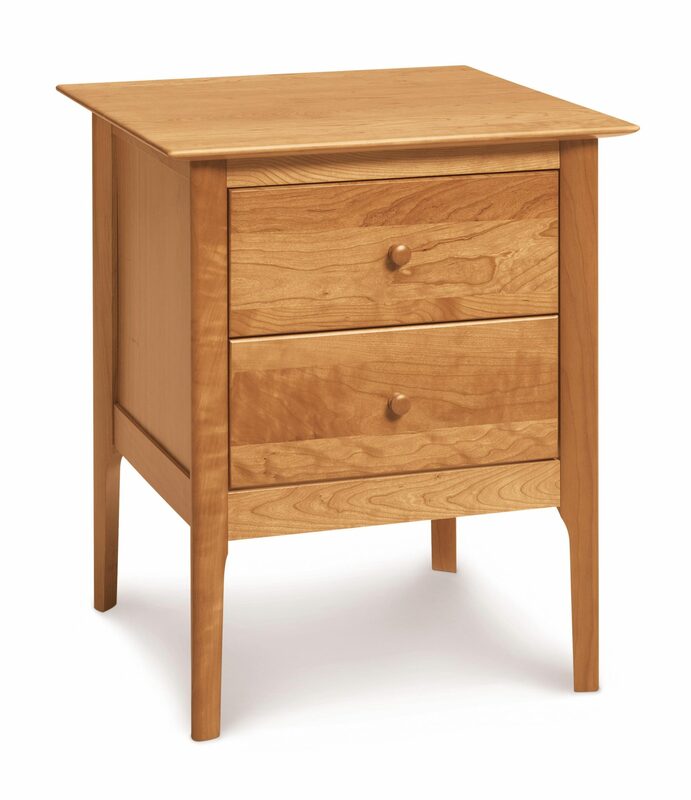 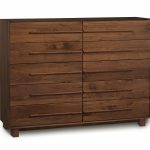 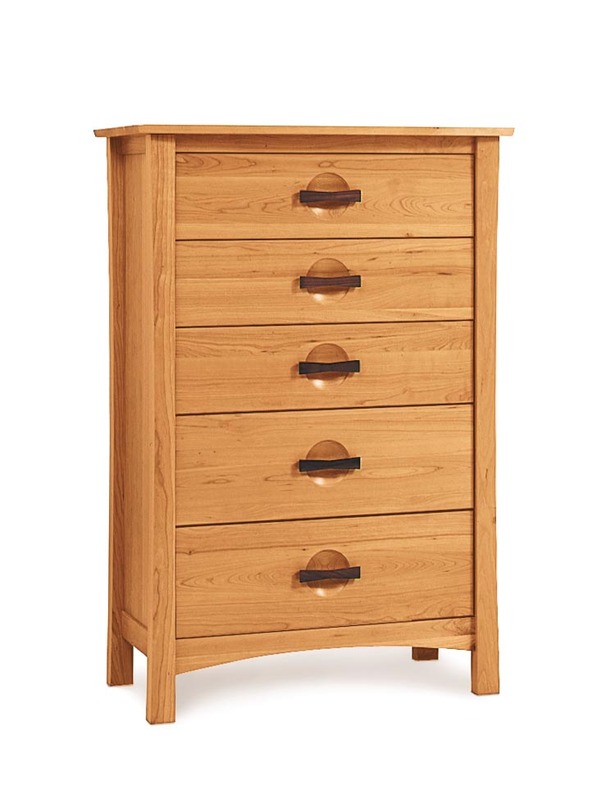 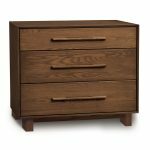 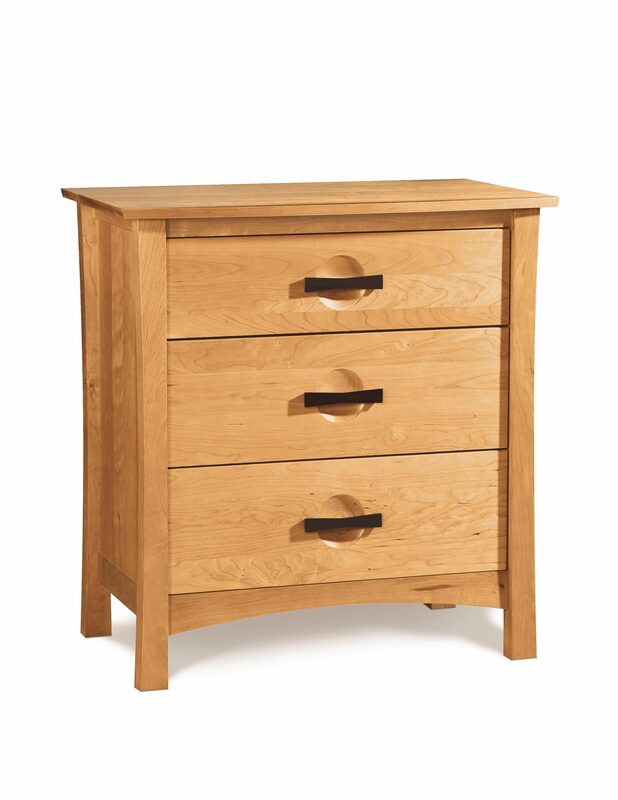 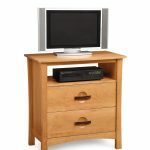 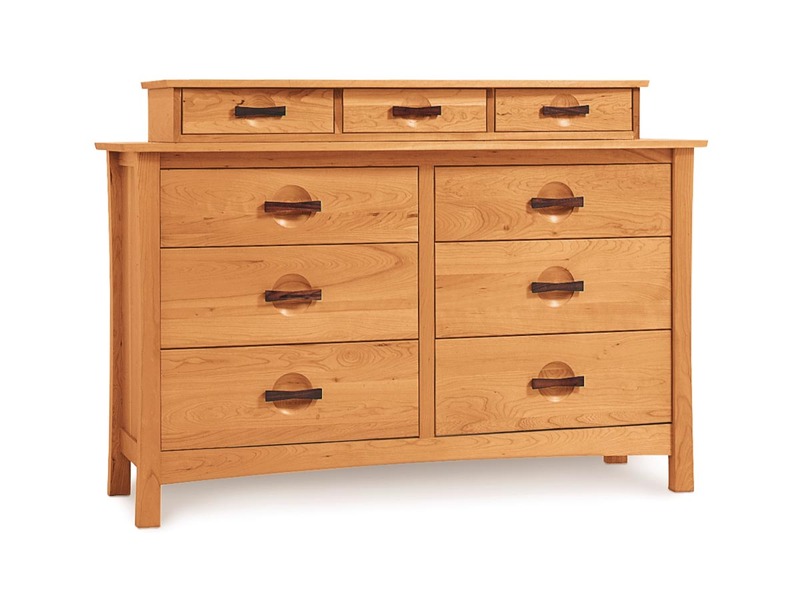 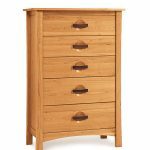 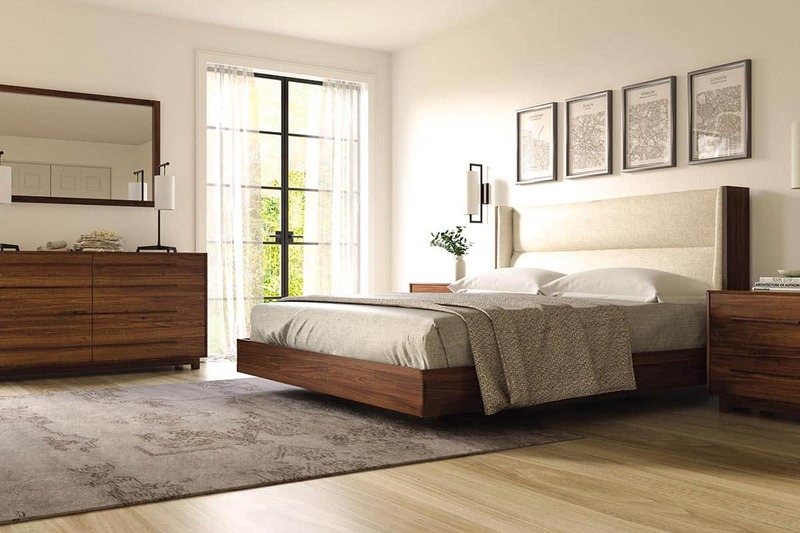 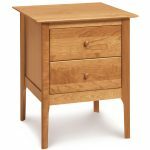 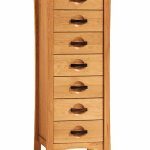 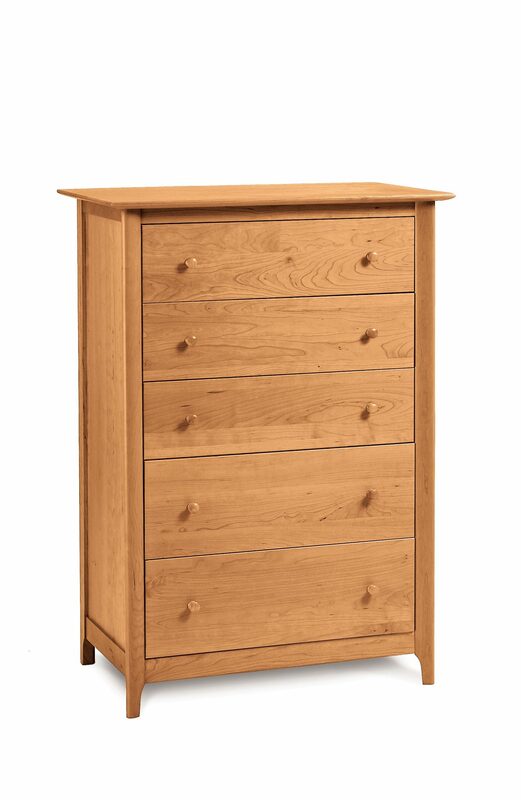 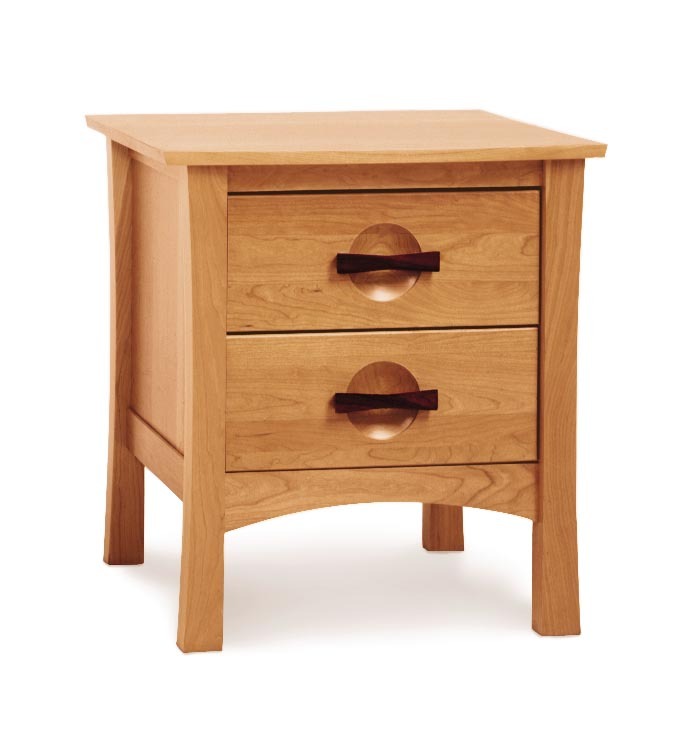 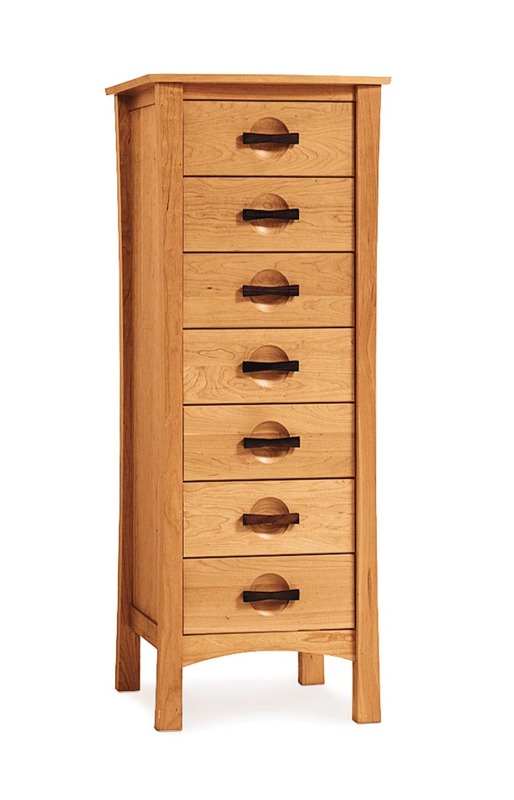 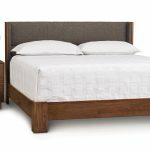 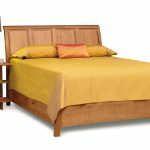 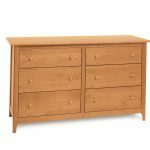 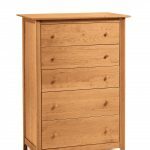 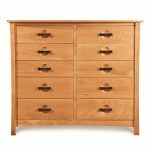 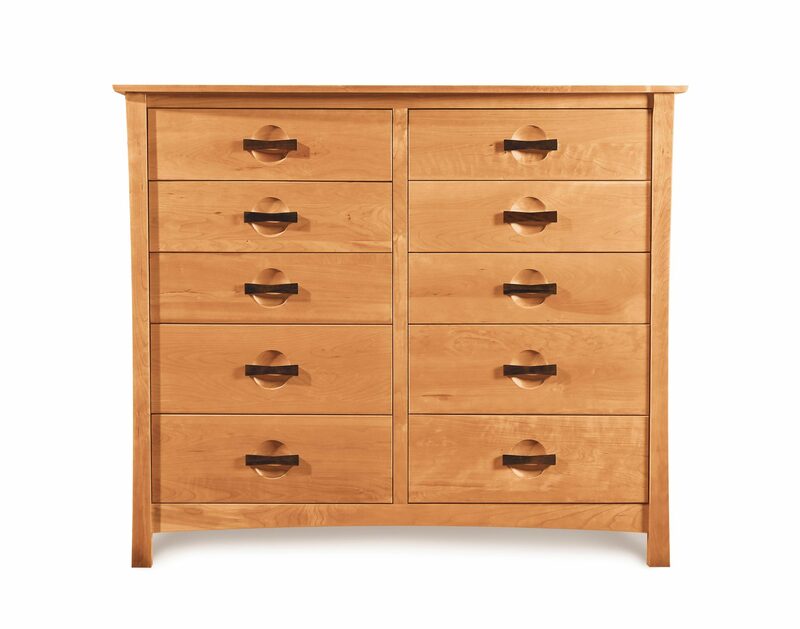 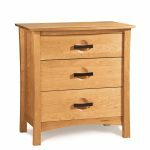 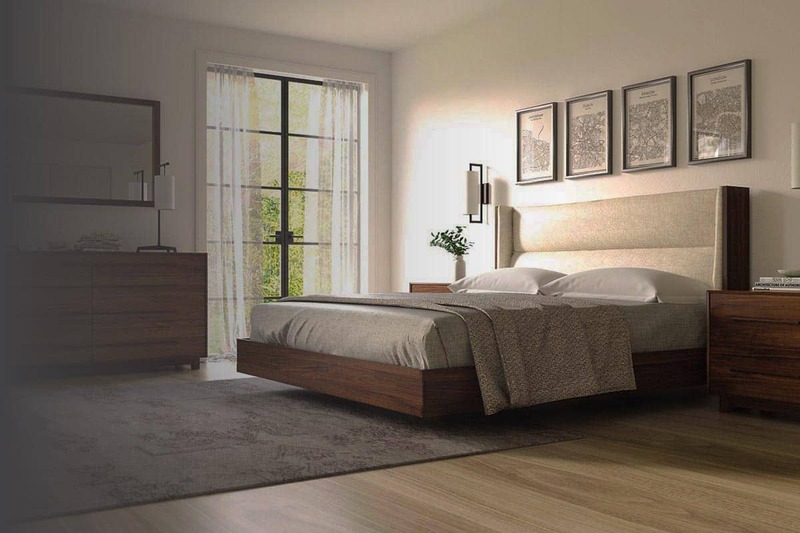 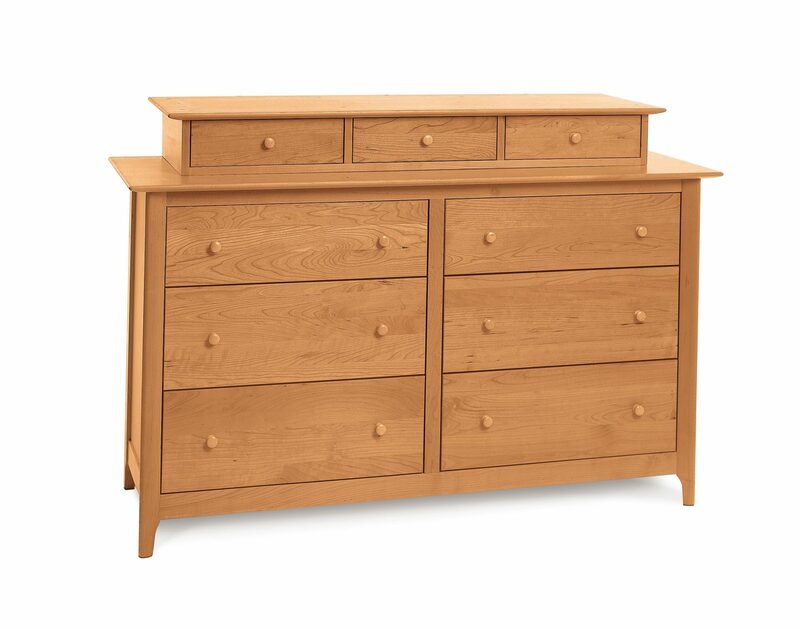 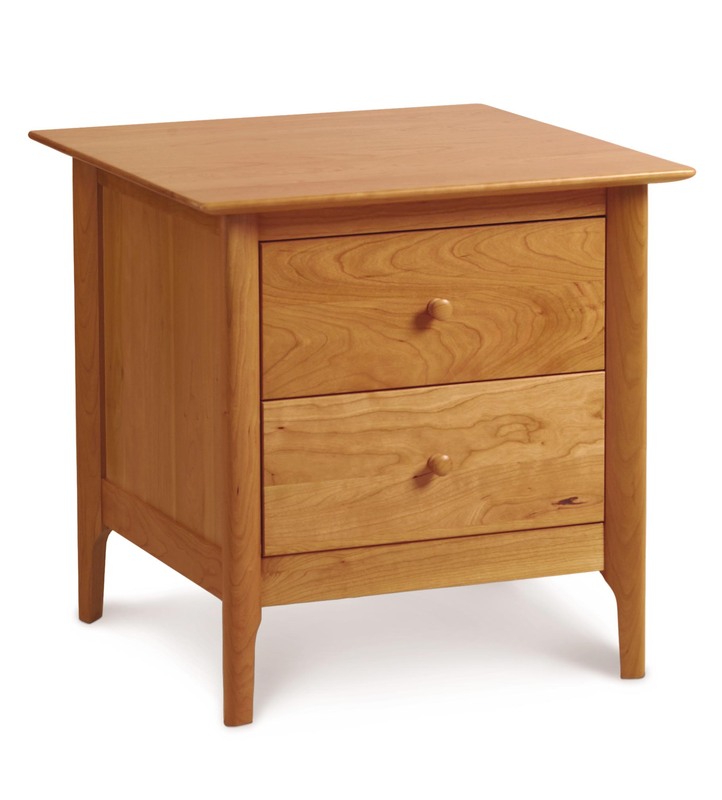 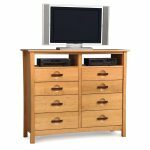 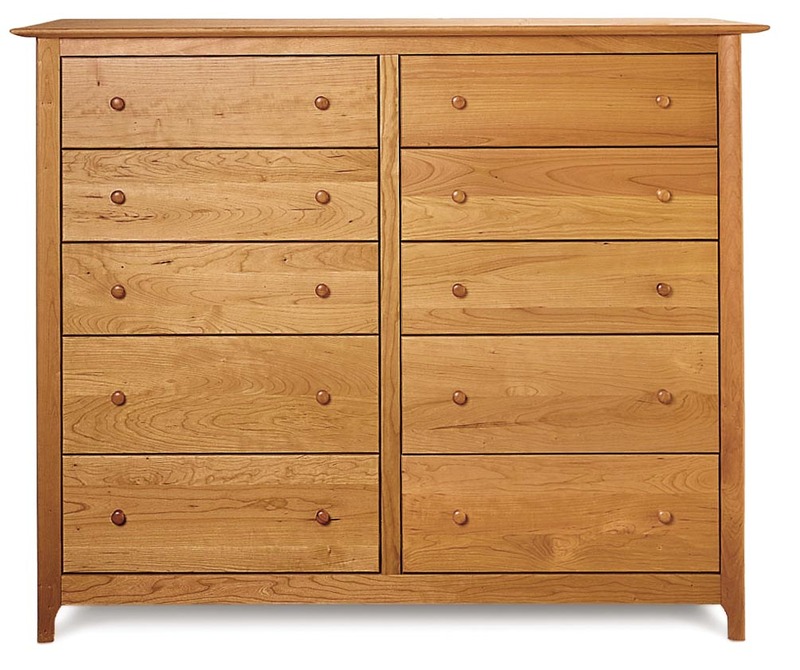 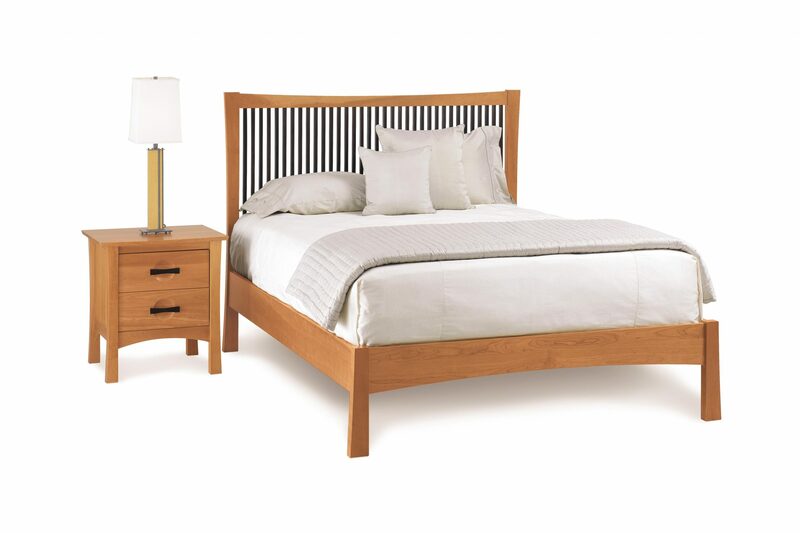 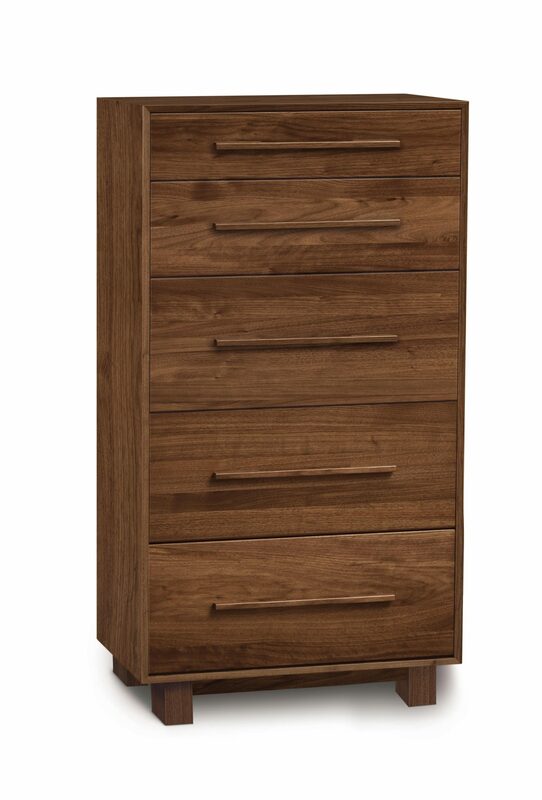 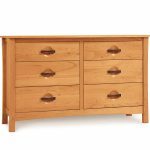 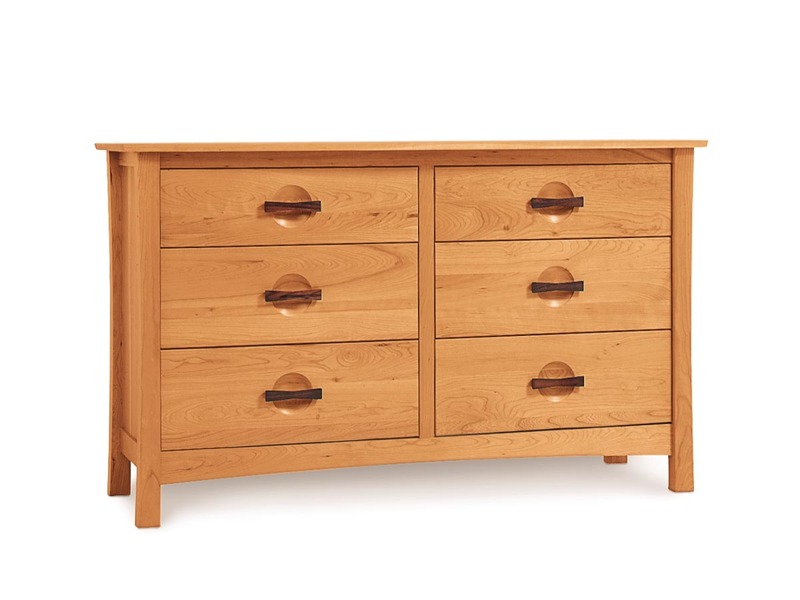 American-made quality, heirloom craftsmanship, and custom options abound in our tailored selection of bedroom furniture. 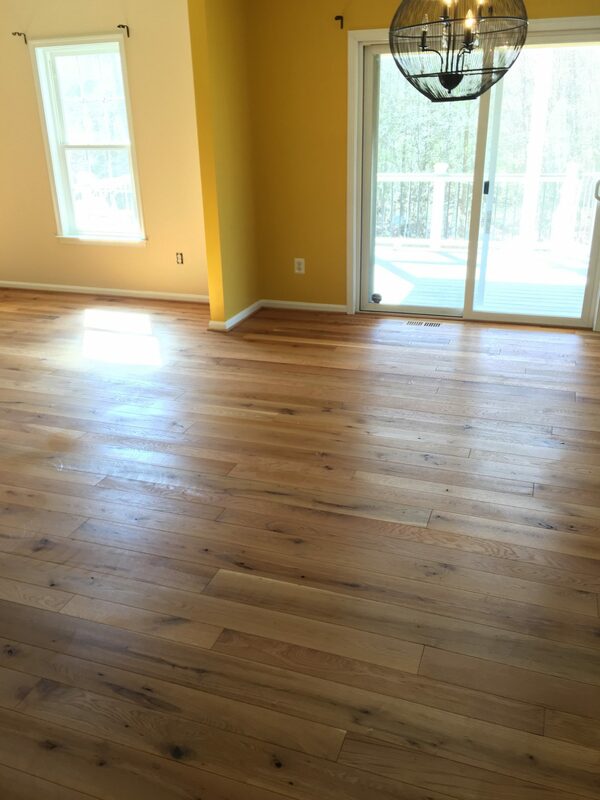 Solid construction and Greenguard finishes promise to provide a focal point for many years to come! 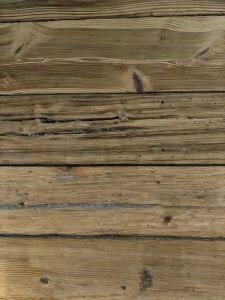 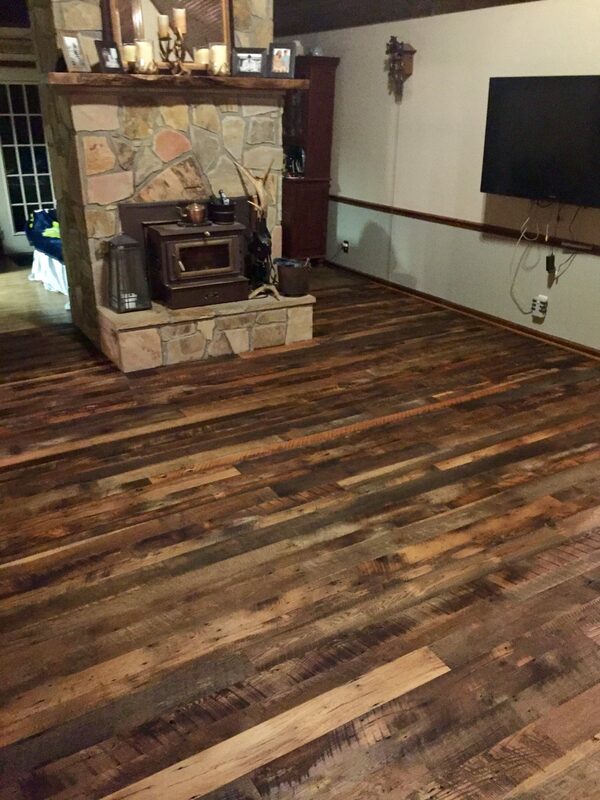 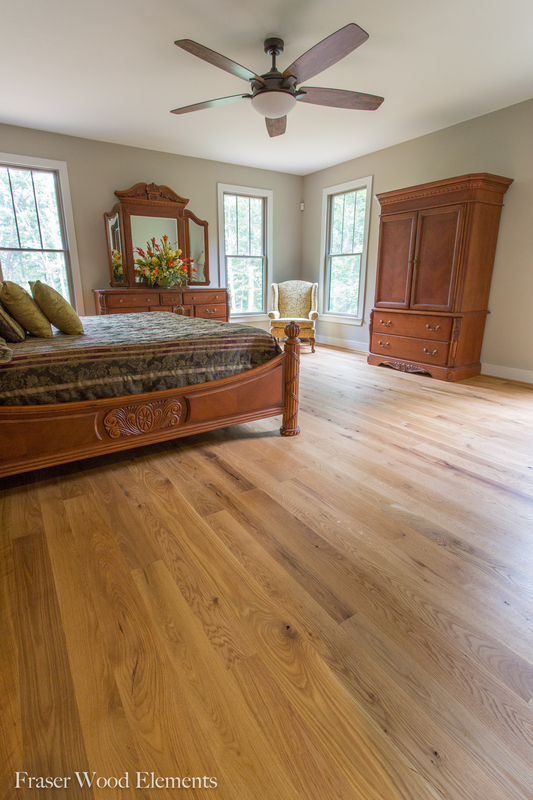 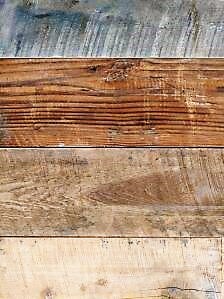 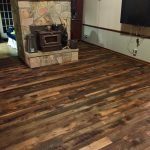 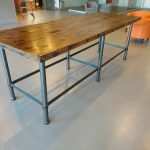 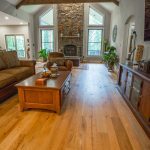 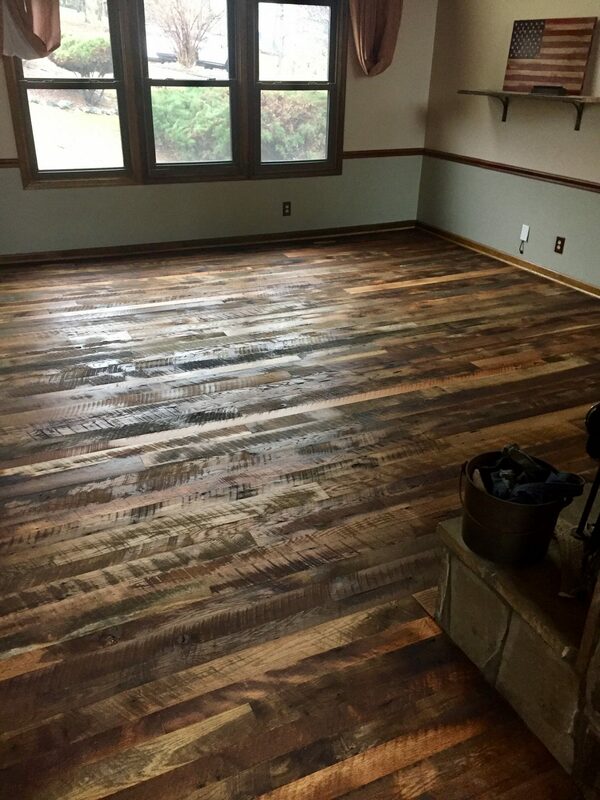 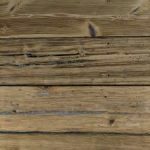 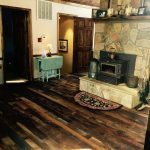 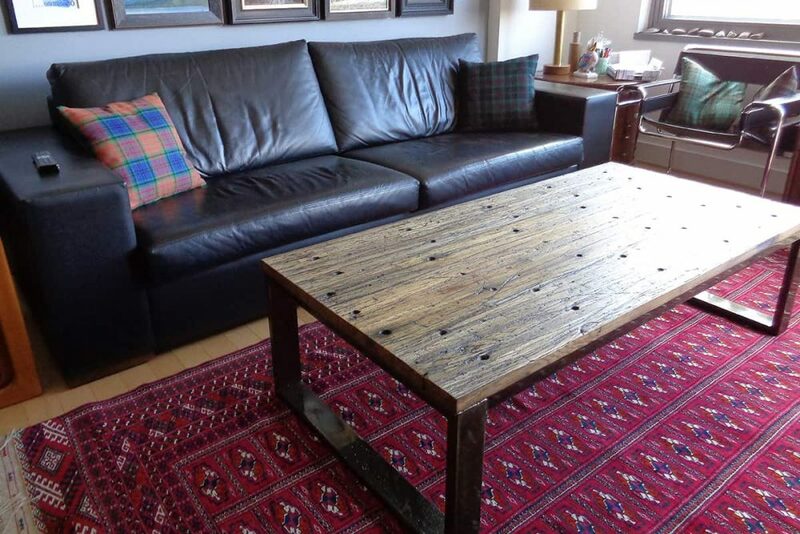 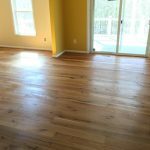 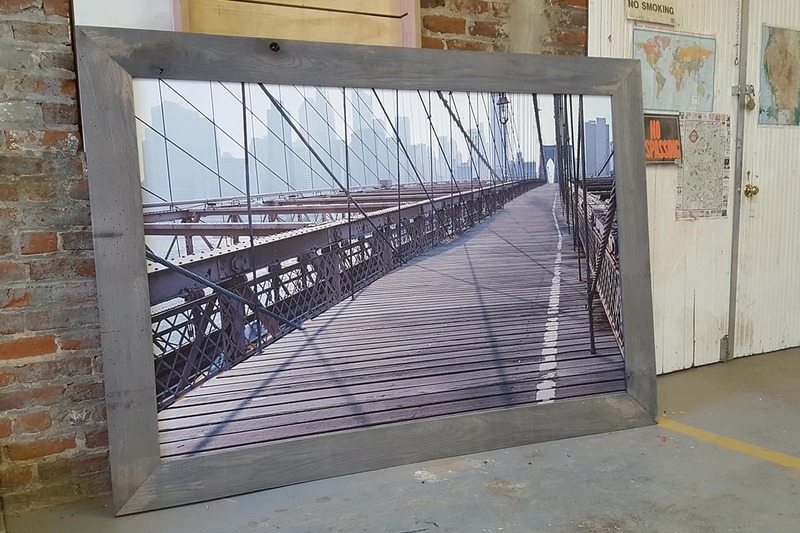 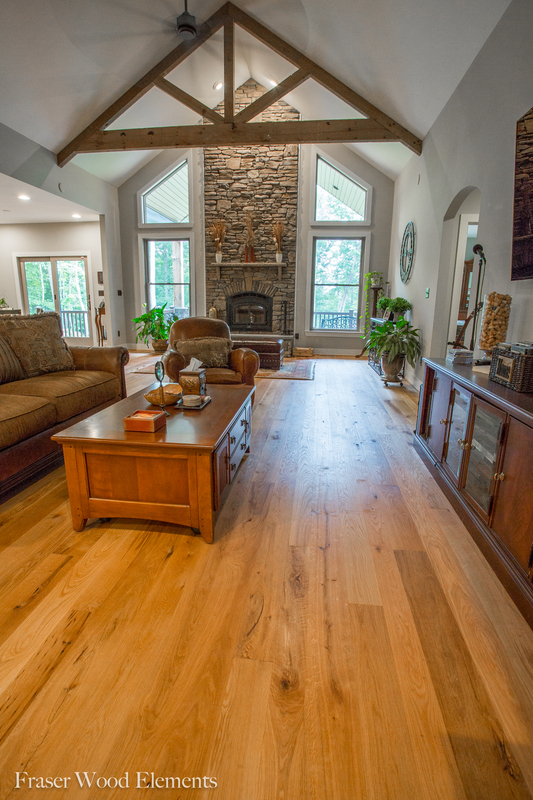 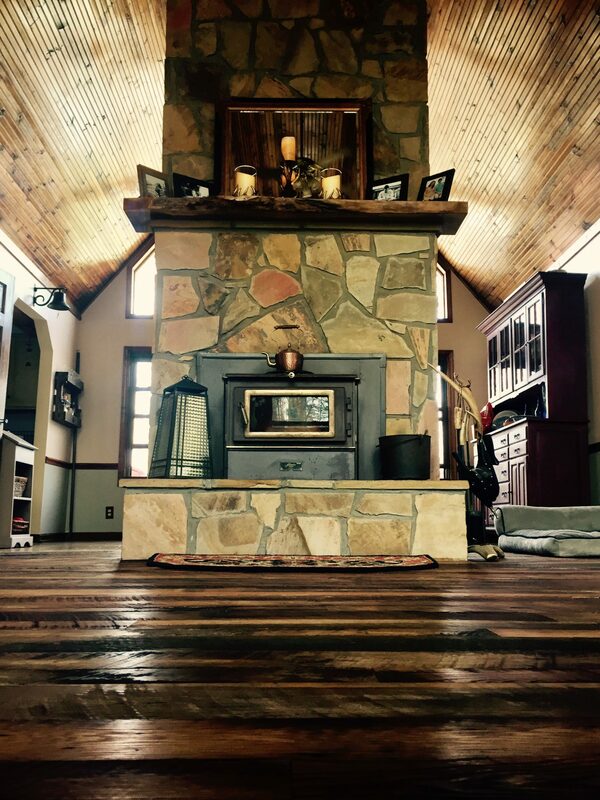 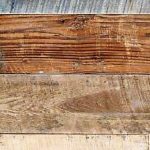 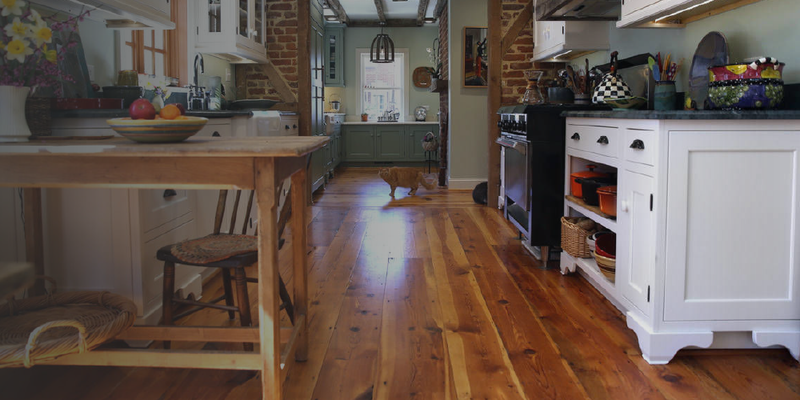 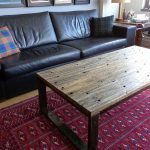 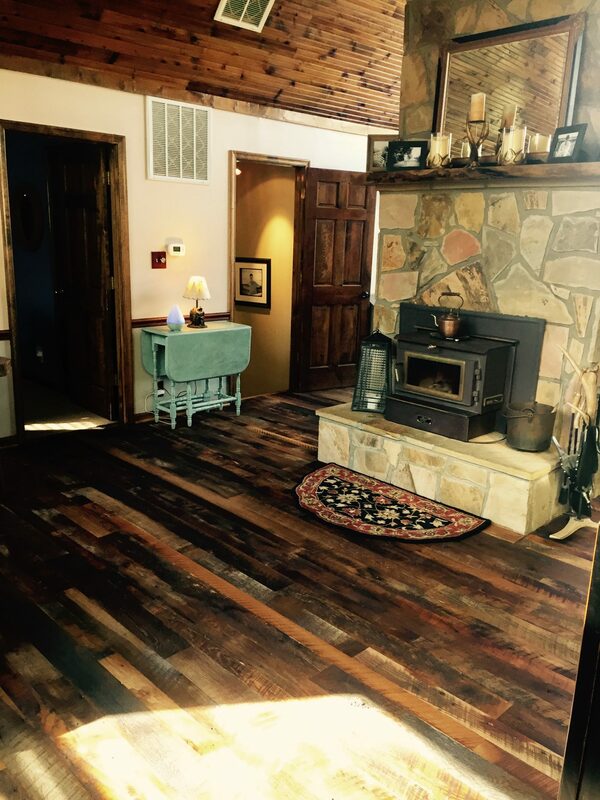 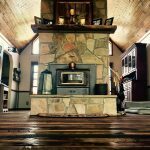 Fraser Wood Elements offers a wide selection of Reclaimed and Newly sawn flooring options. 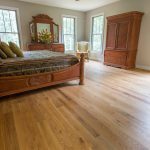 Choose from solid, wide plank, random width, random length, pre-finished European oils or unfinished. 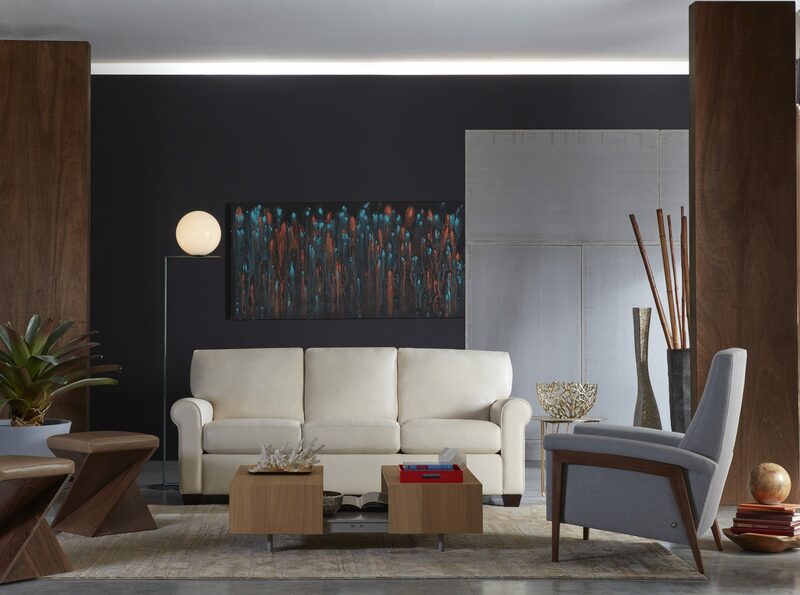 These small items and accessories grab attention and don't let go. 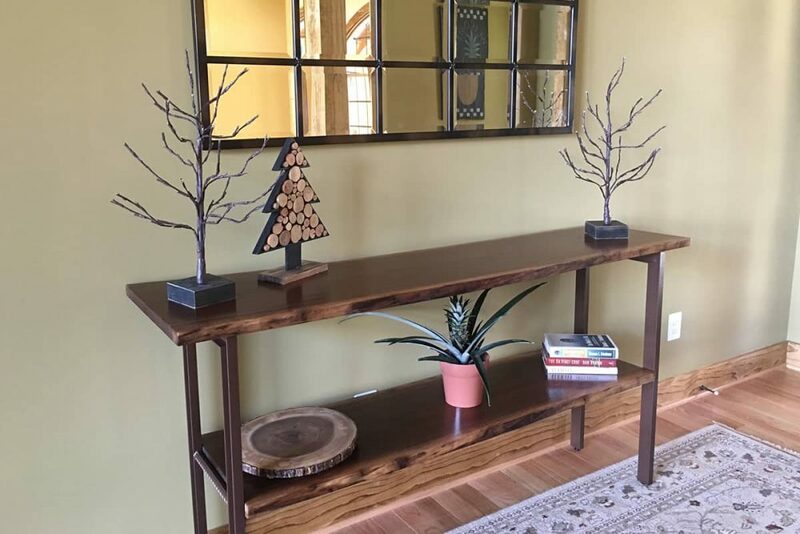 Featuring artisan made and one-of-a-kind items, these great pieces are perfect for a space in any home. 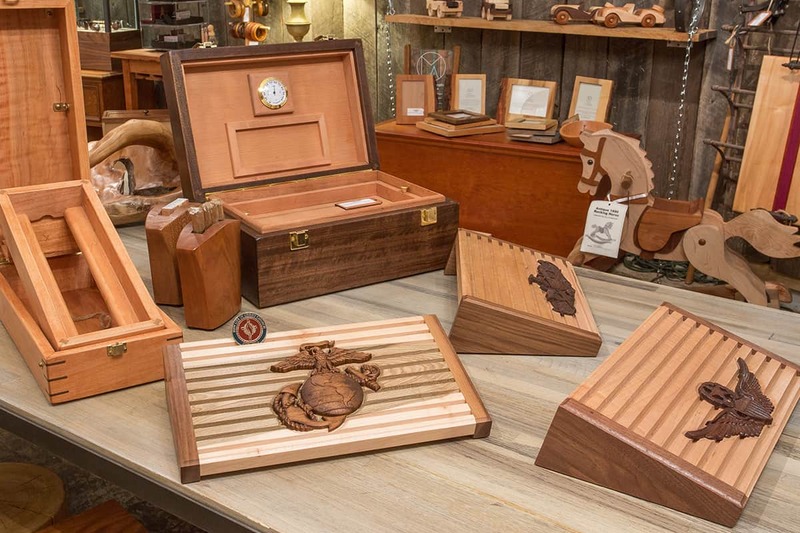 They also make fantastic gifts and as most are one offs, the receiving friend, family member, or coworker is bound to be pleased with your choice! 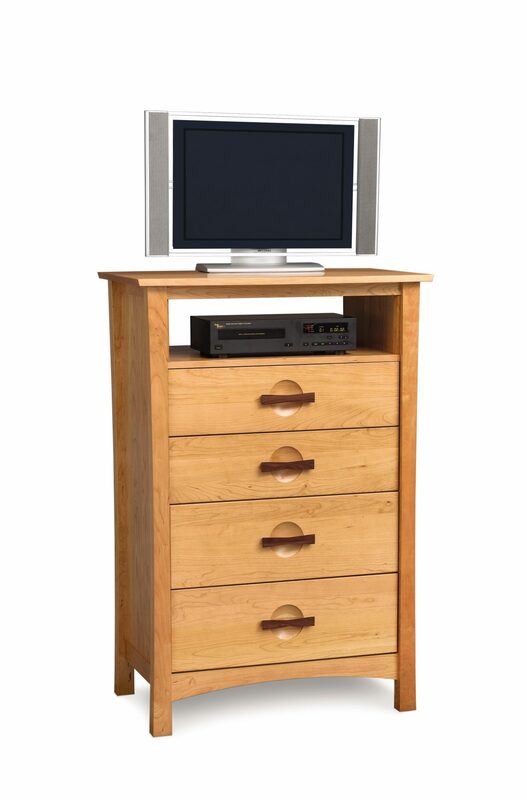 Selections always vary and continually change.